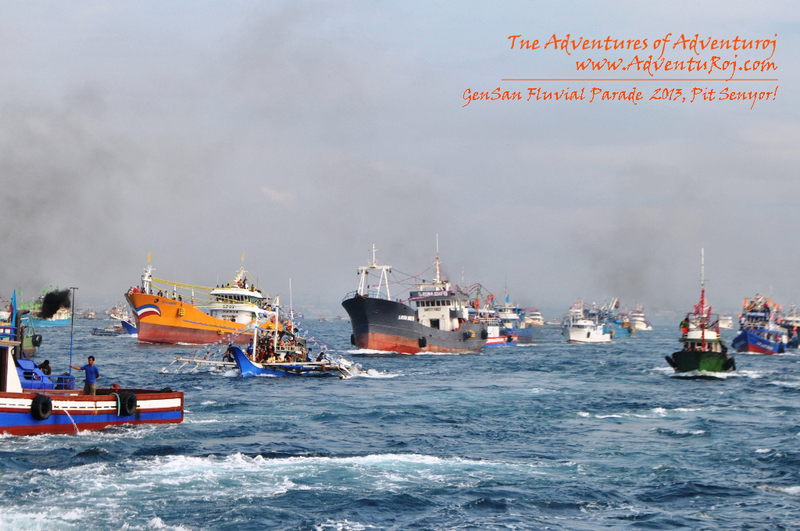 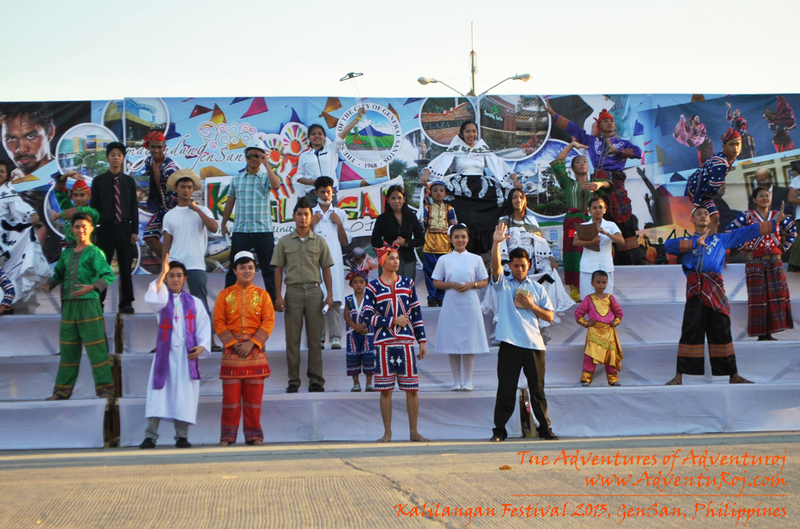 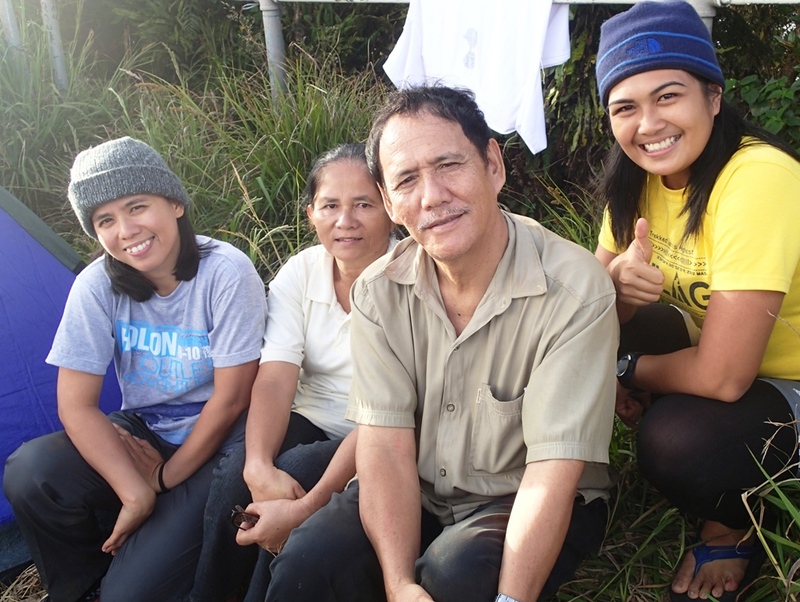 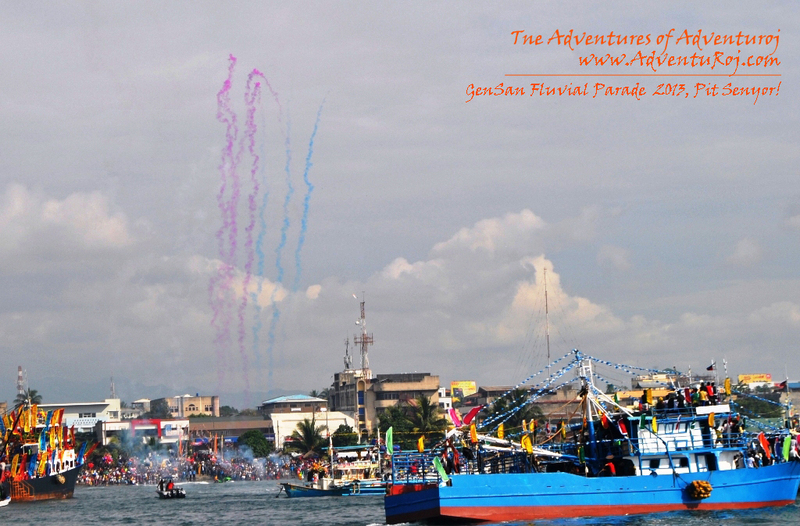 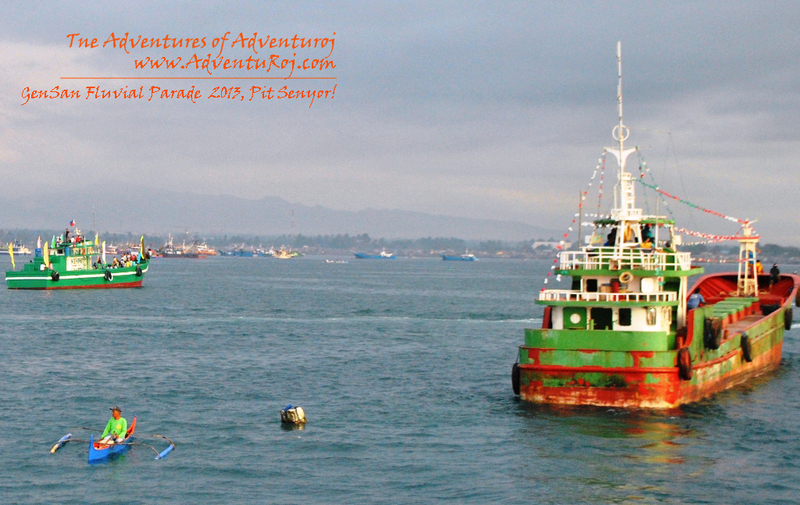 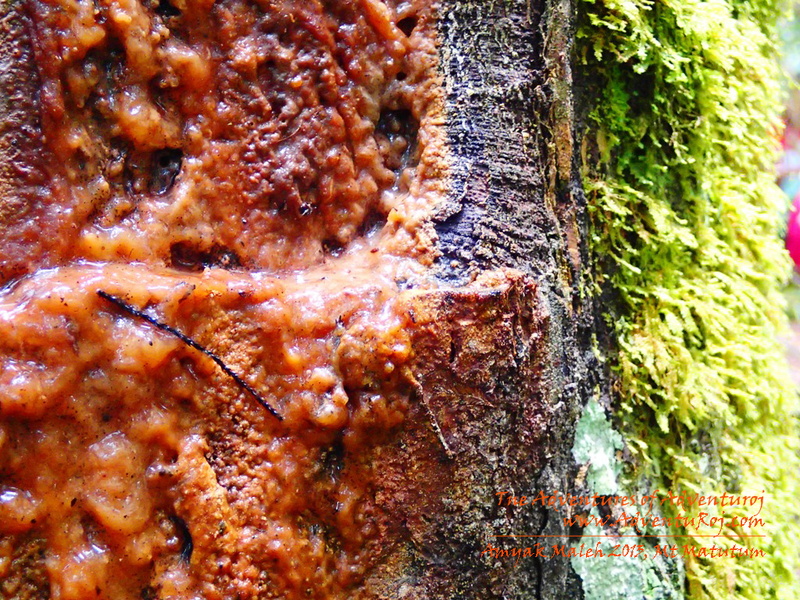 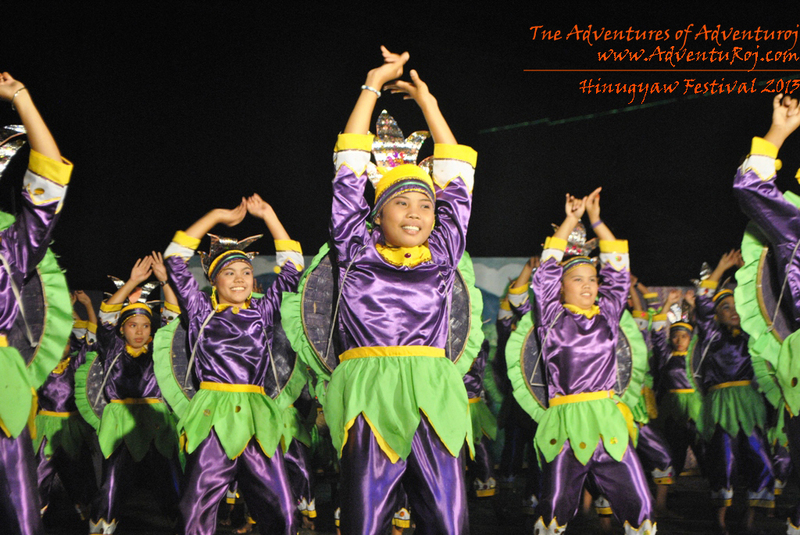 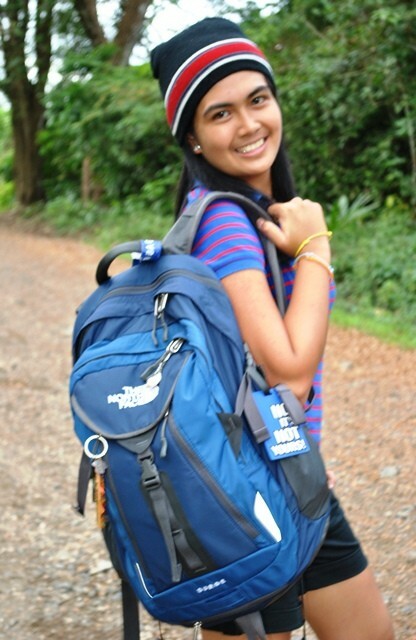 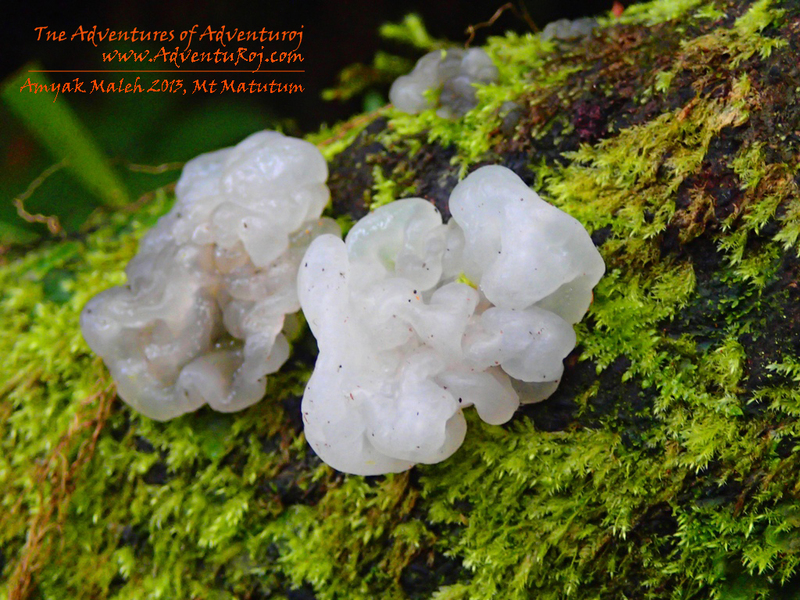 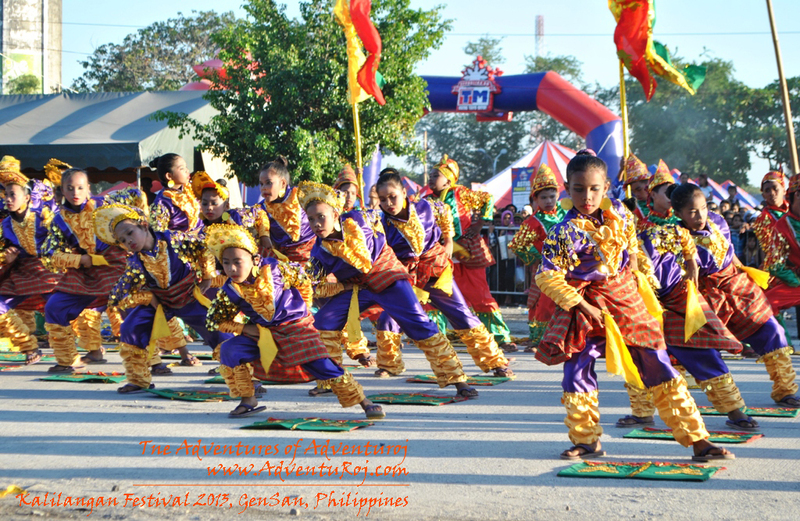 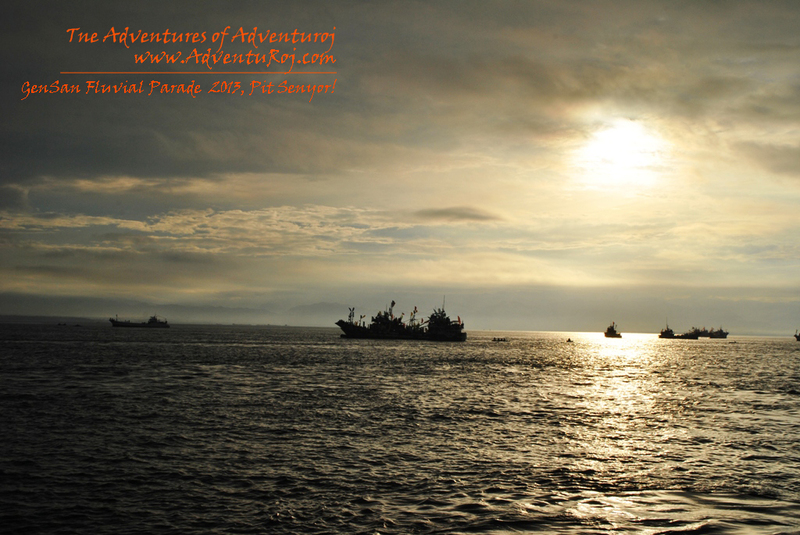 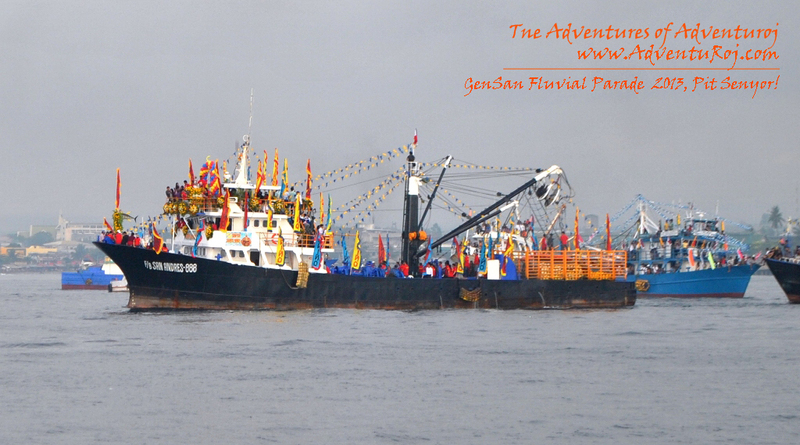 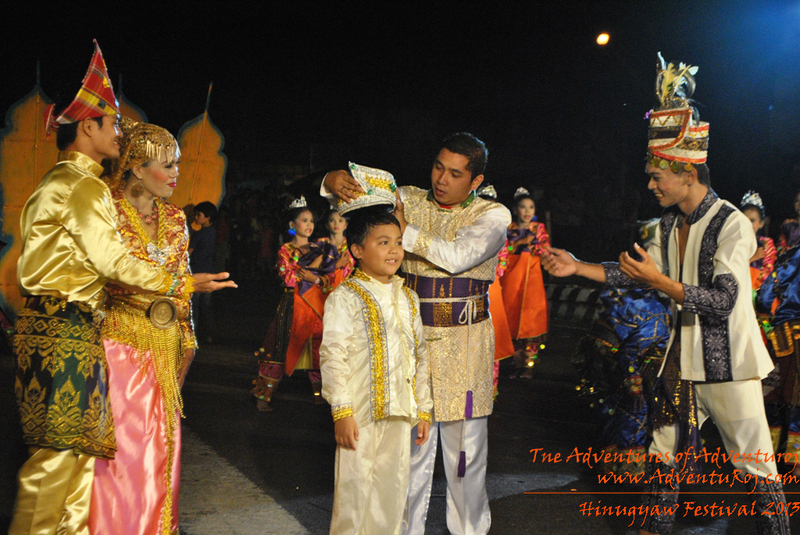 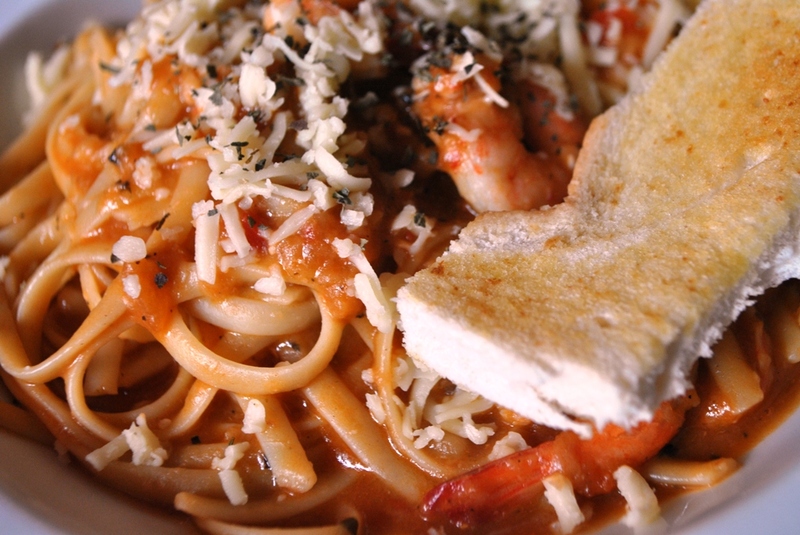 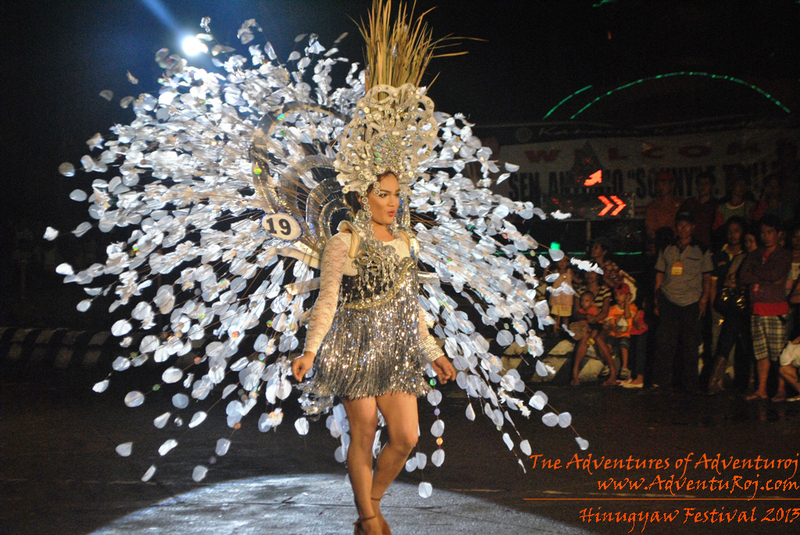 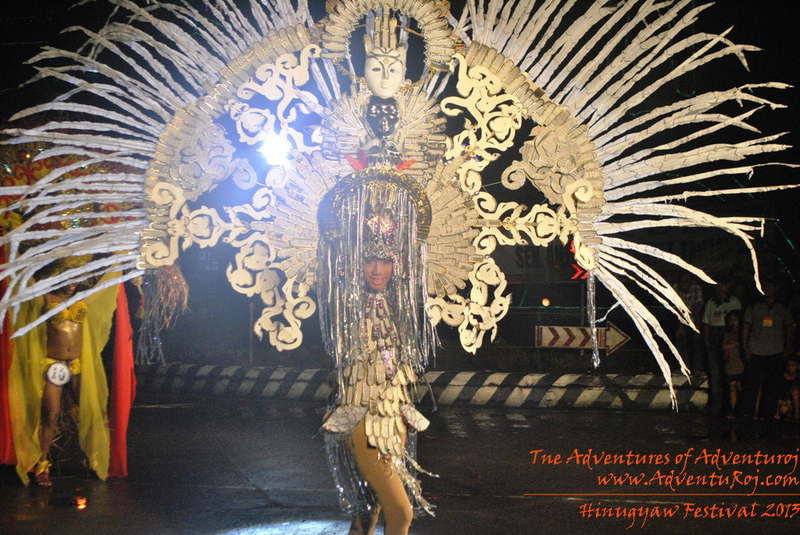 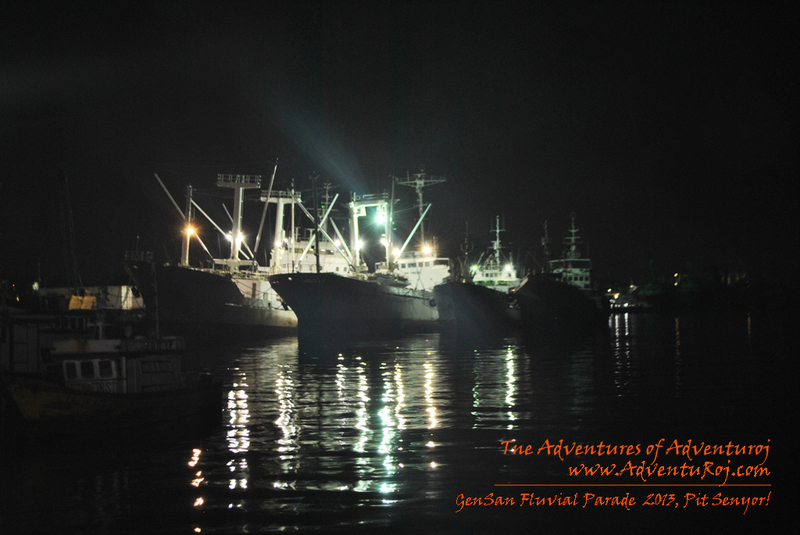 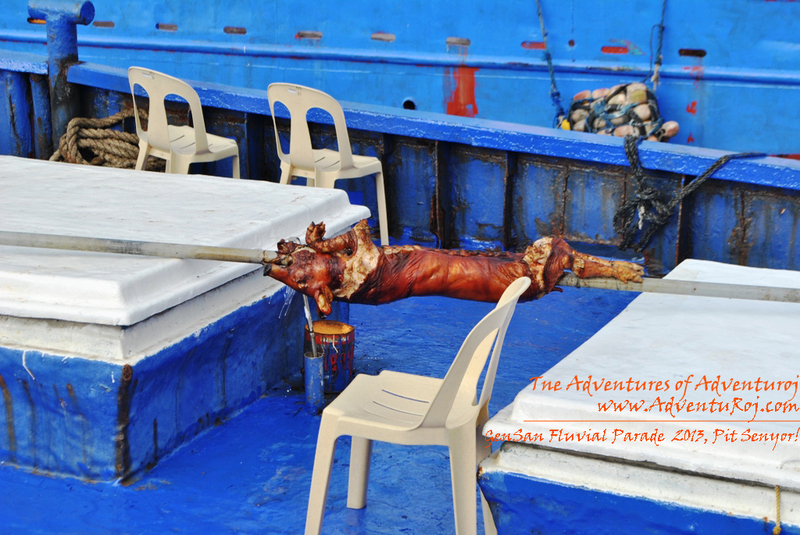 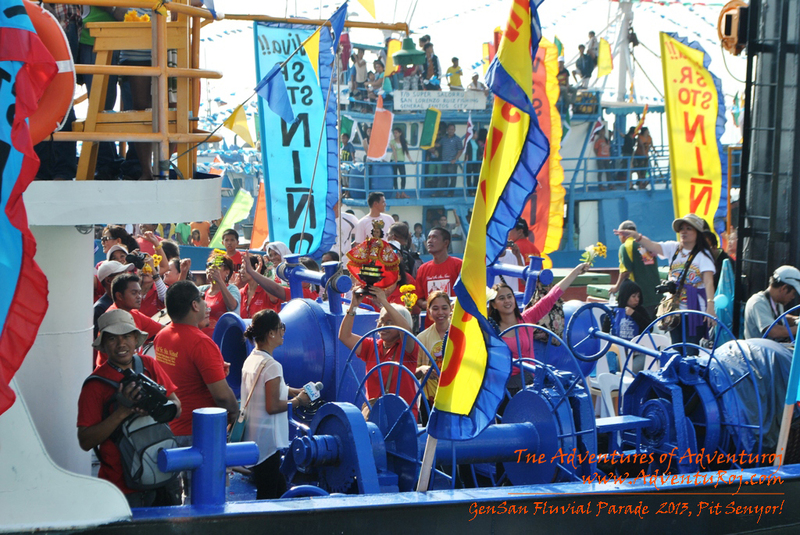 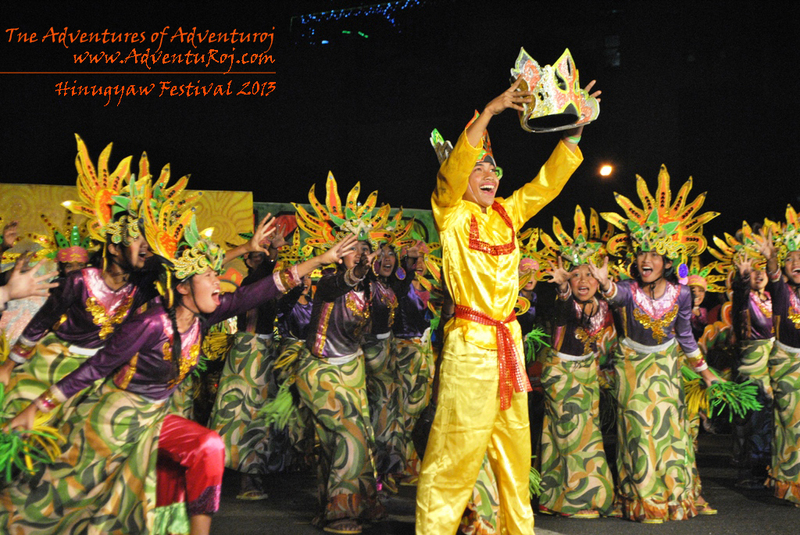 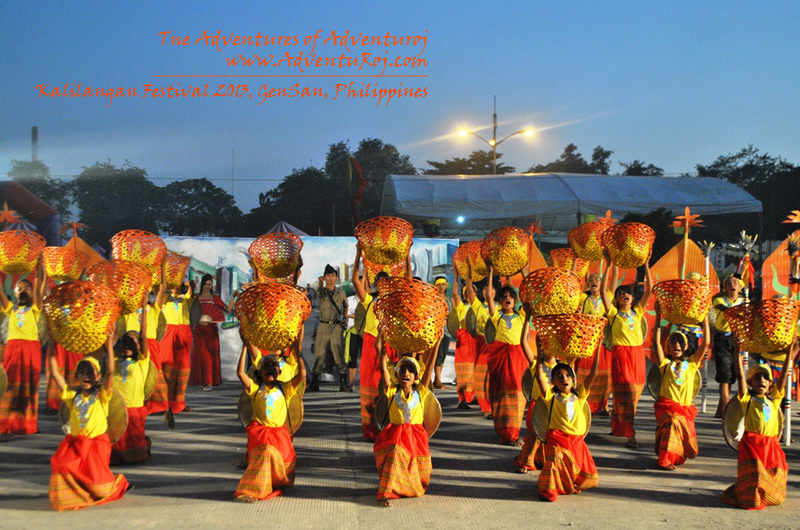 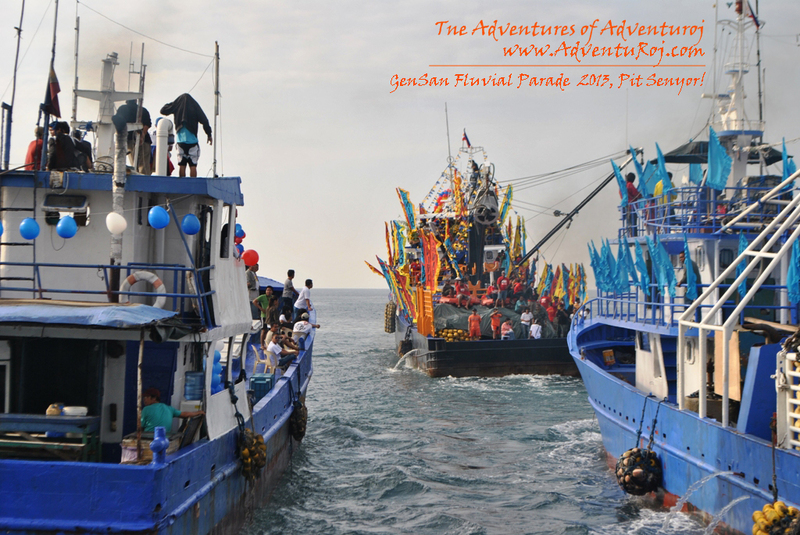 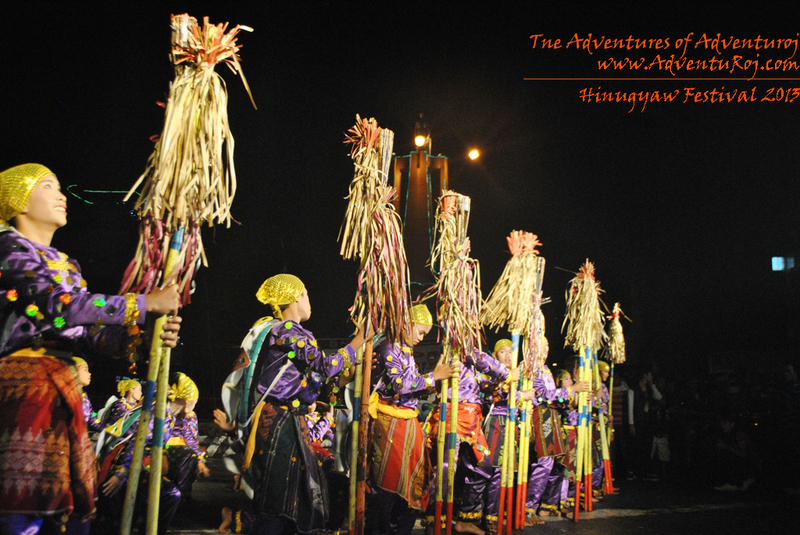 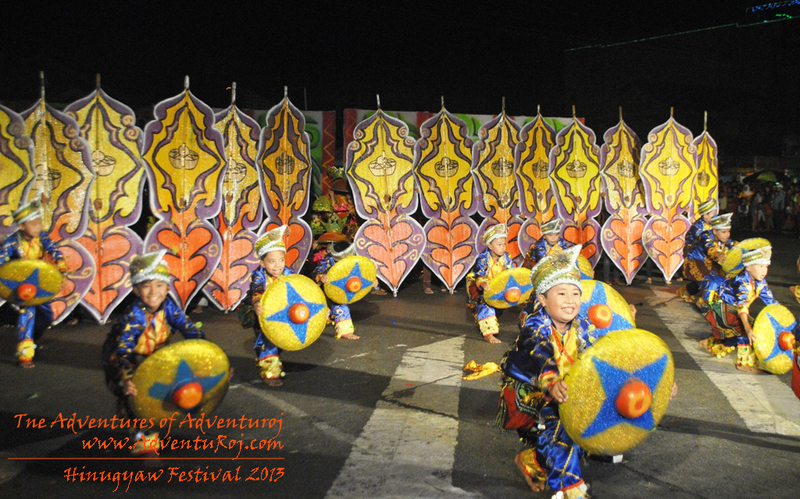 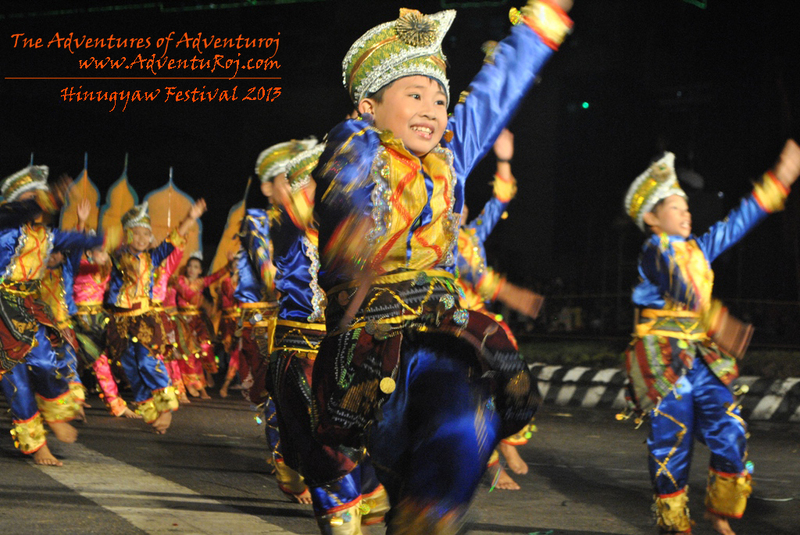 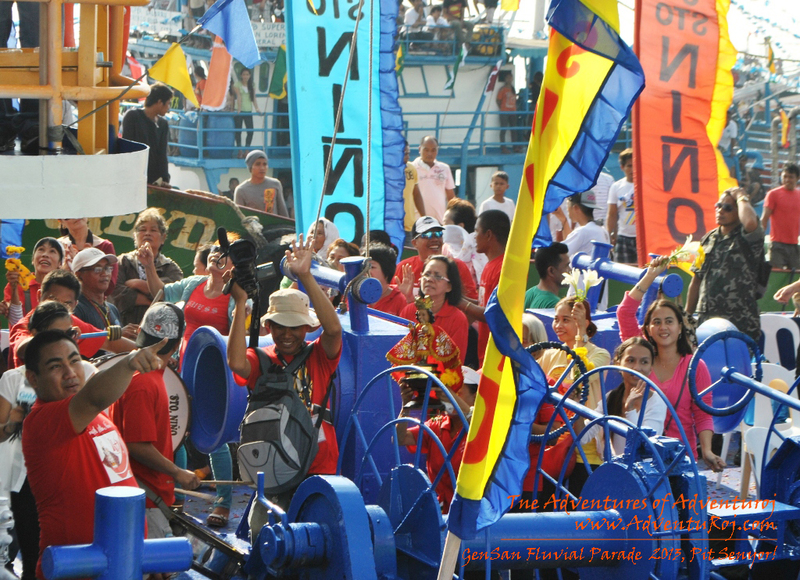 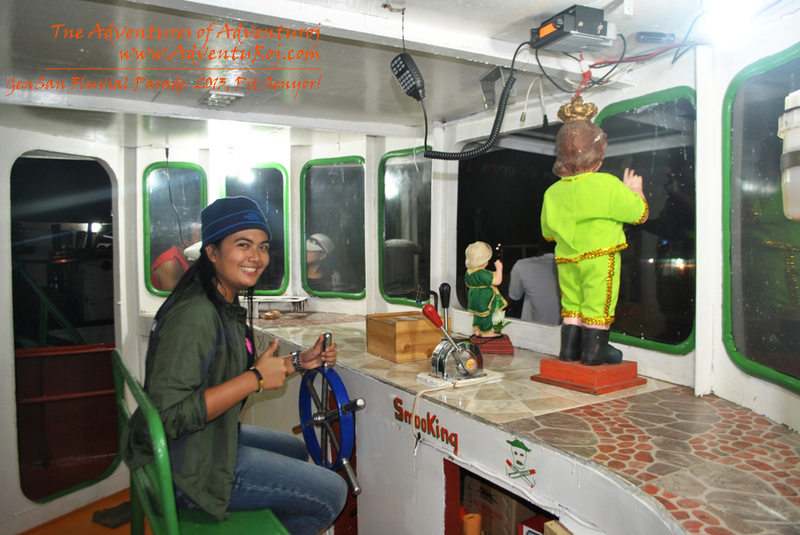 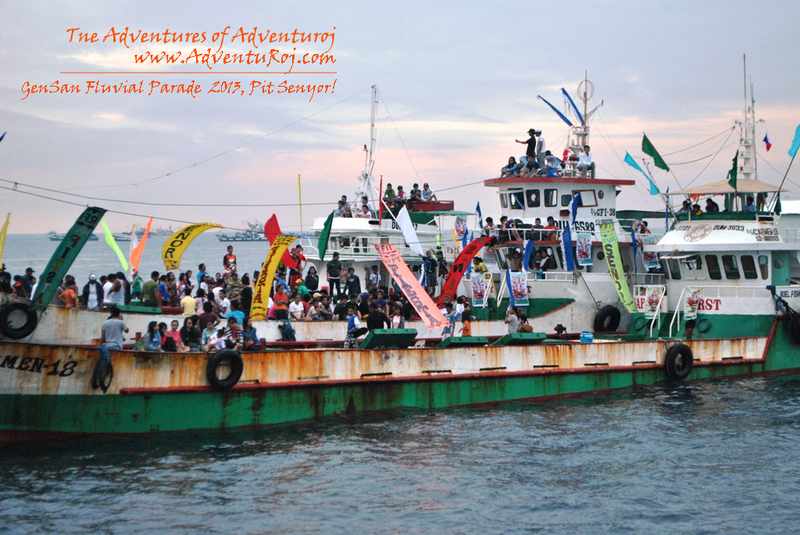 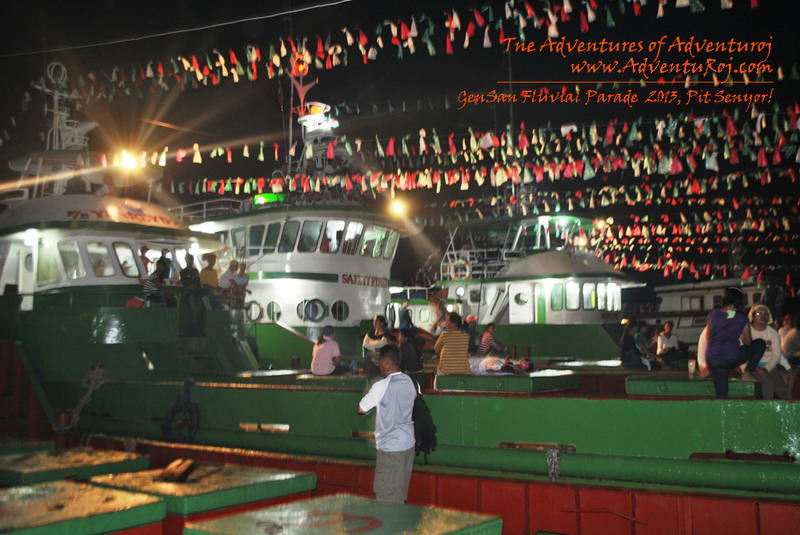 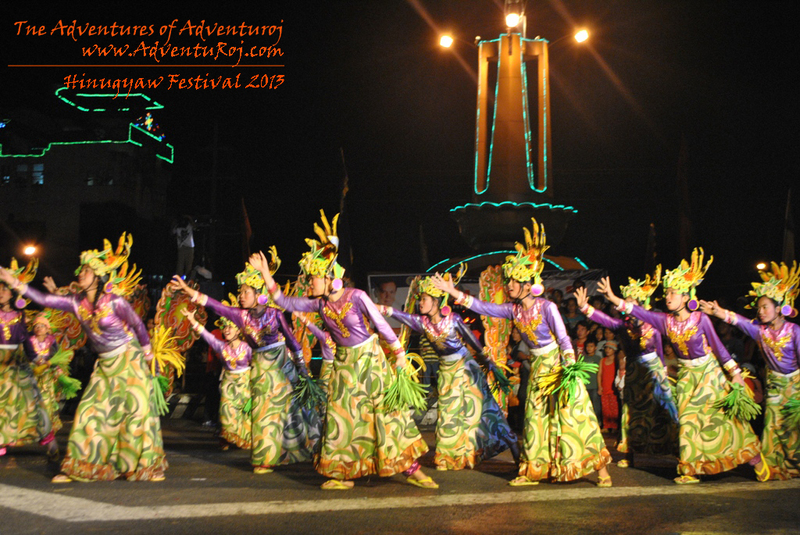 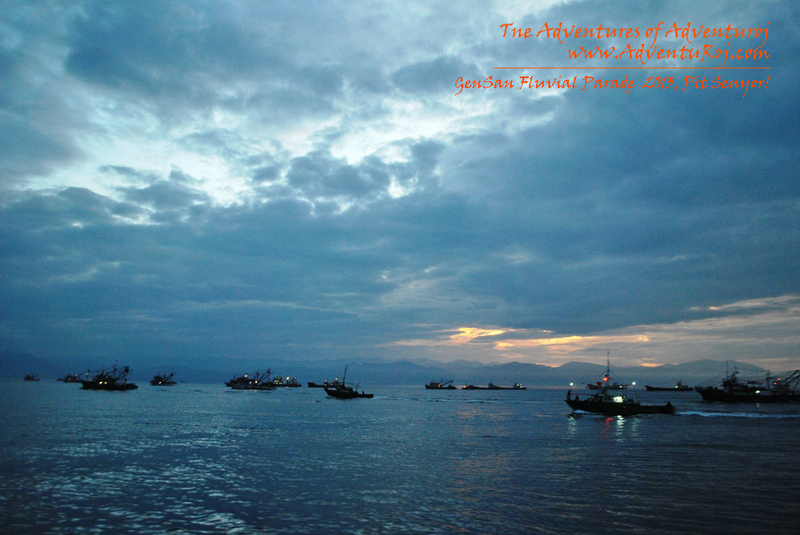 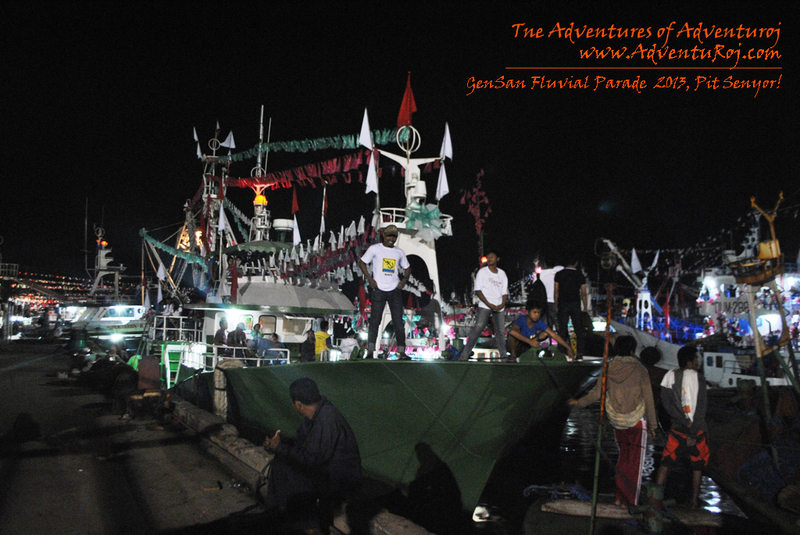 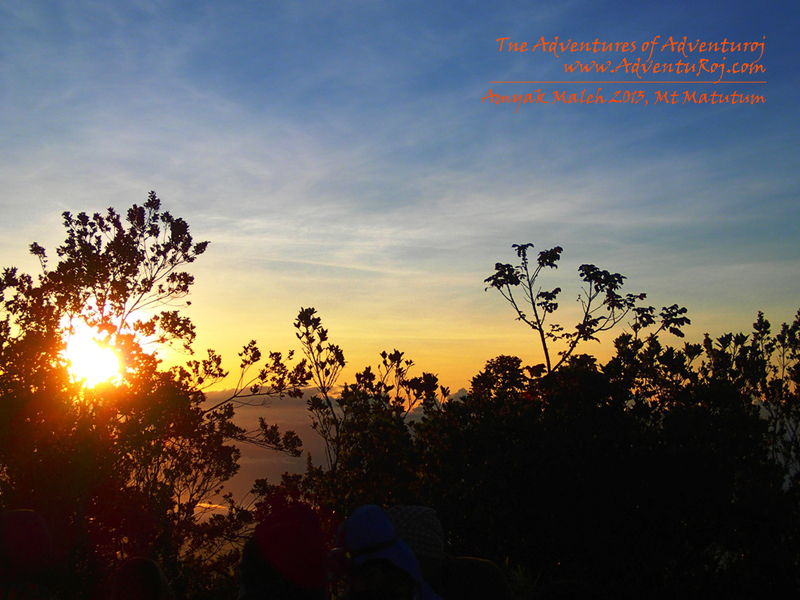 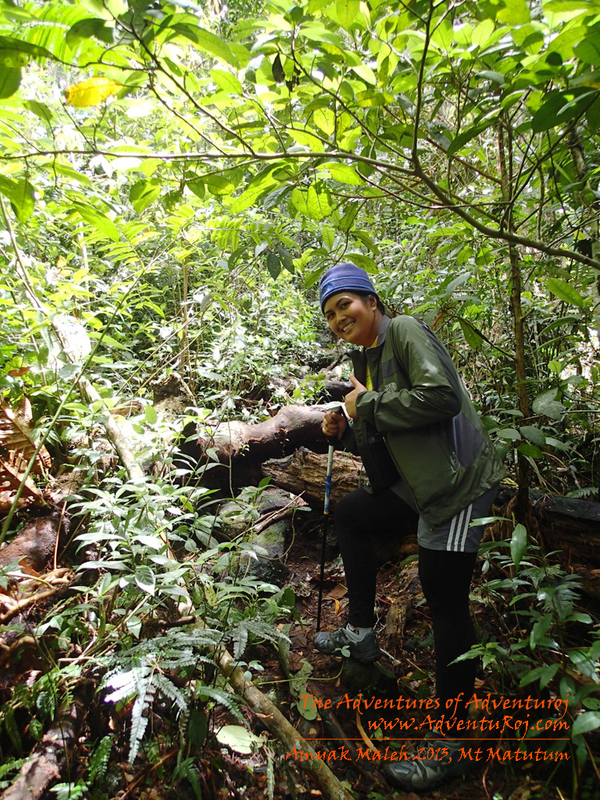 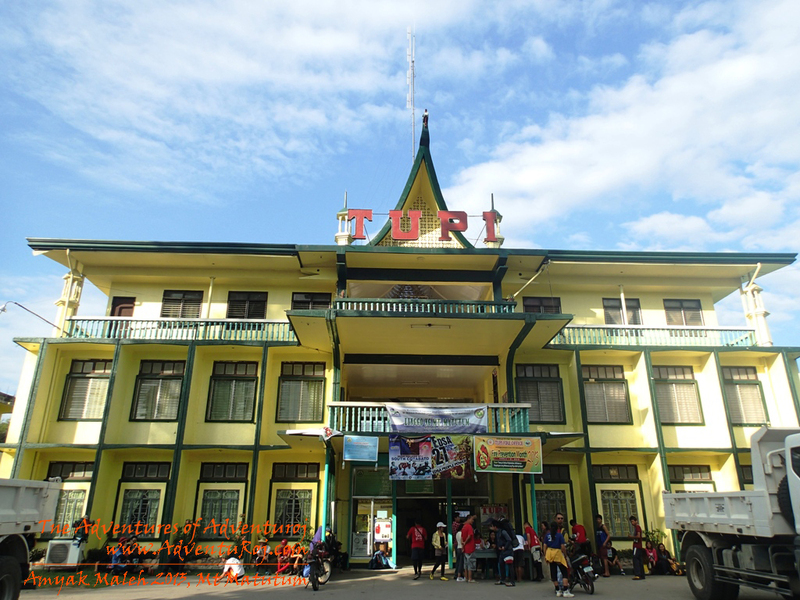 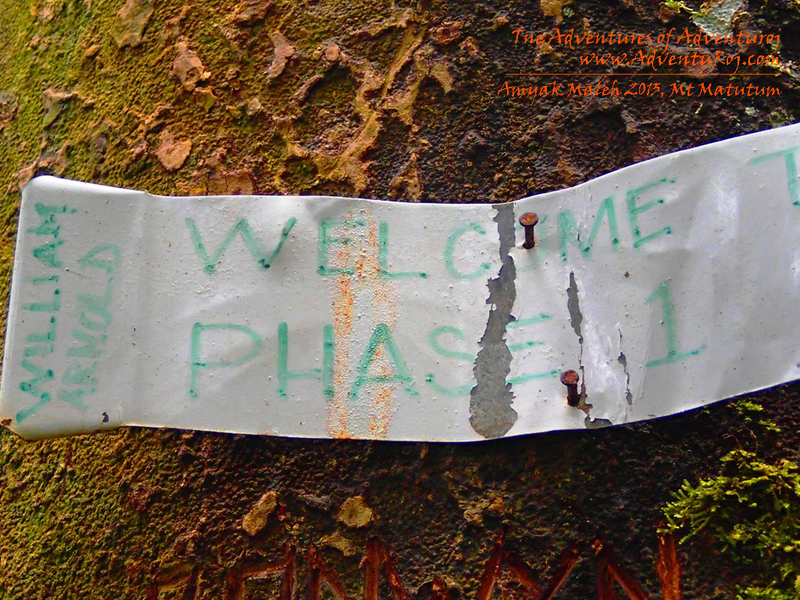 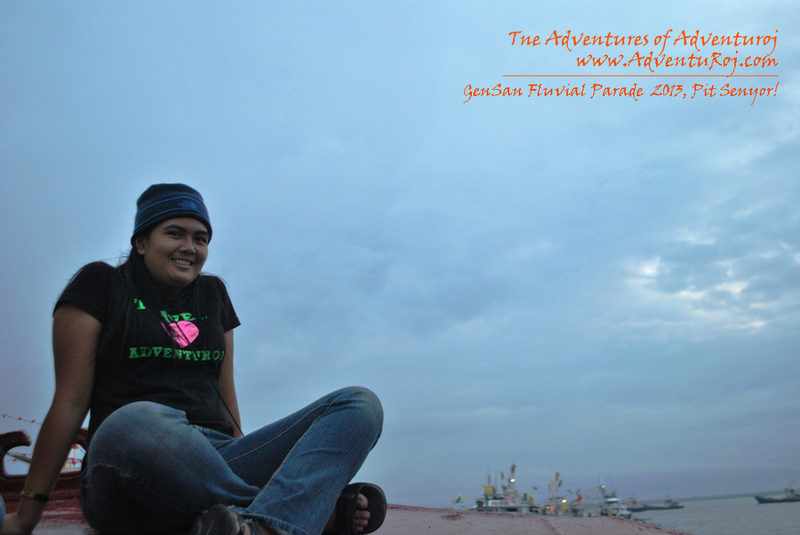 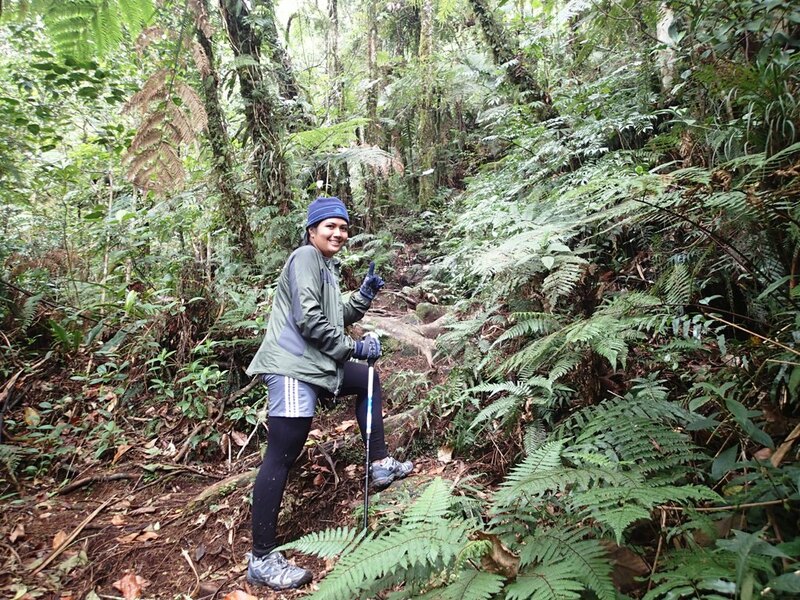 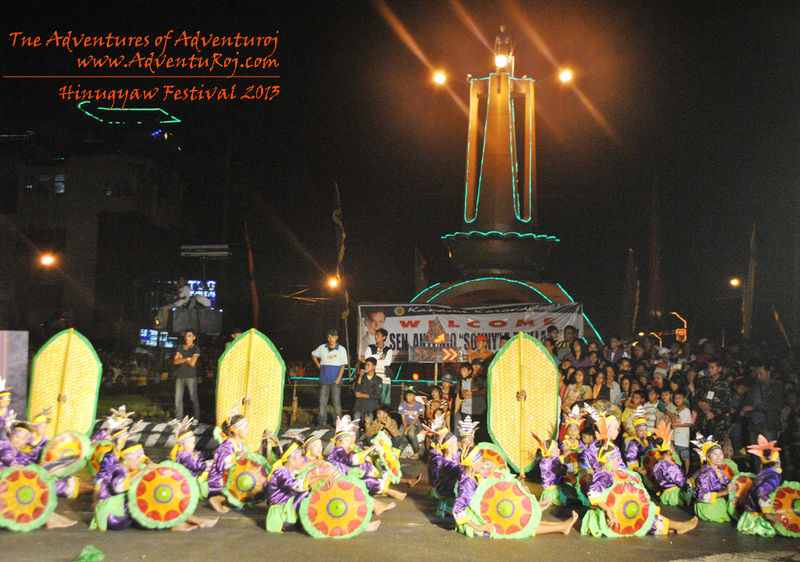 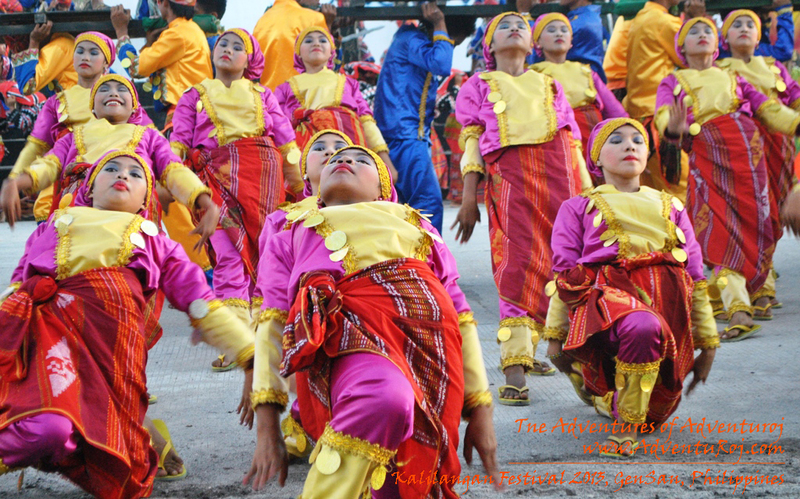 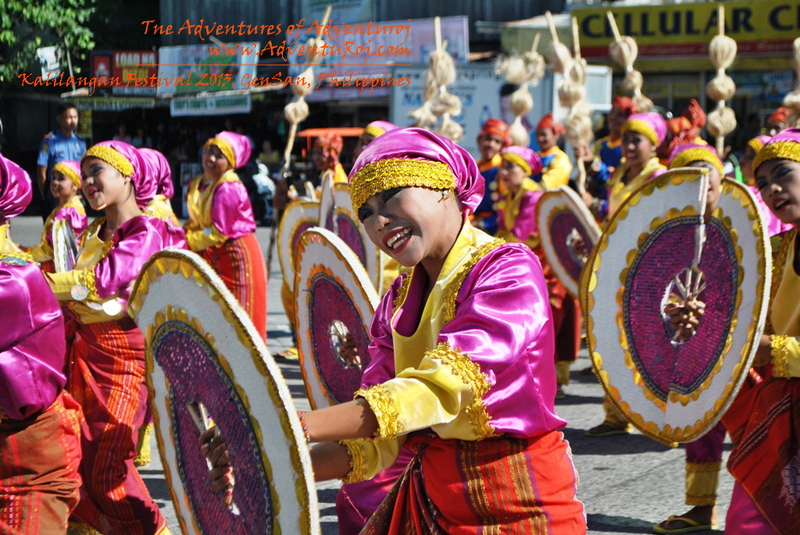 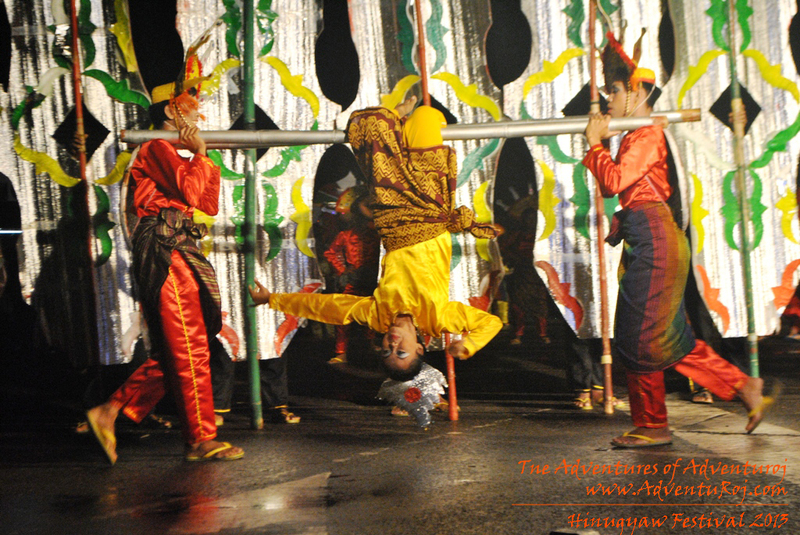 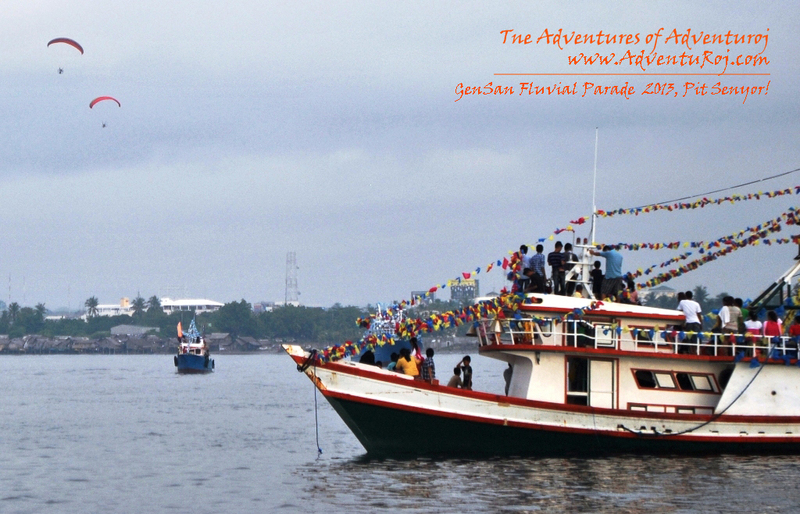 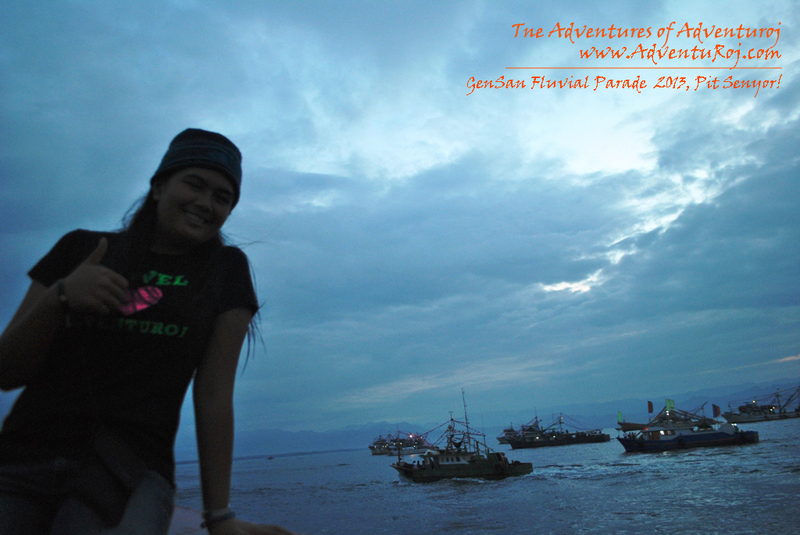 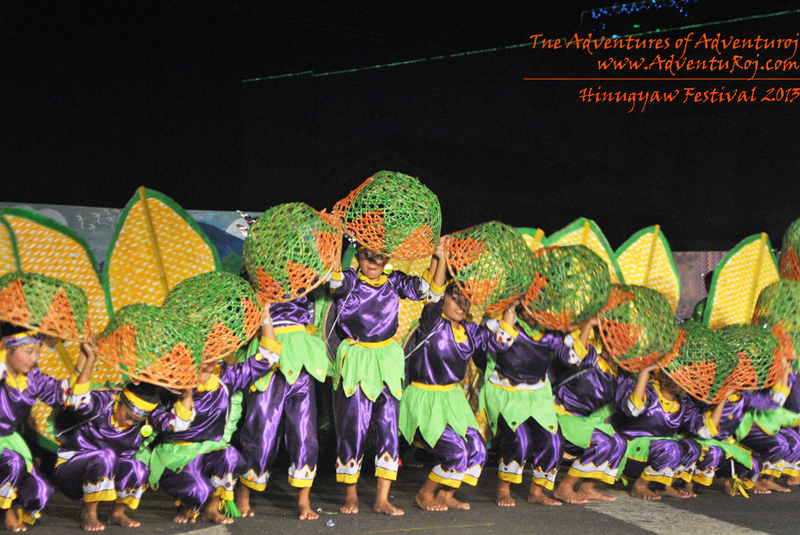 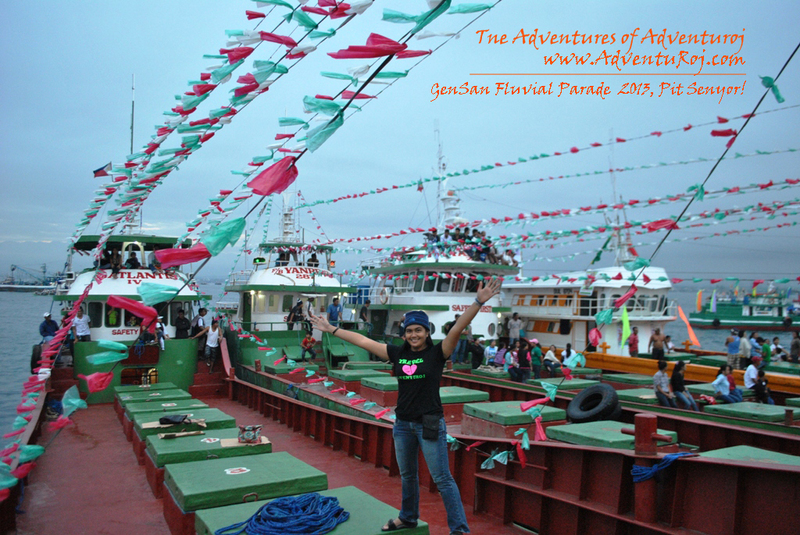 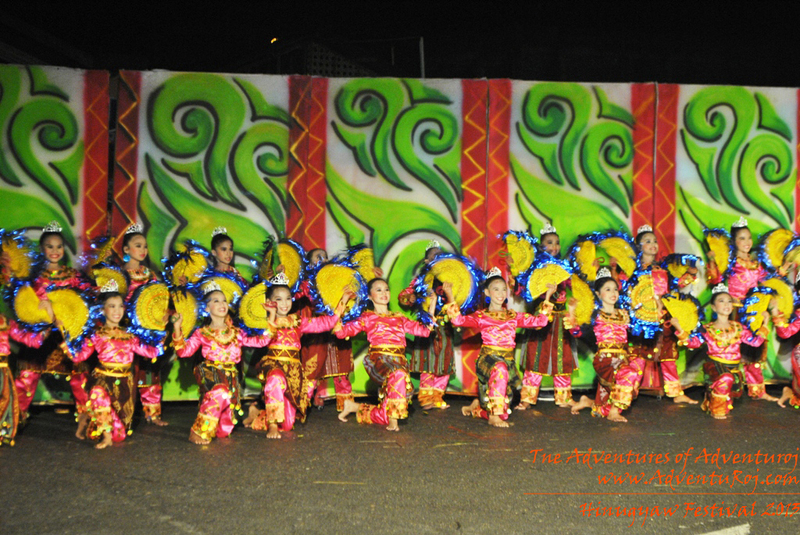 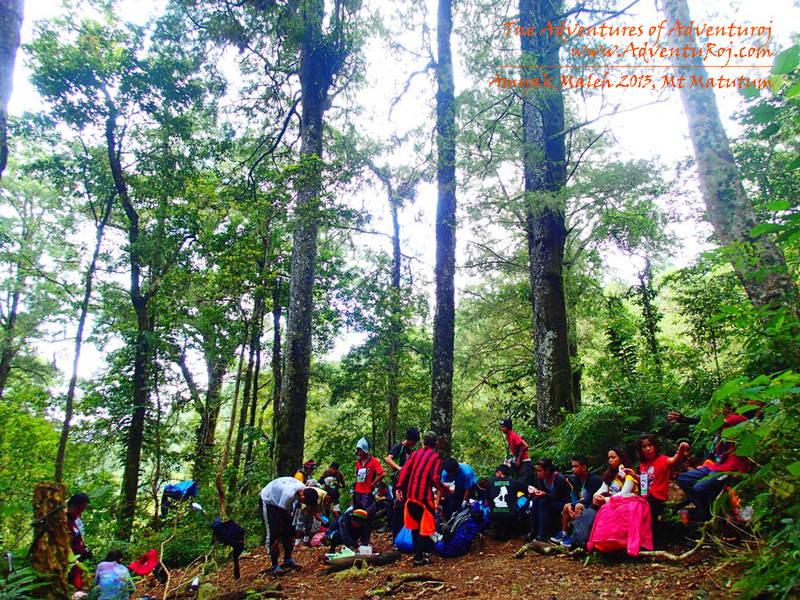 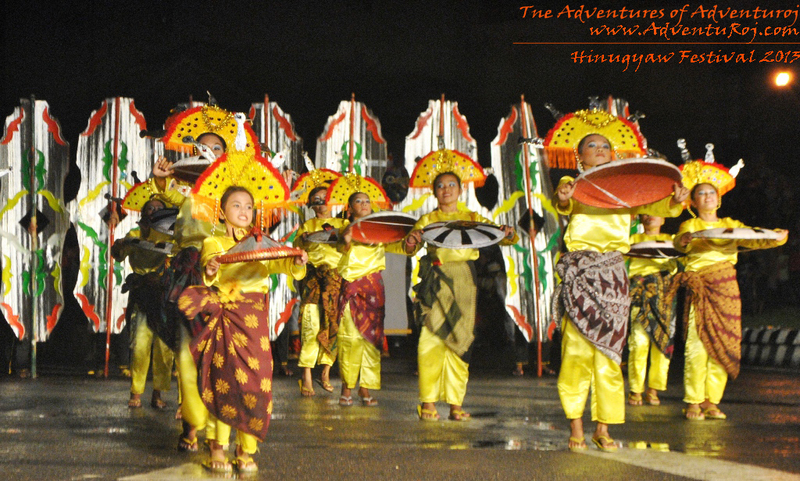 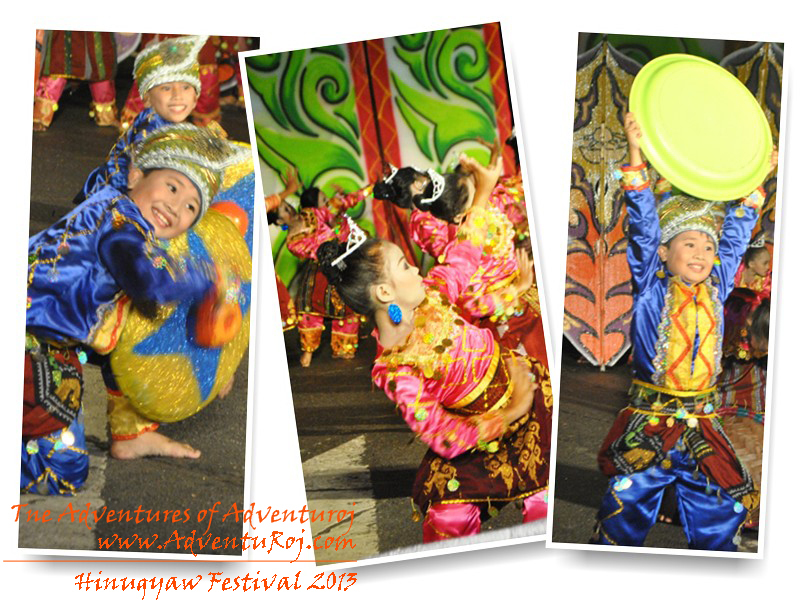 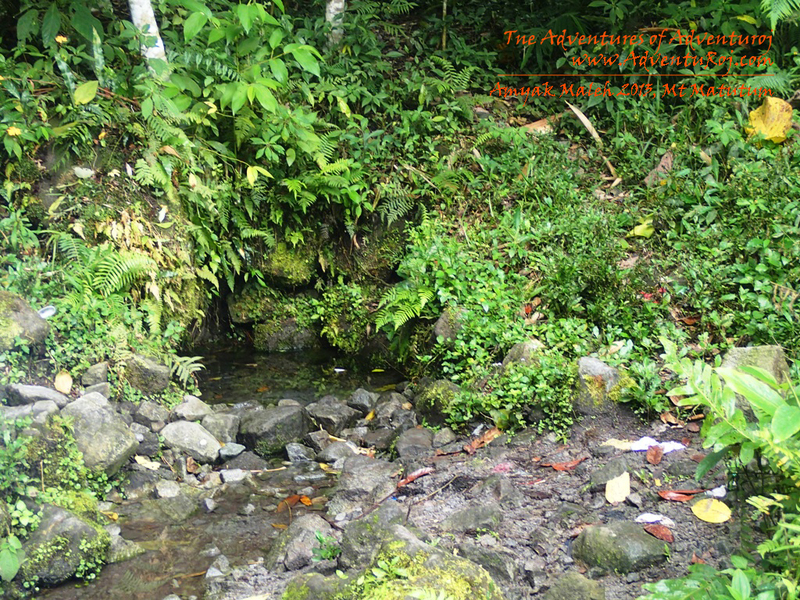 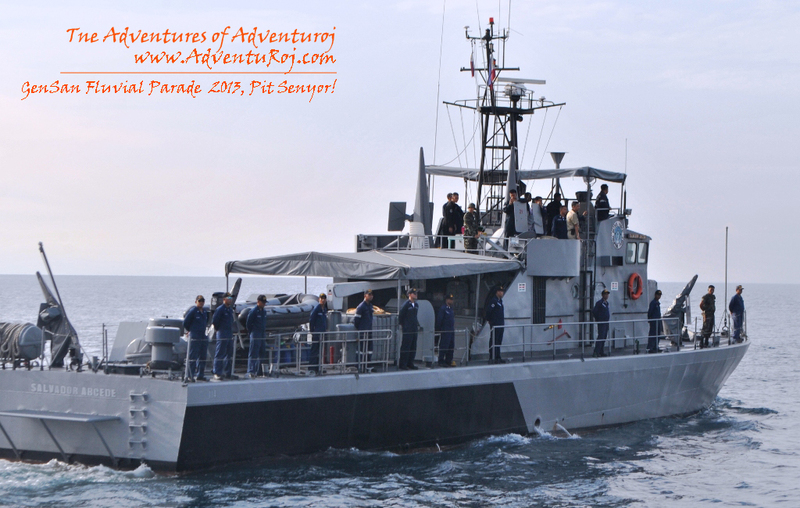 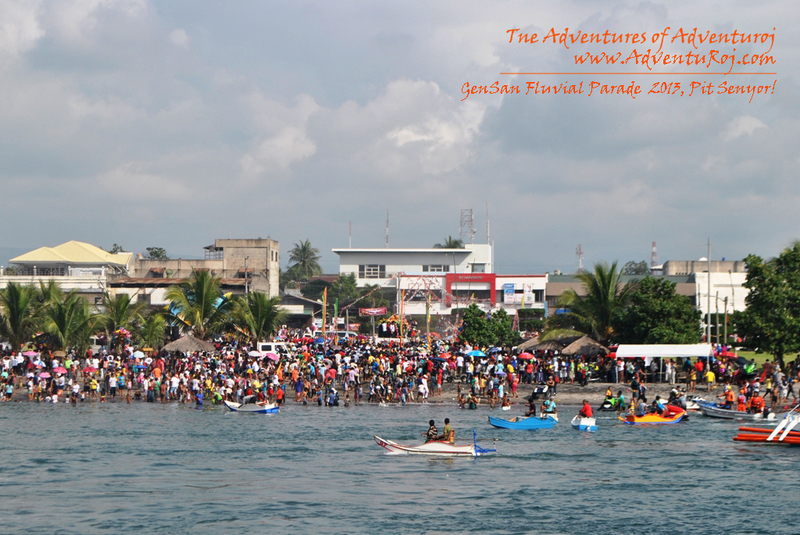 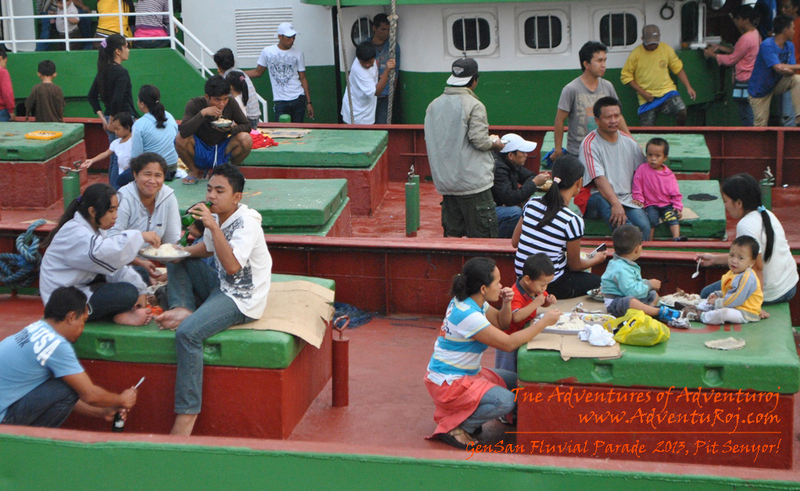 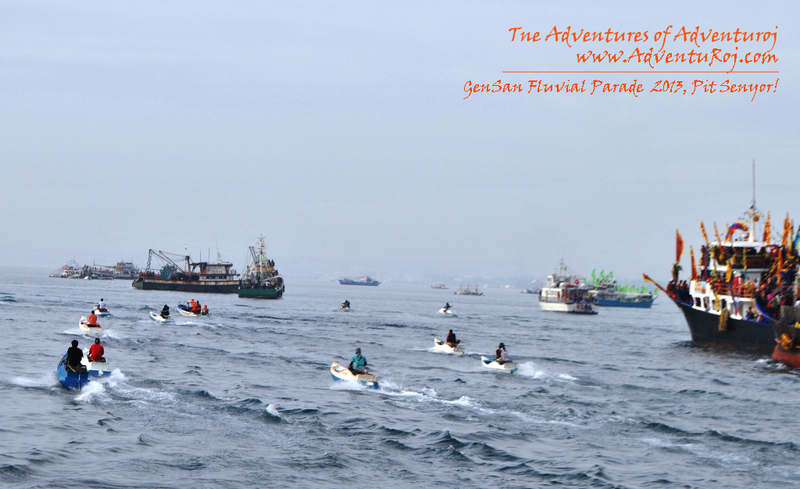 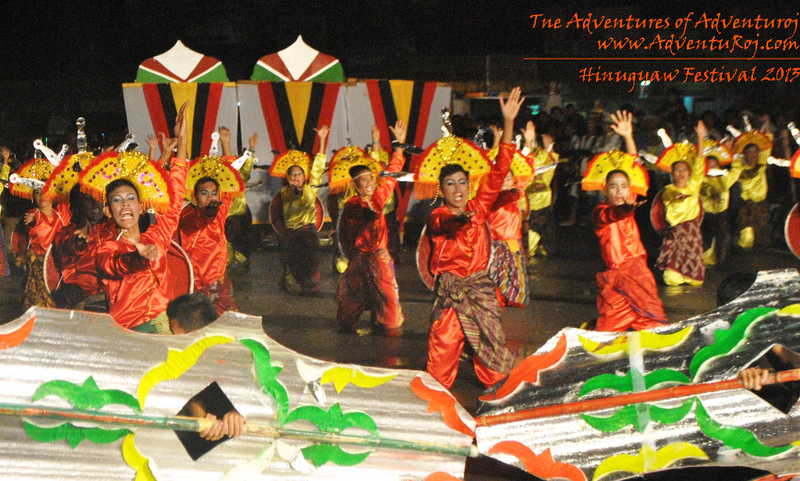 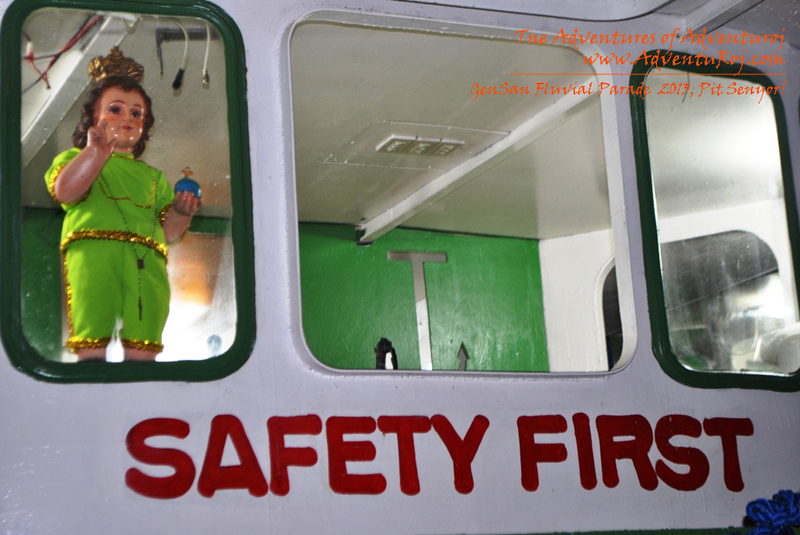 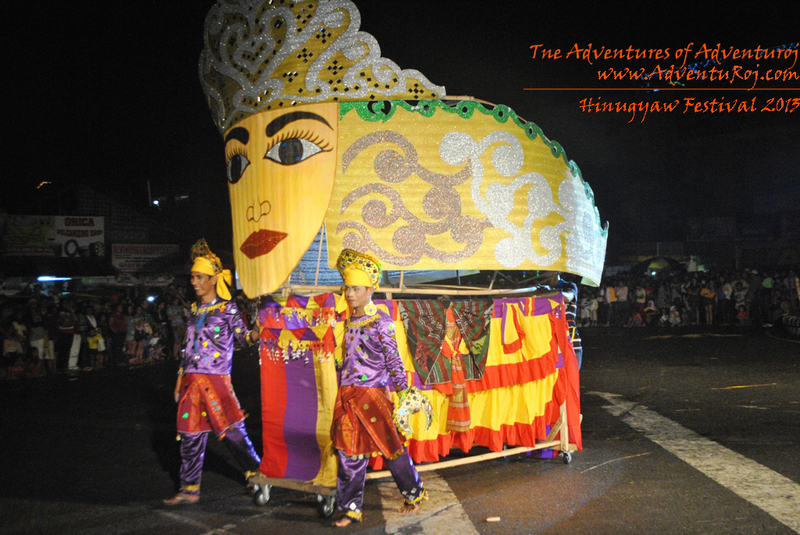 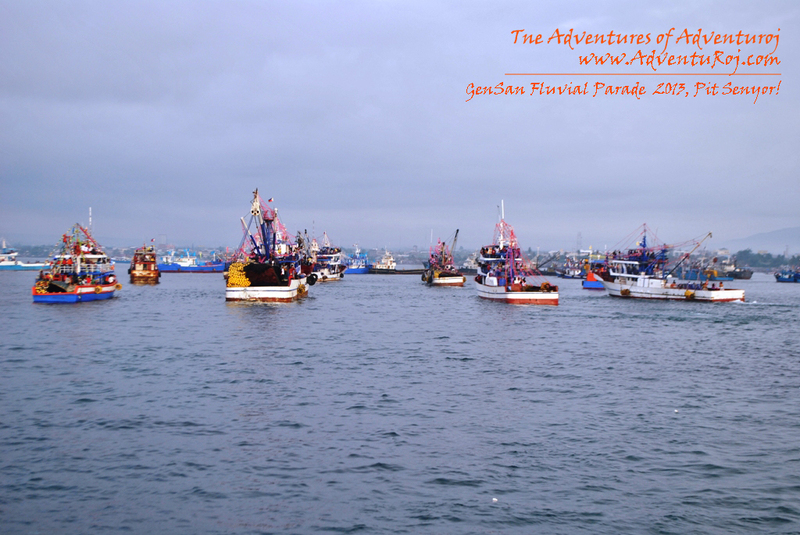 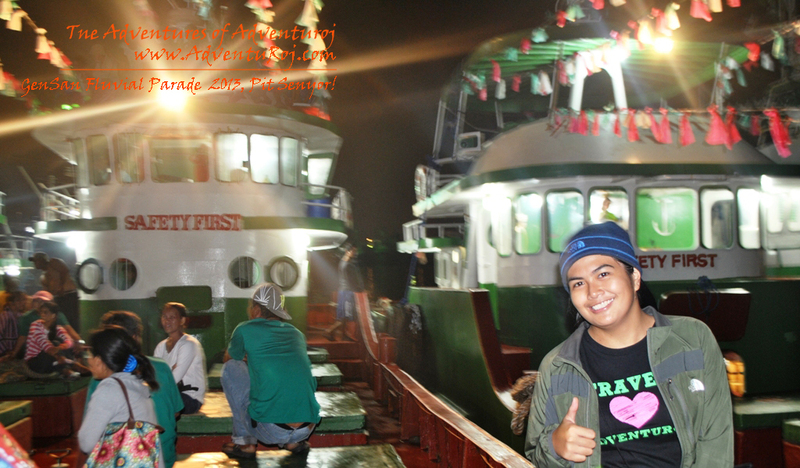 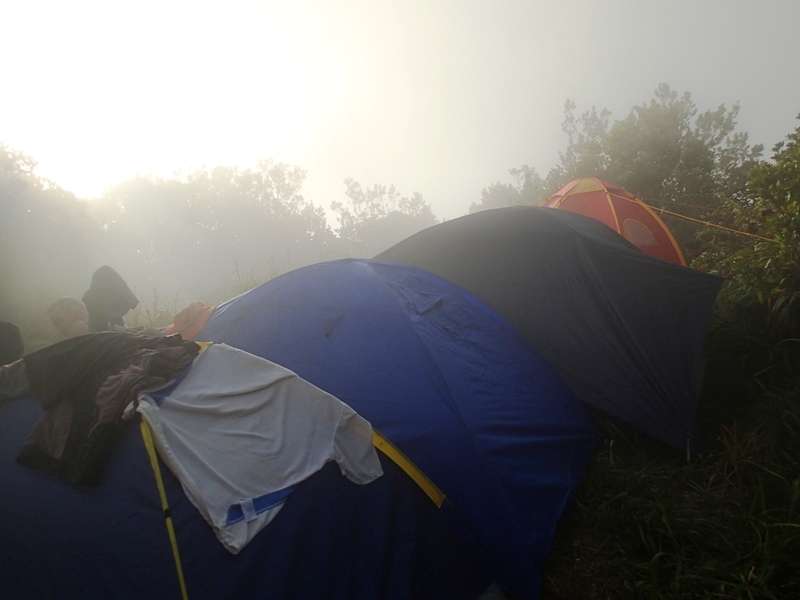 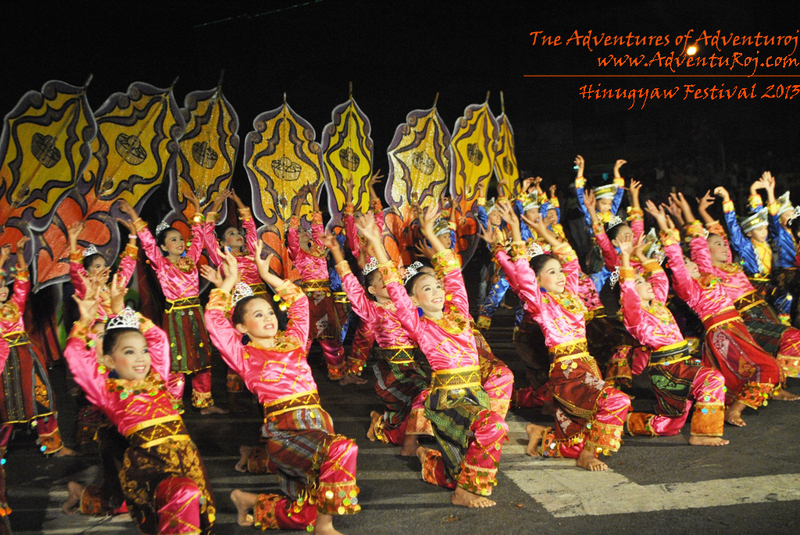 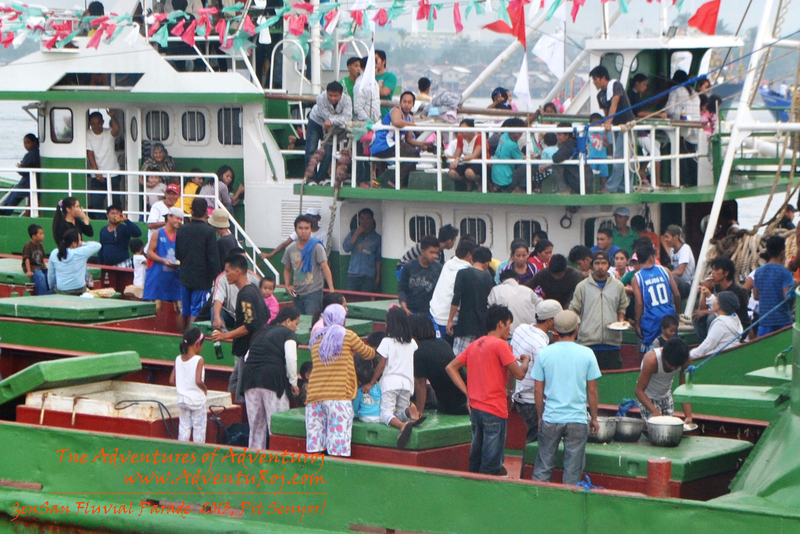 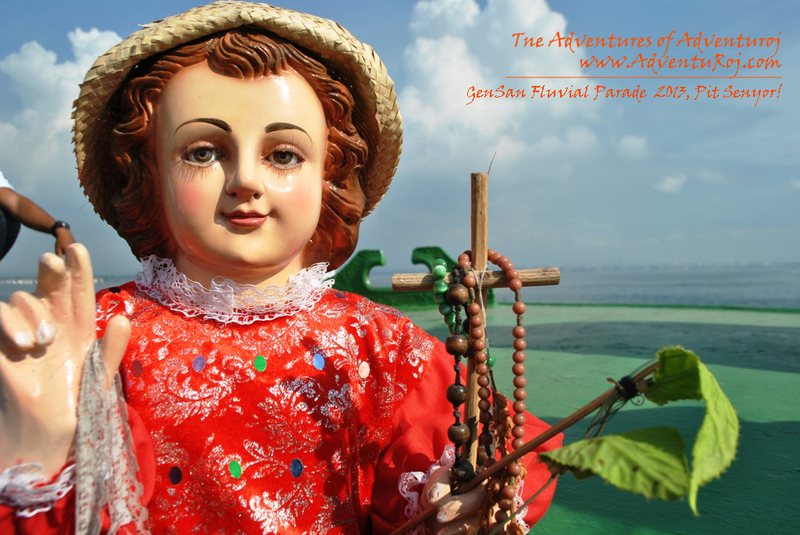 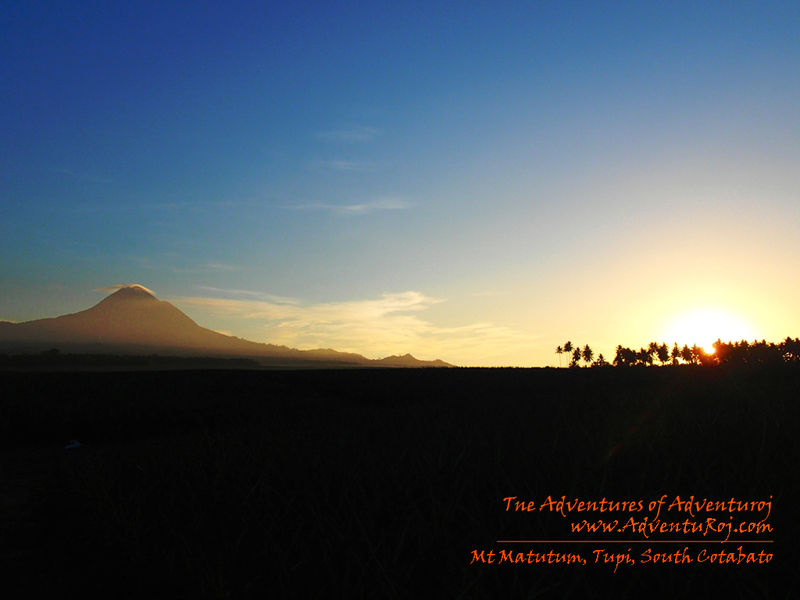 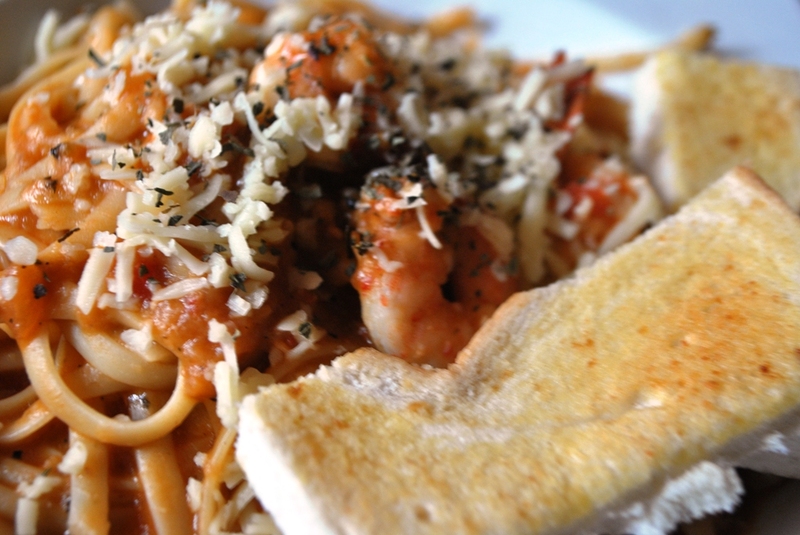 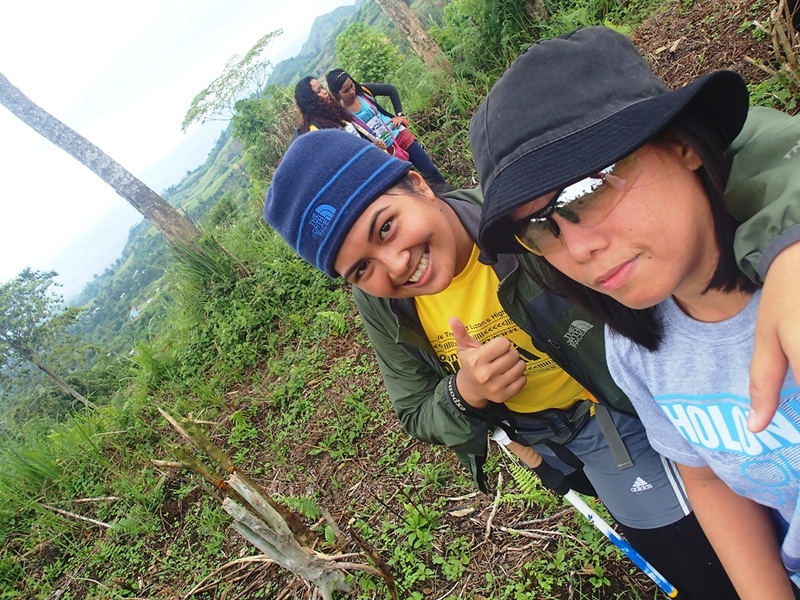 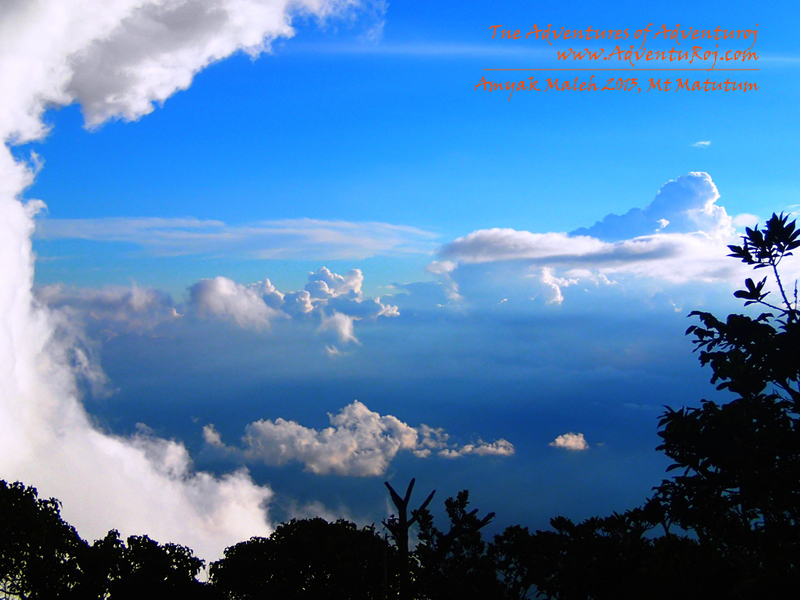 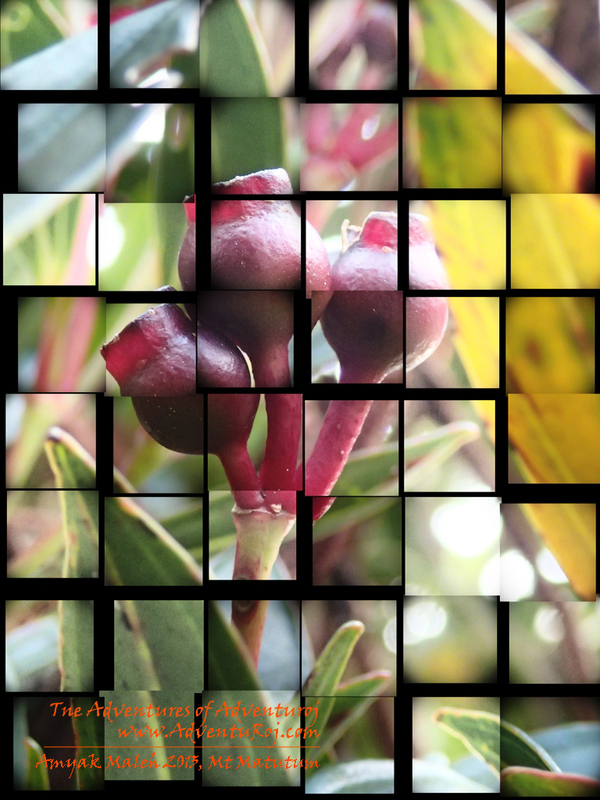 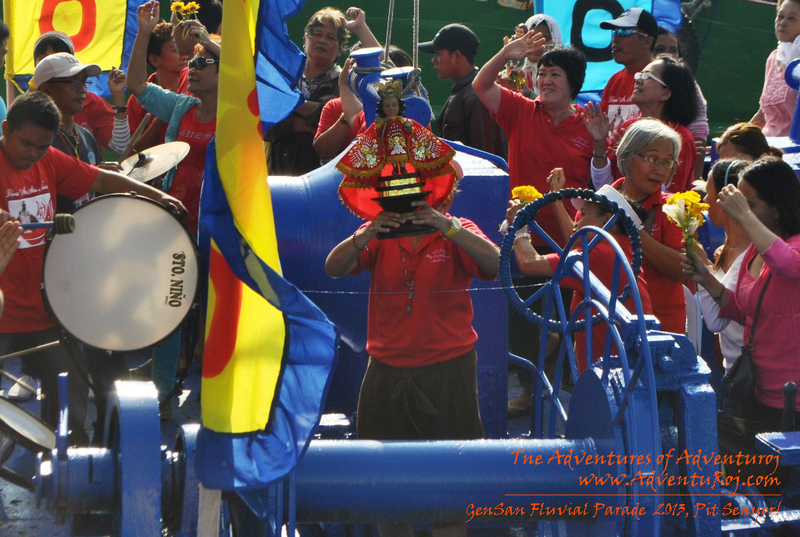 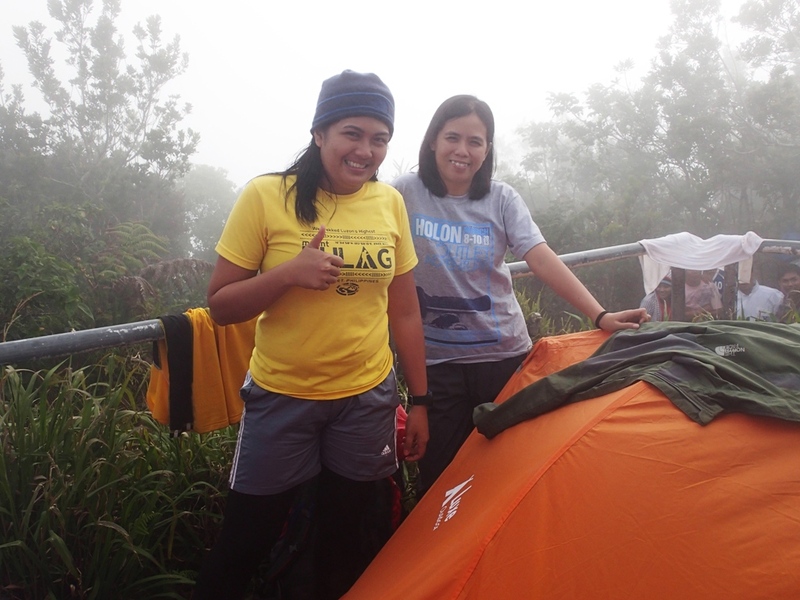 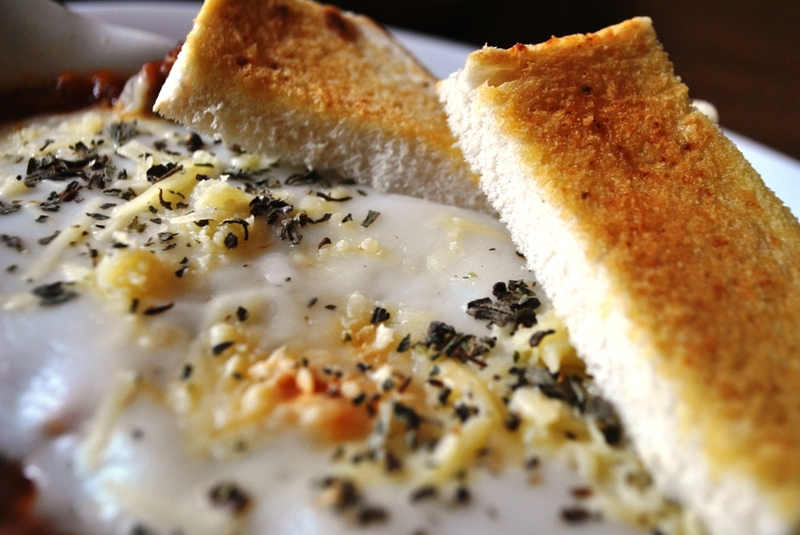 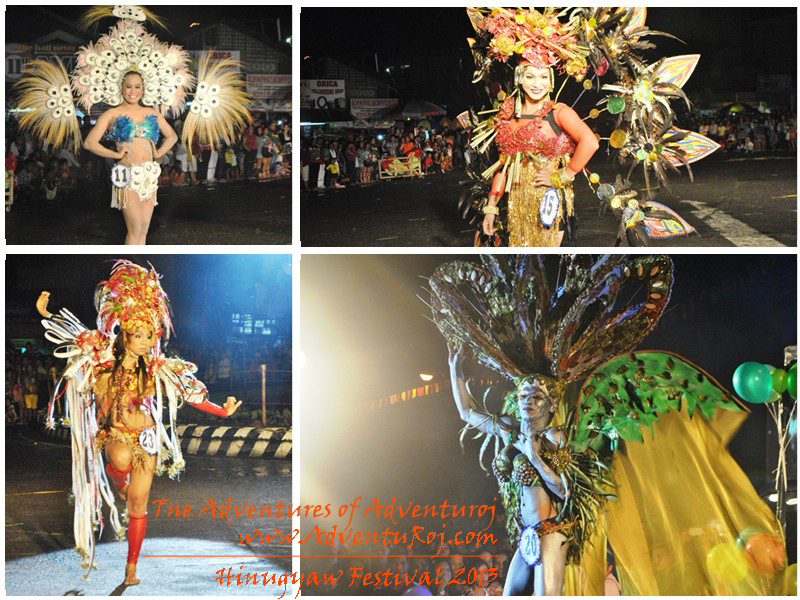 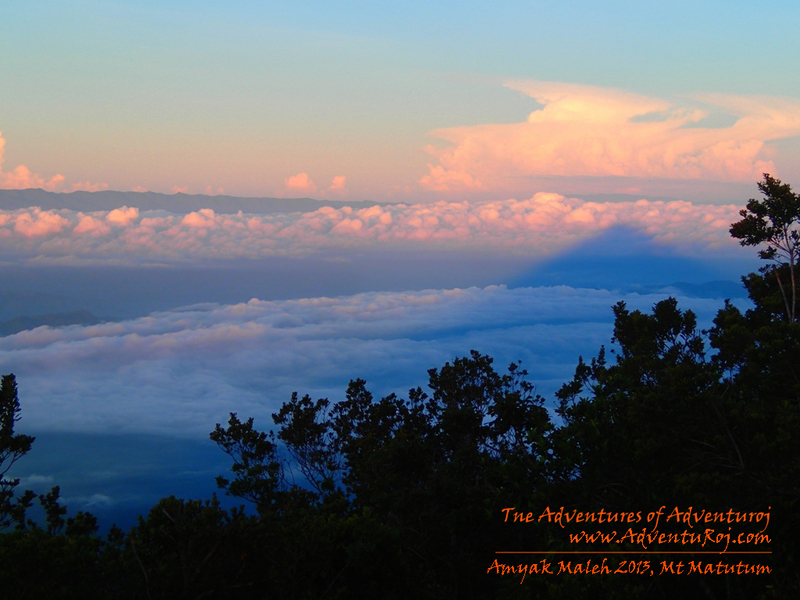 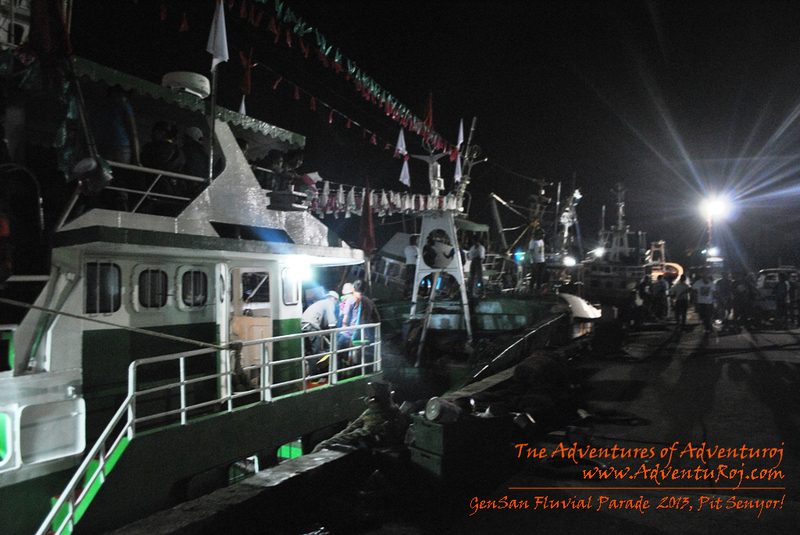 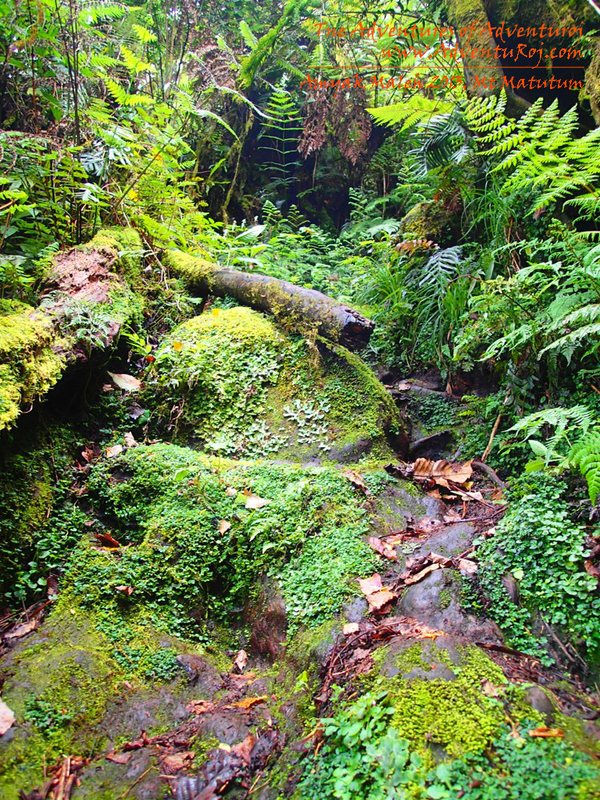 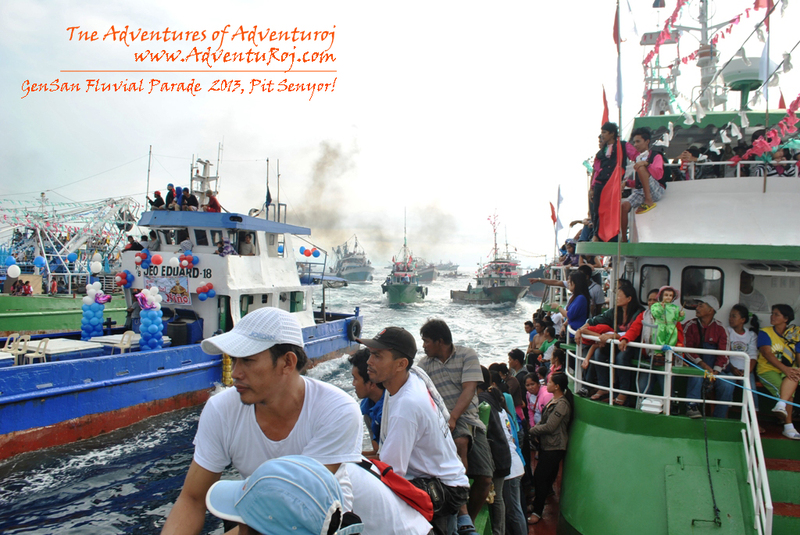 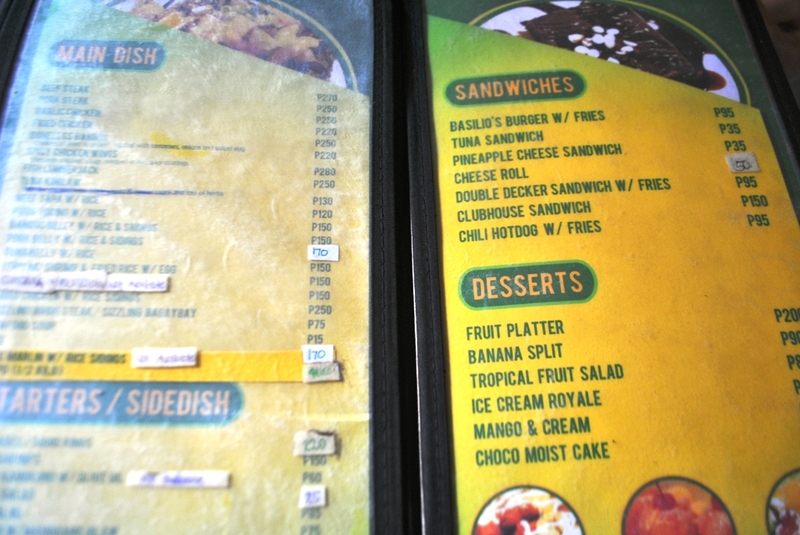 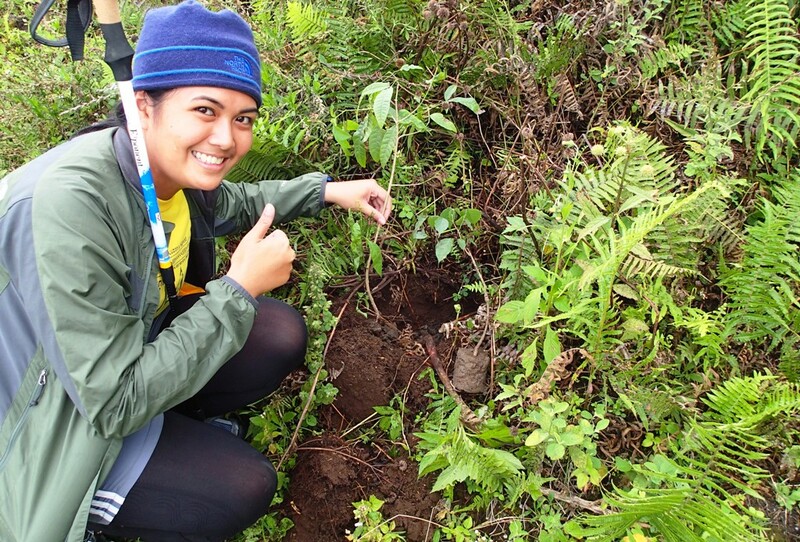 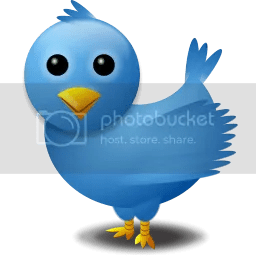 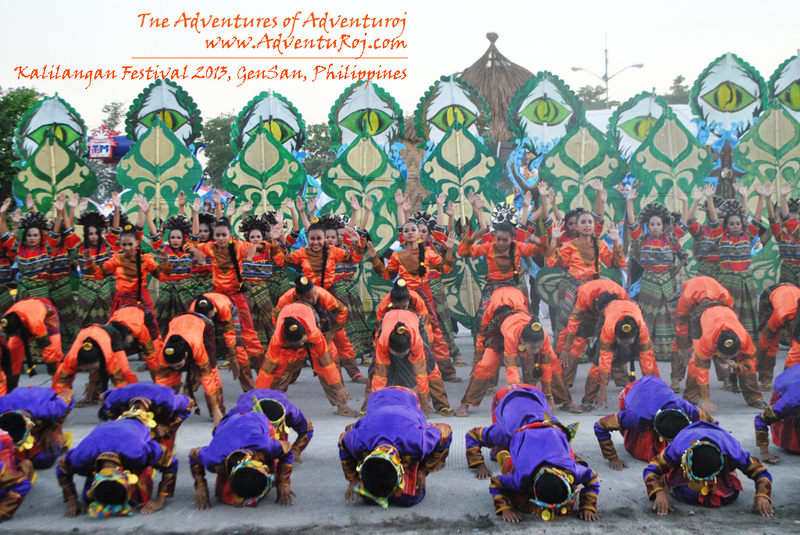 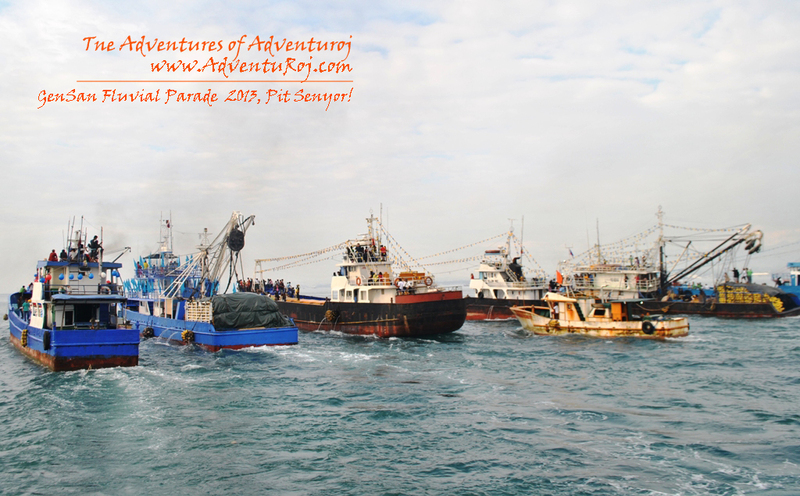 GenSan | The Adventures of AdventuRoj! 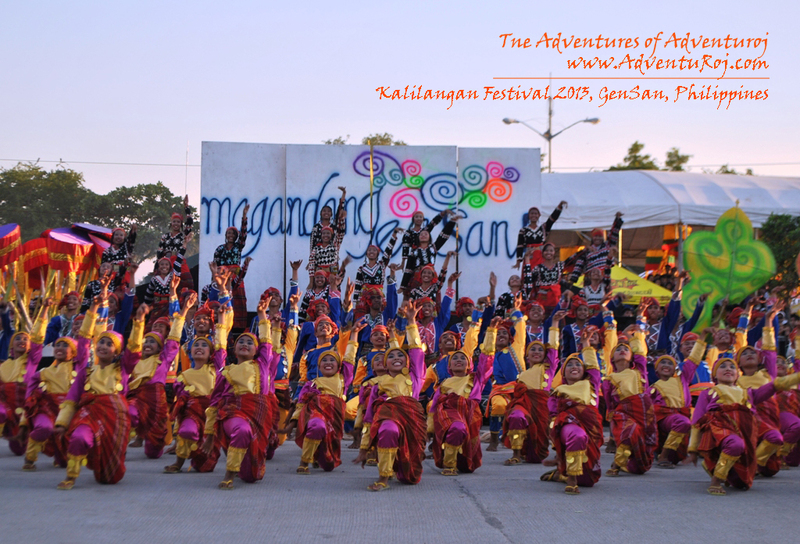 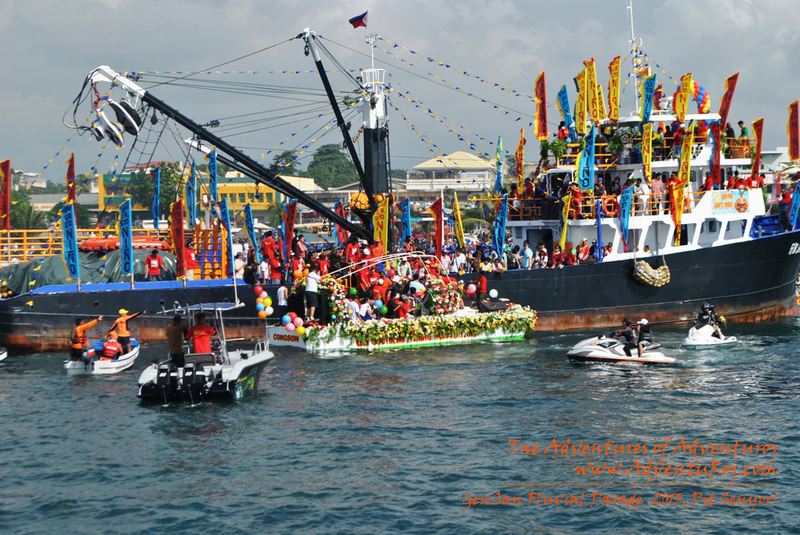 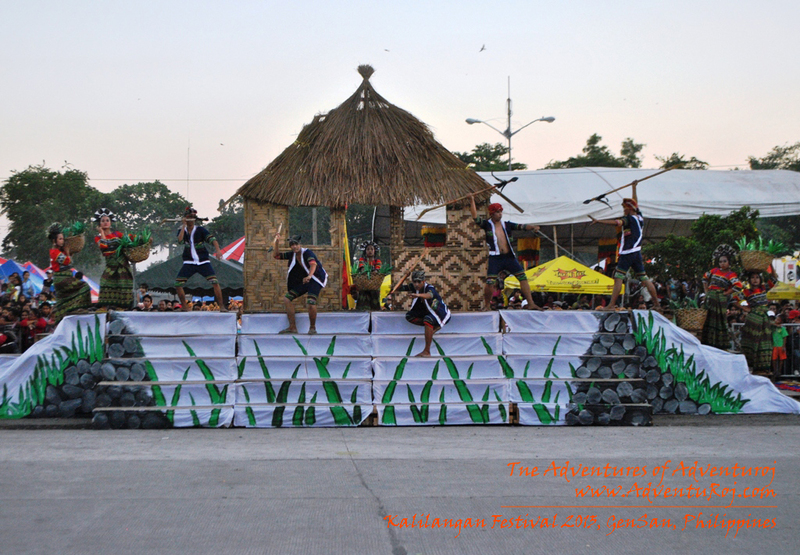 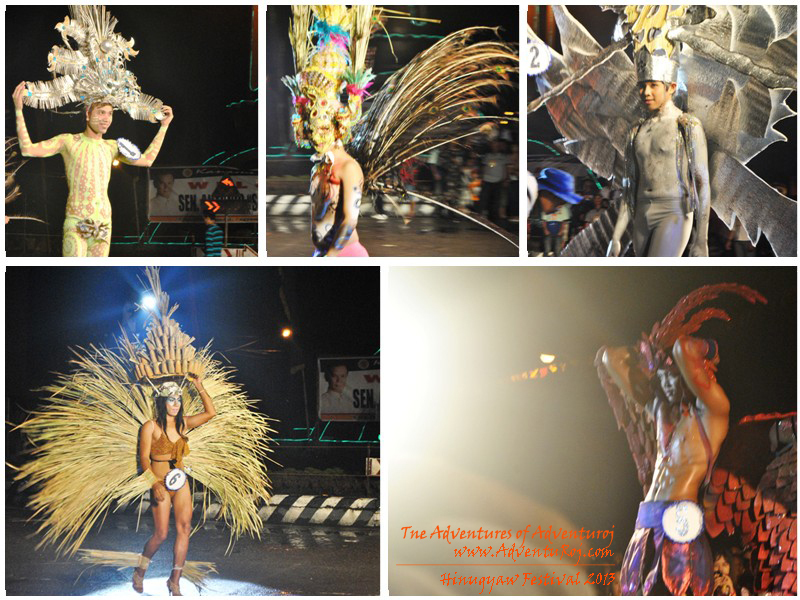 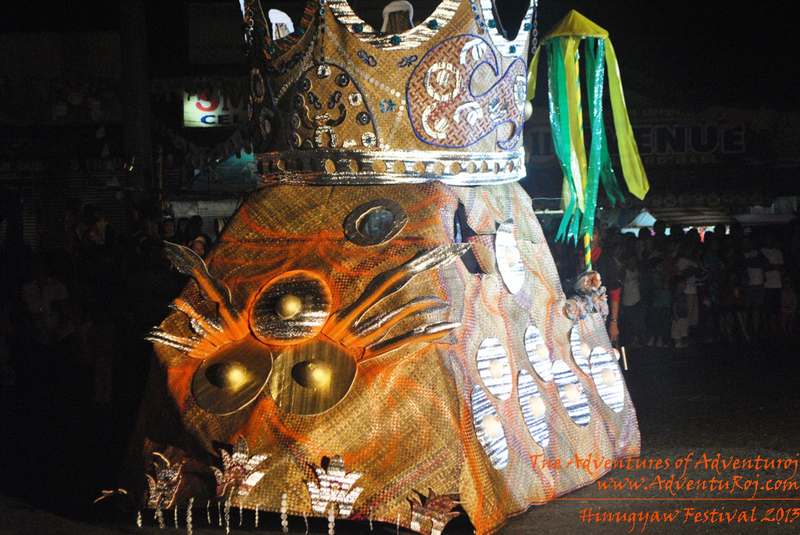 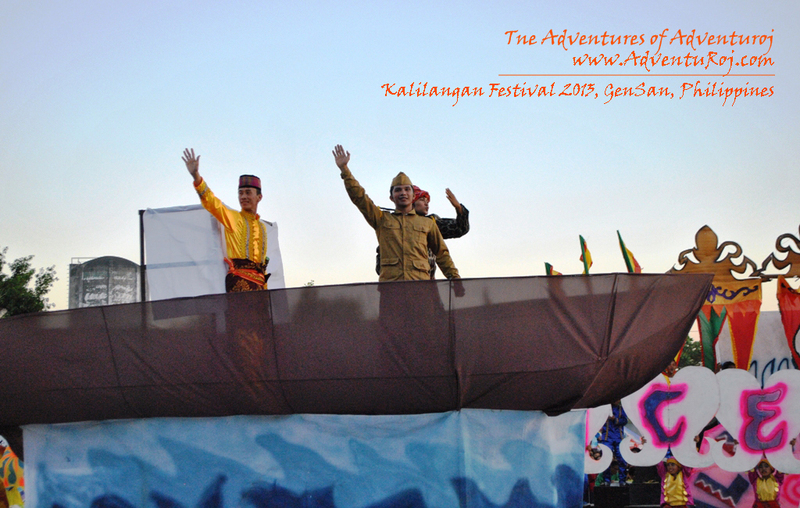 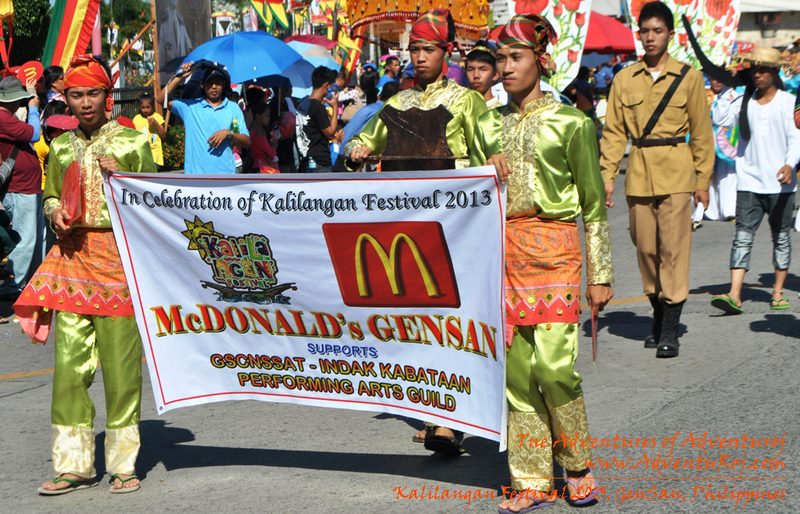 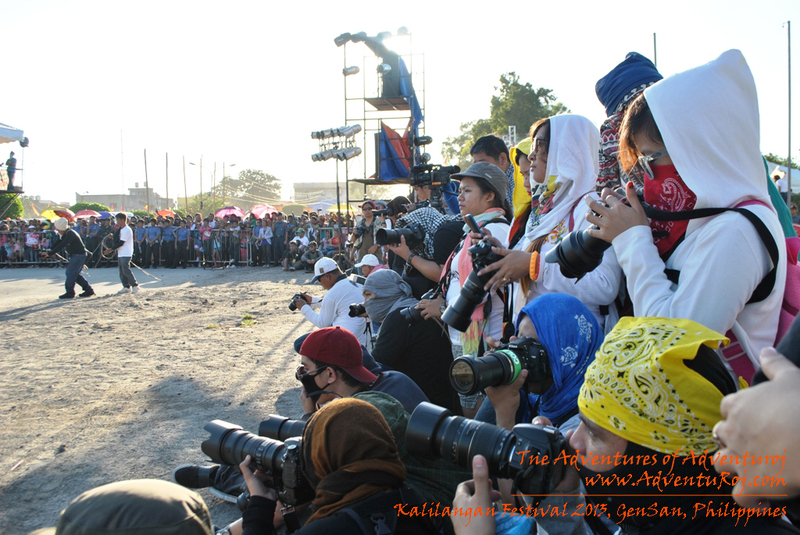 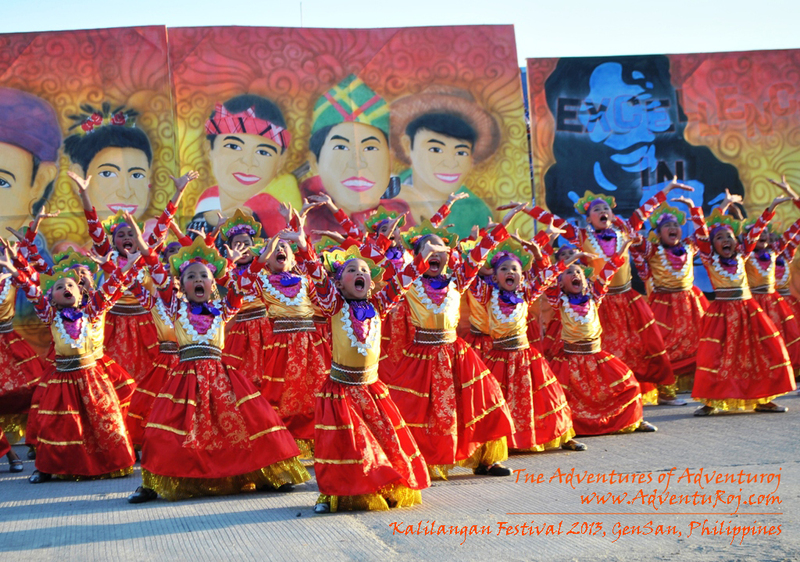 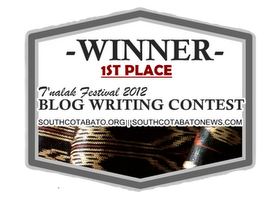 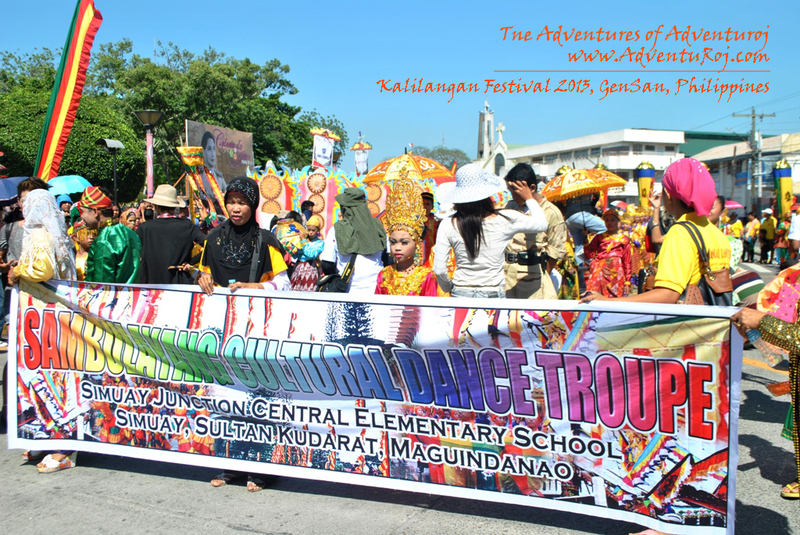 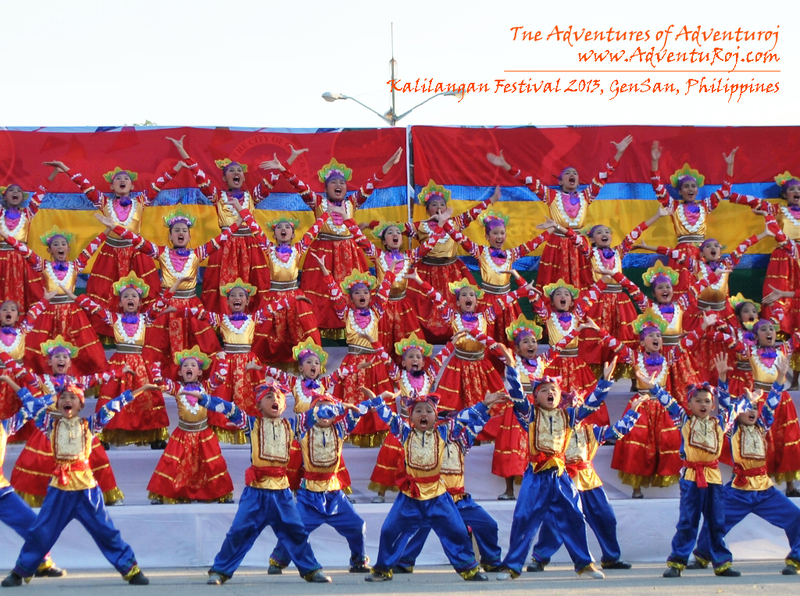 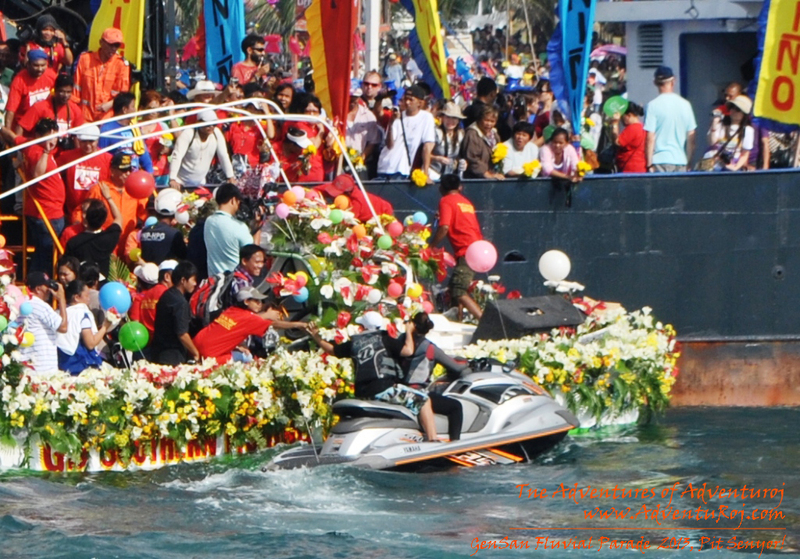 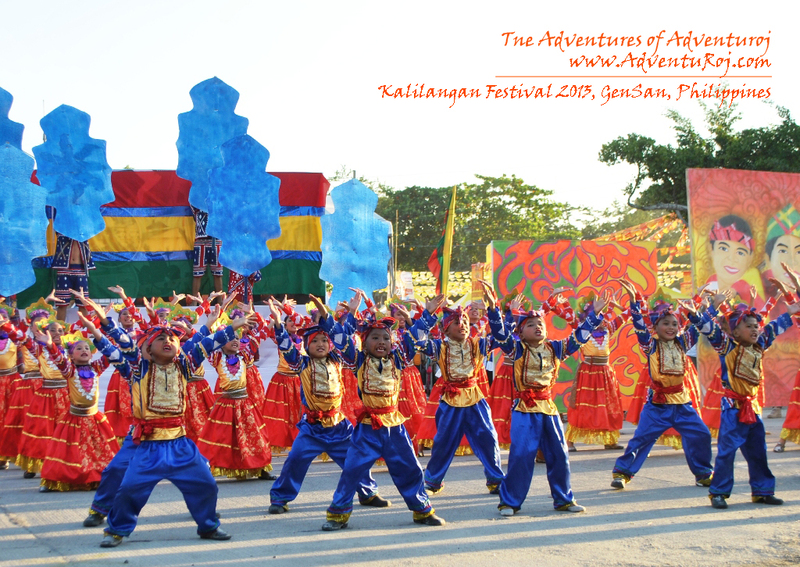 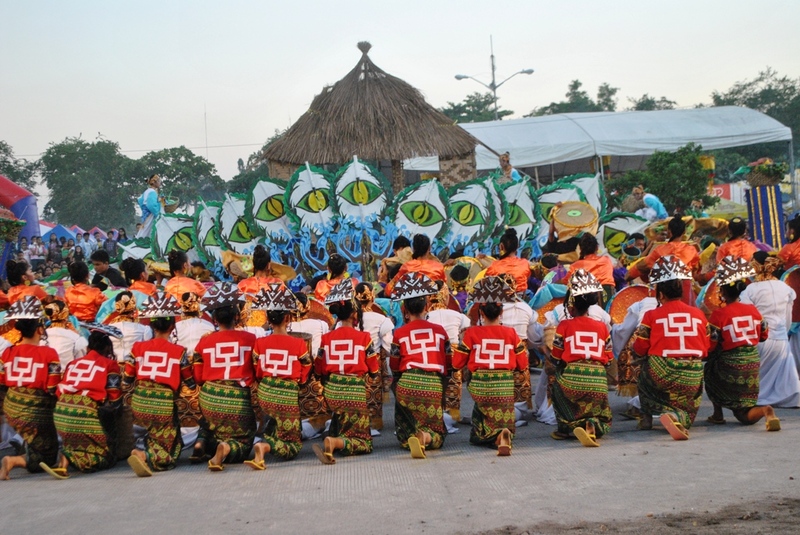 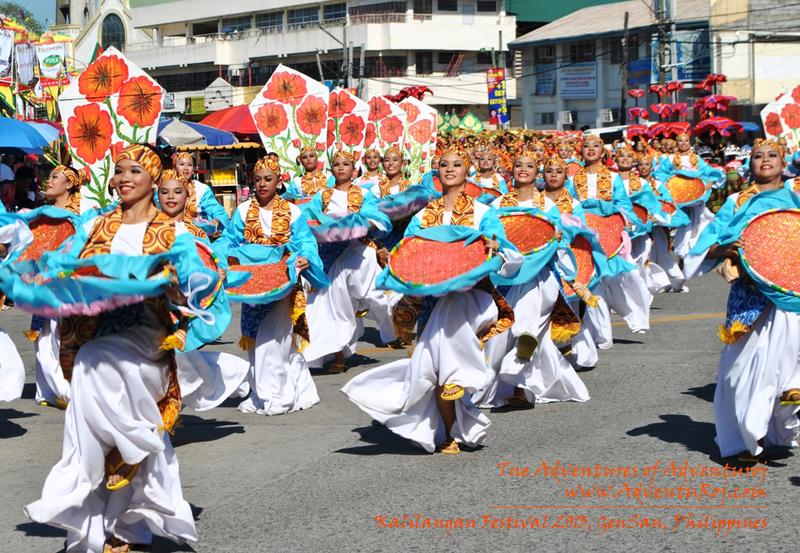 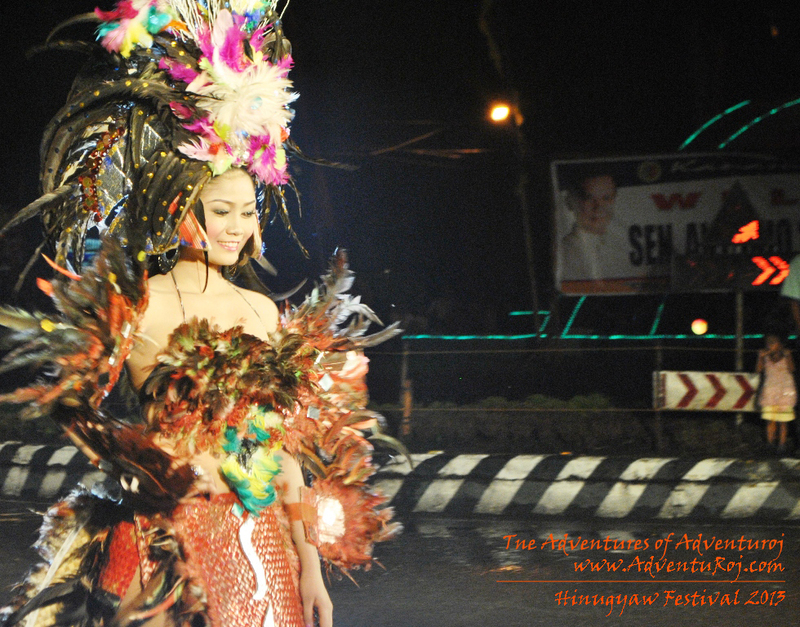 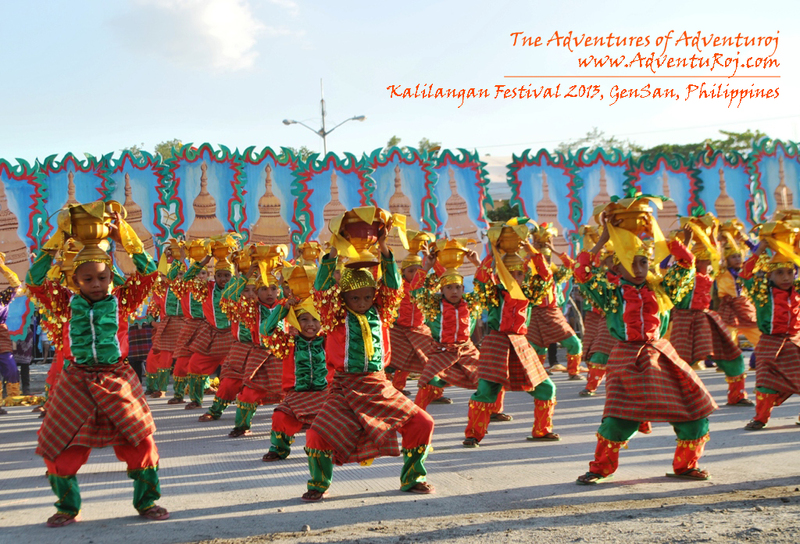 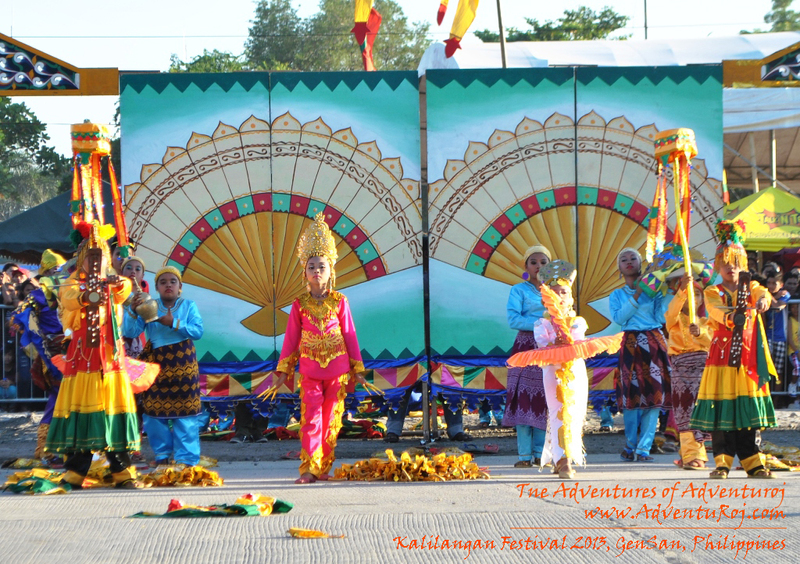 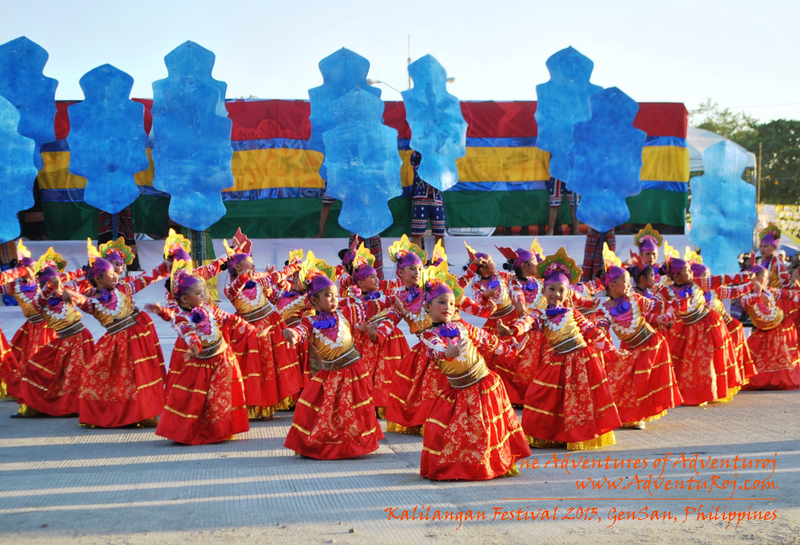 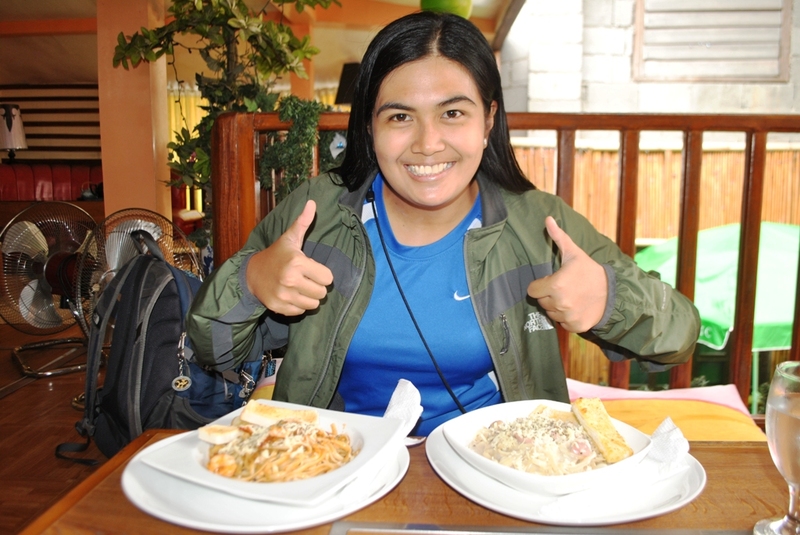 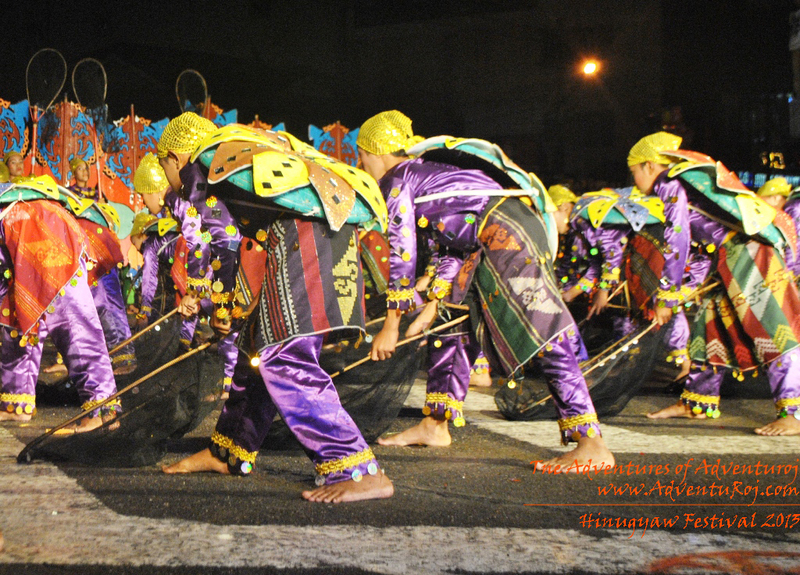 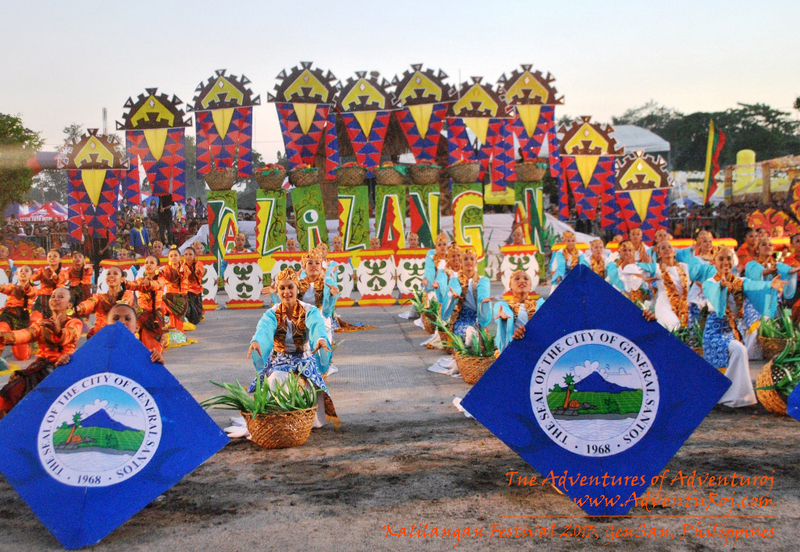 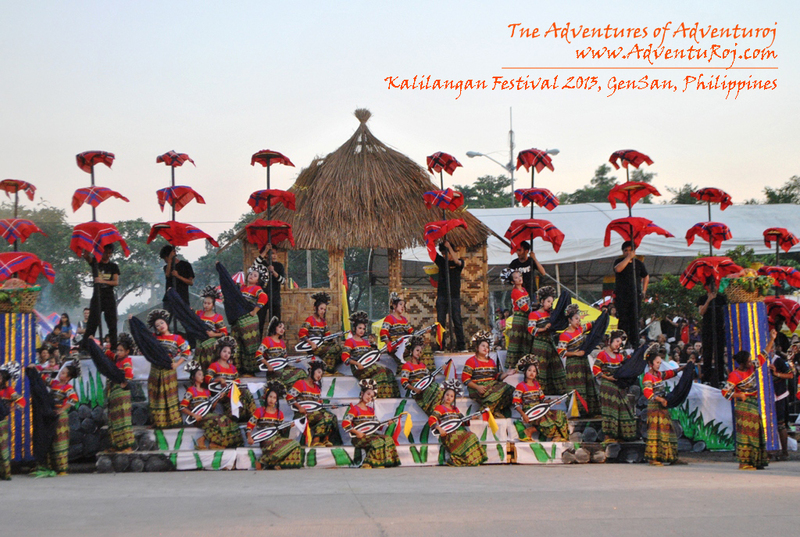 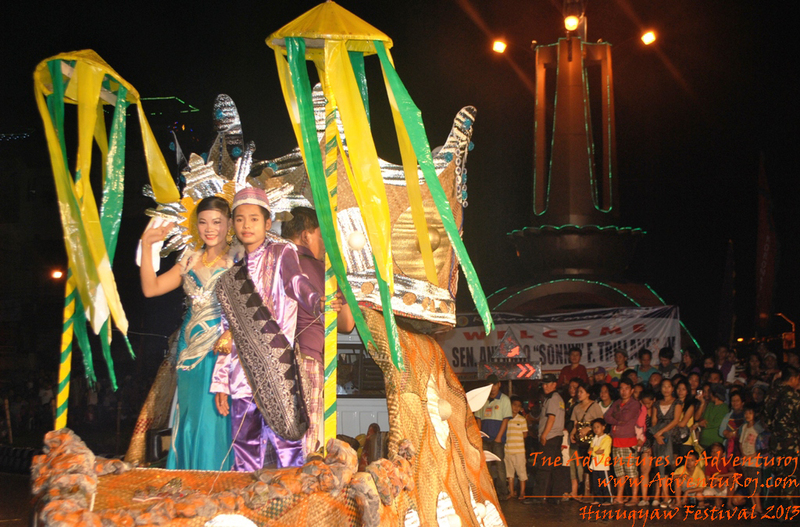 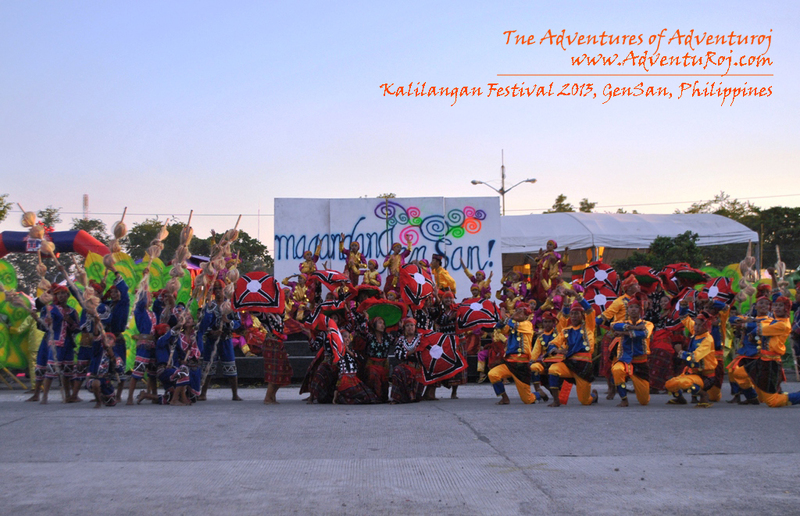 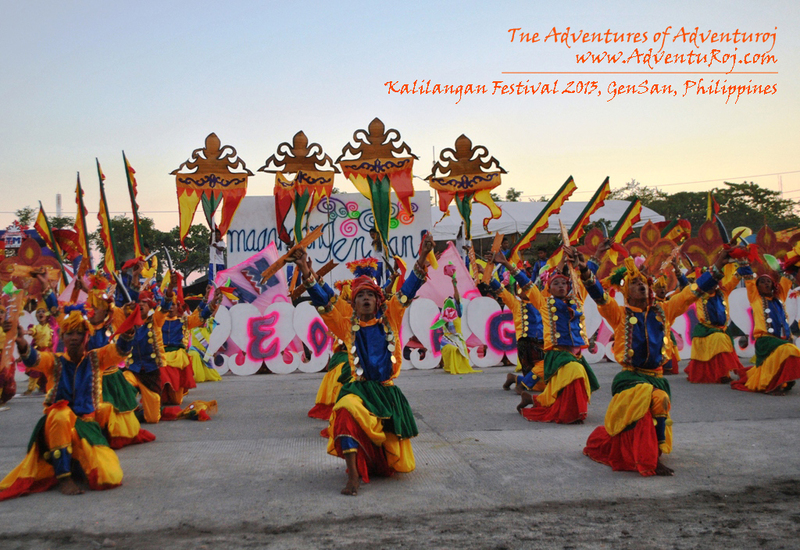 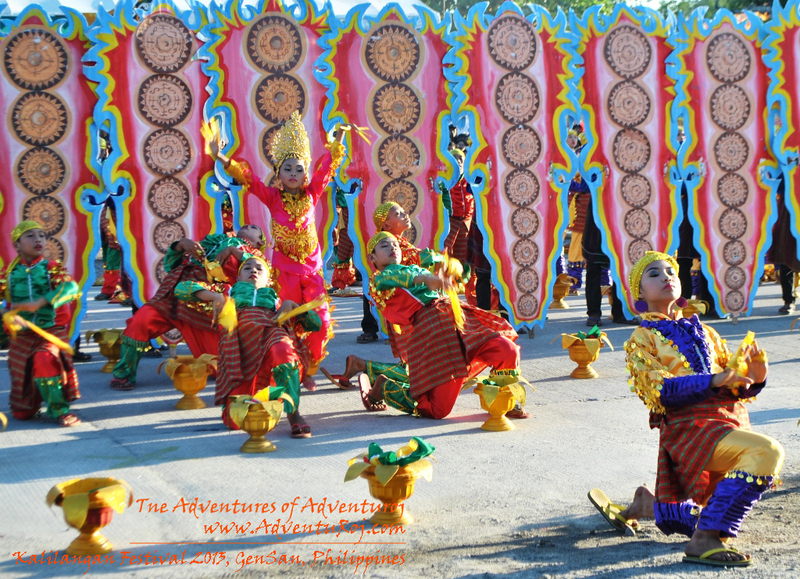 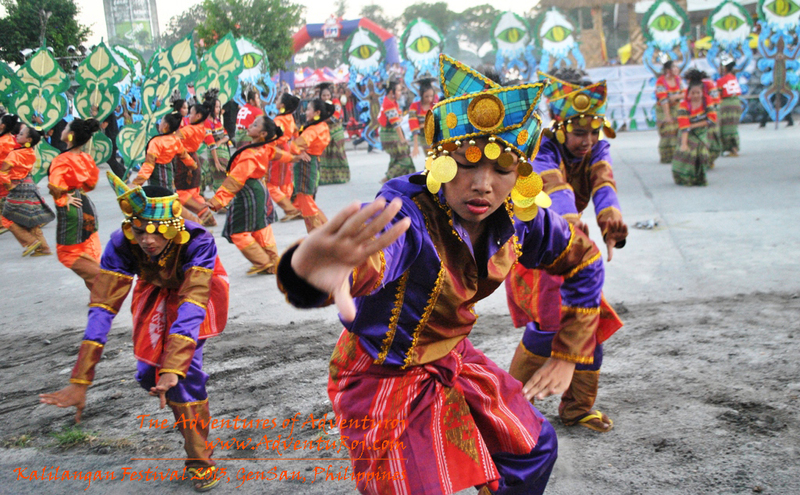 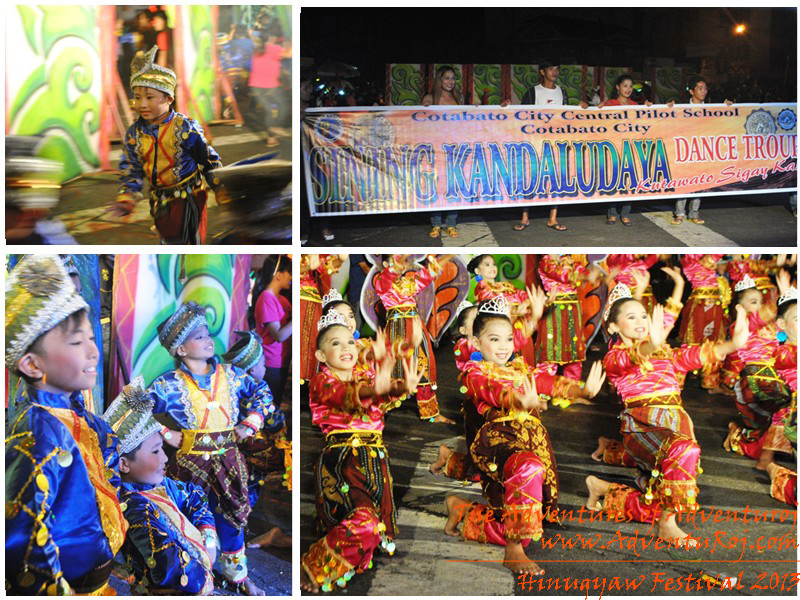 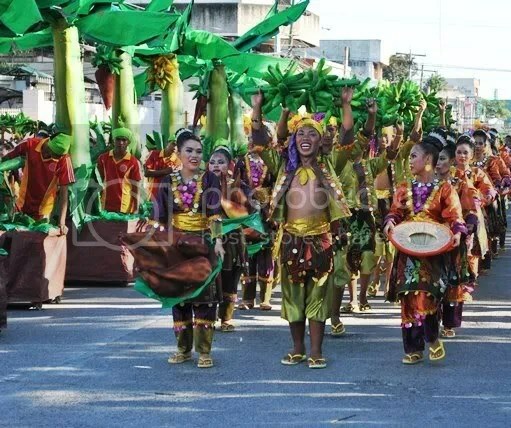 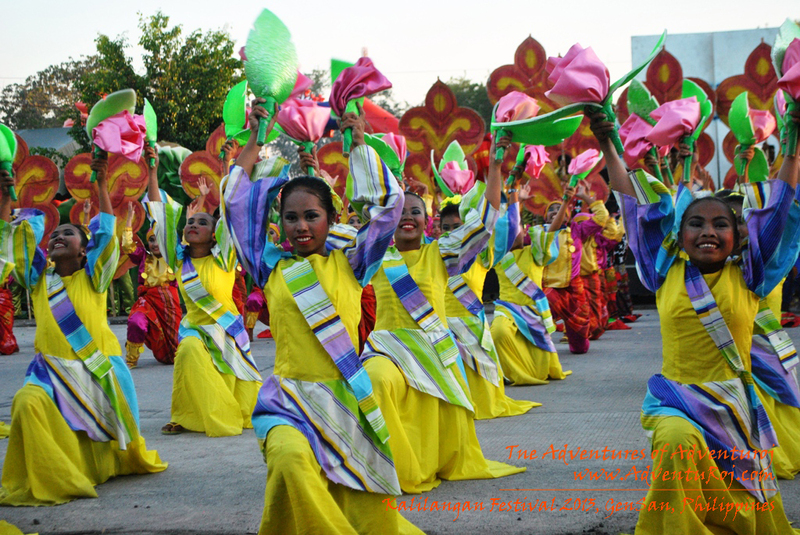 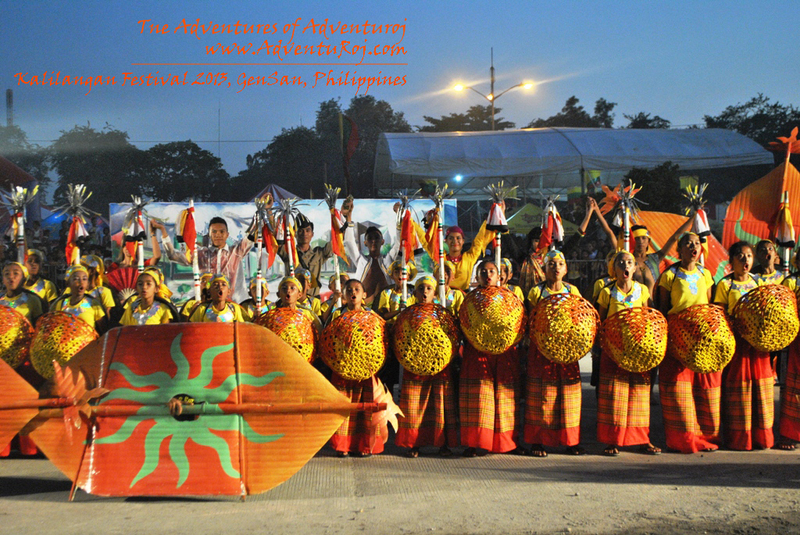 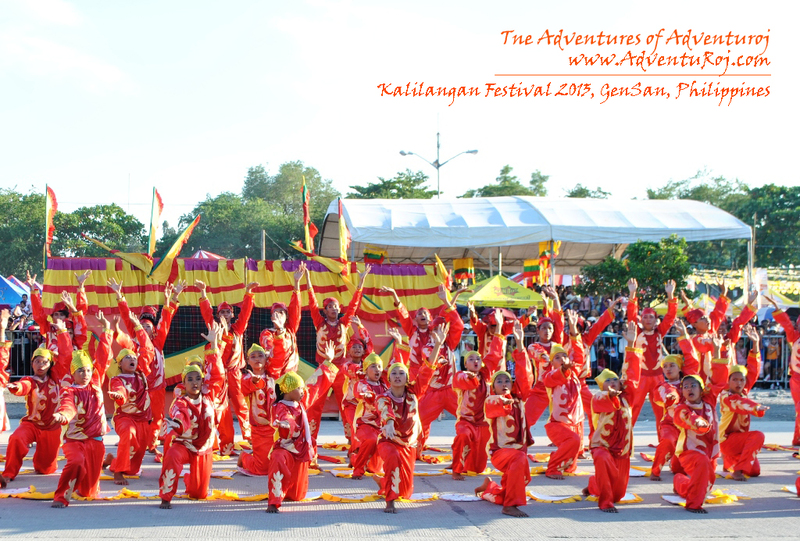 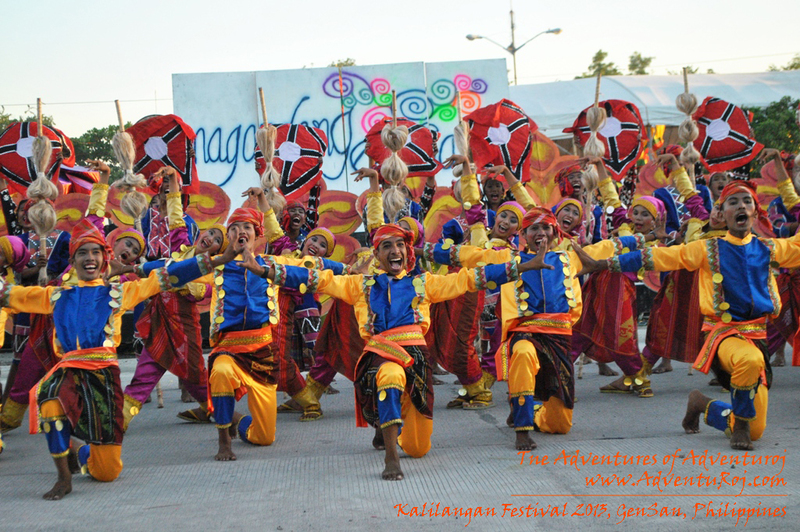 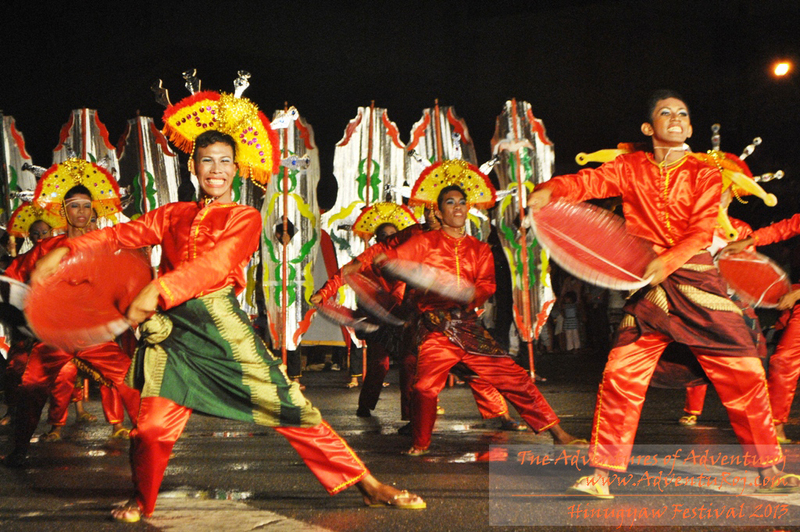 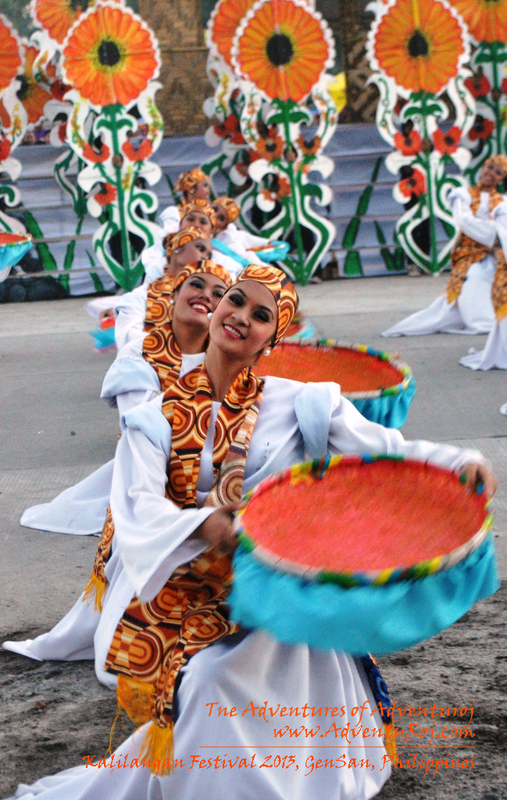 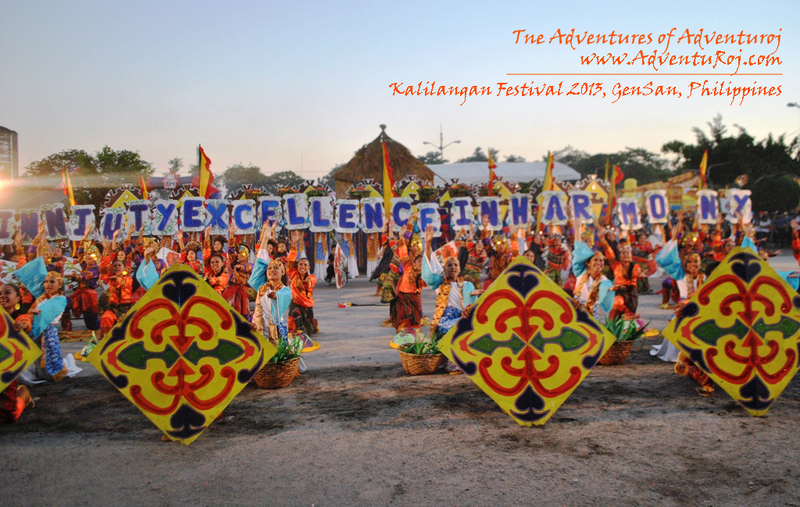 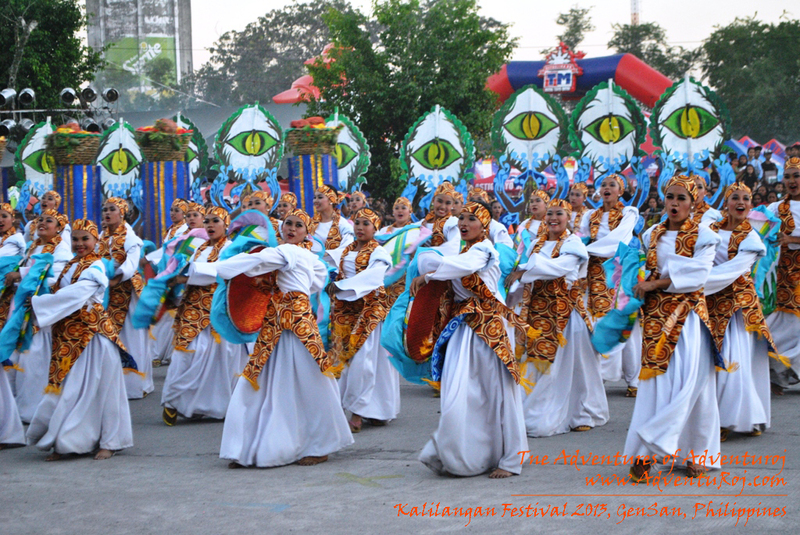 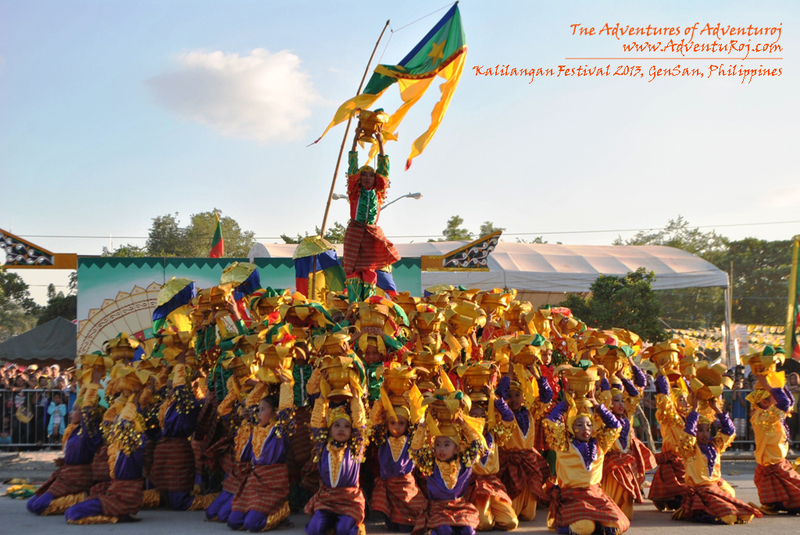 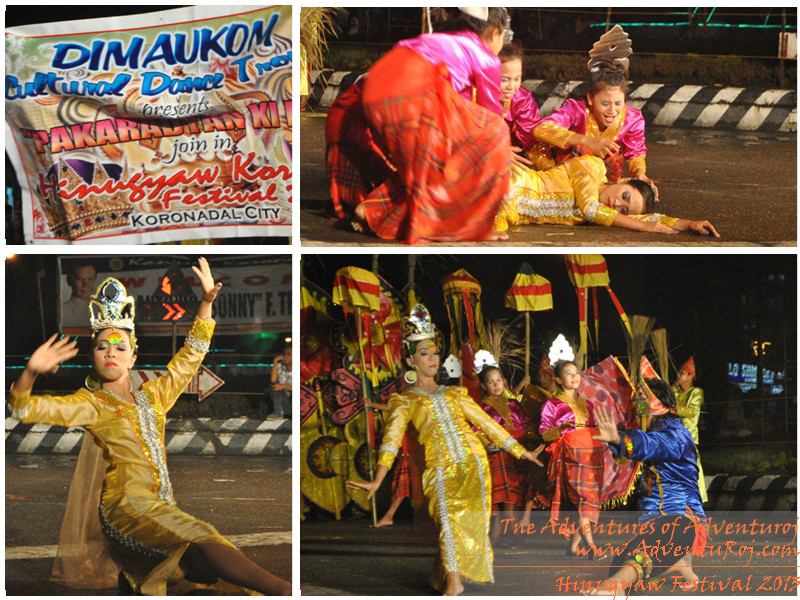 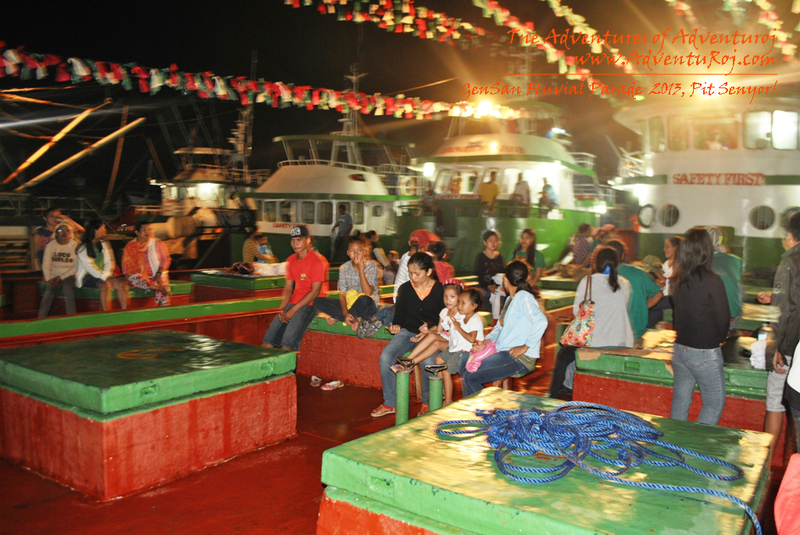 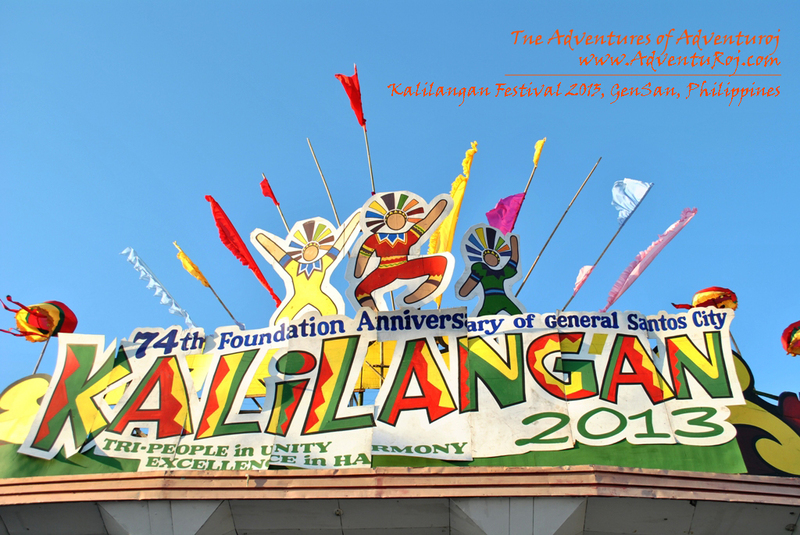 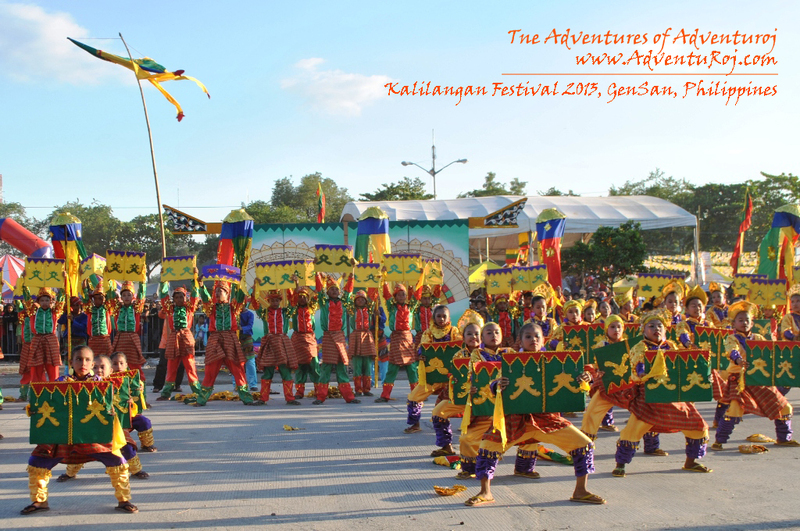 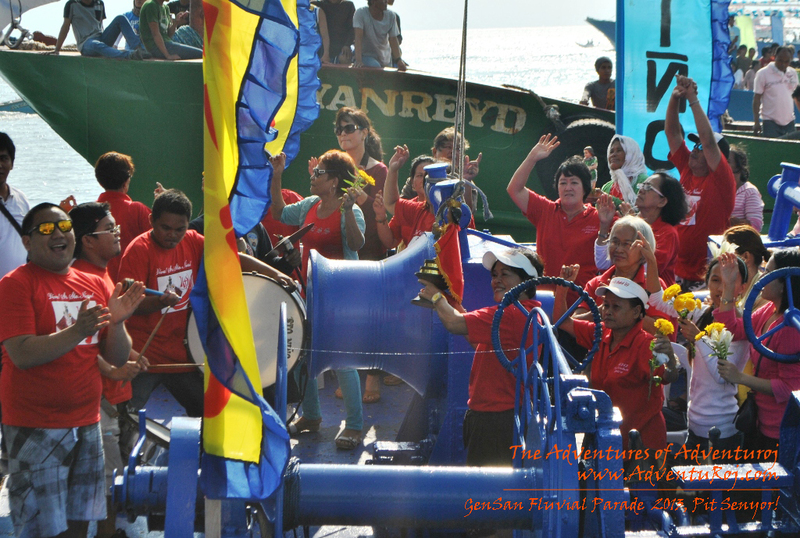 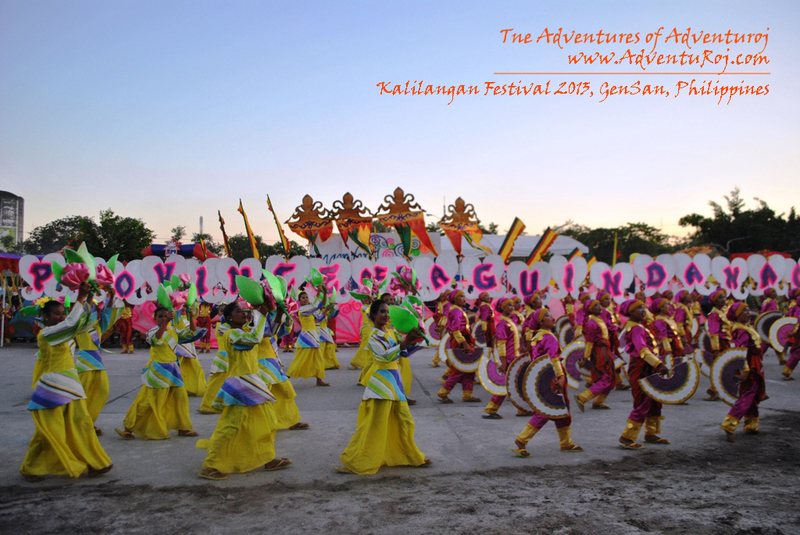 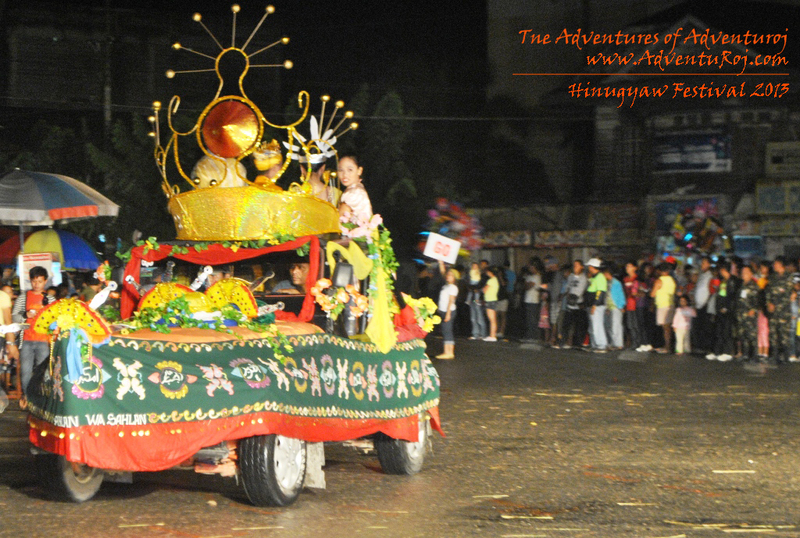 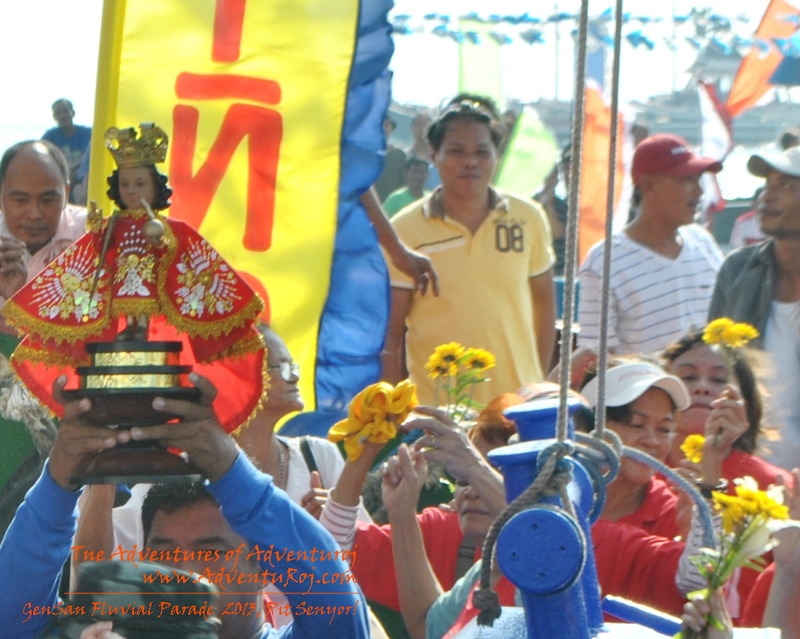 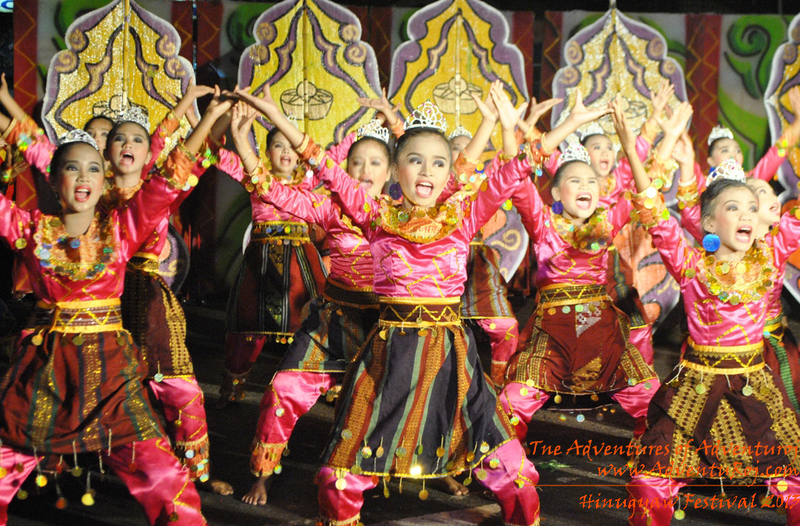 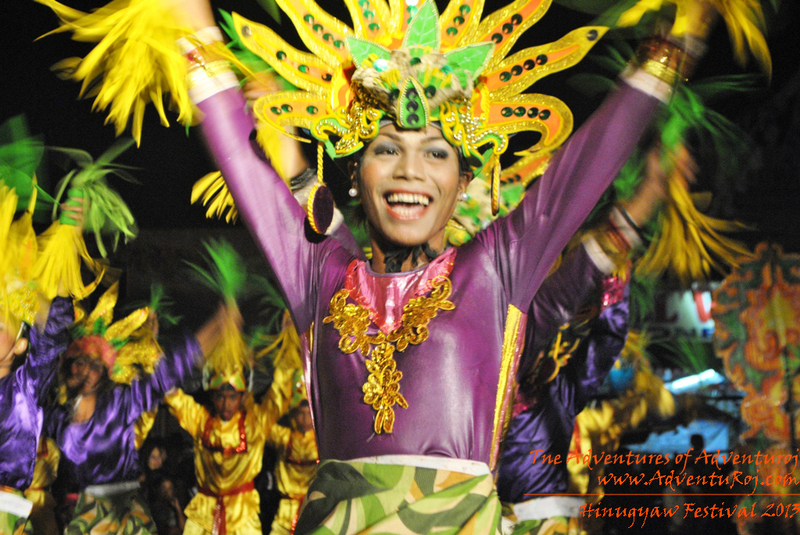 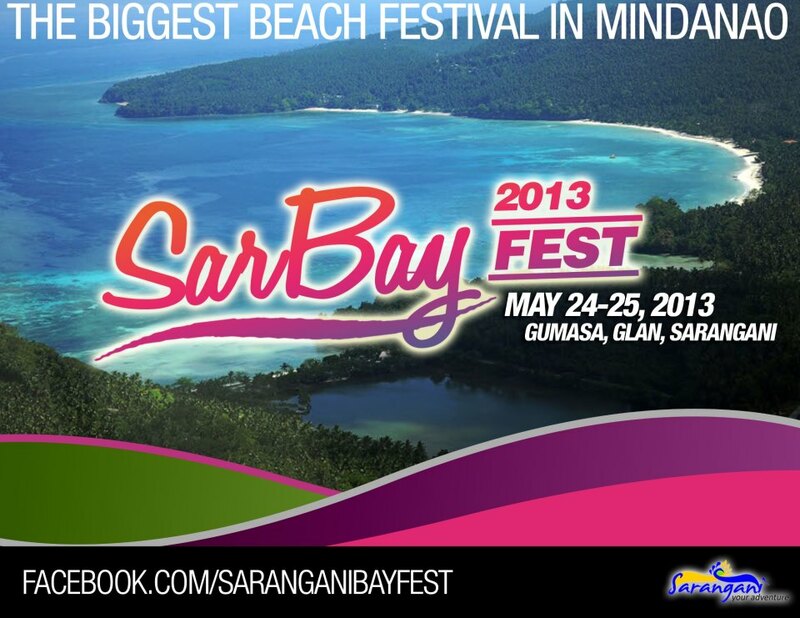 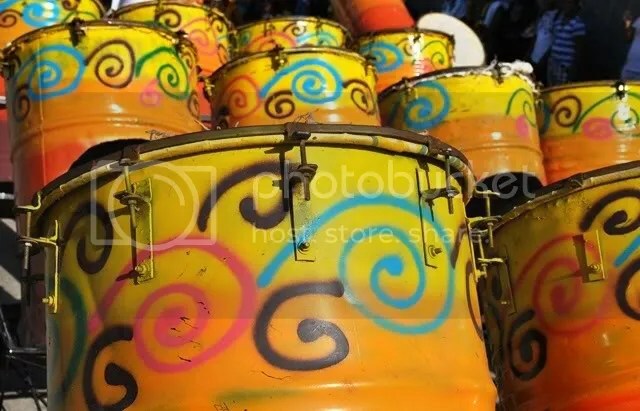 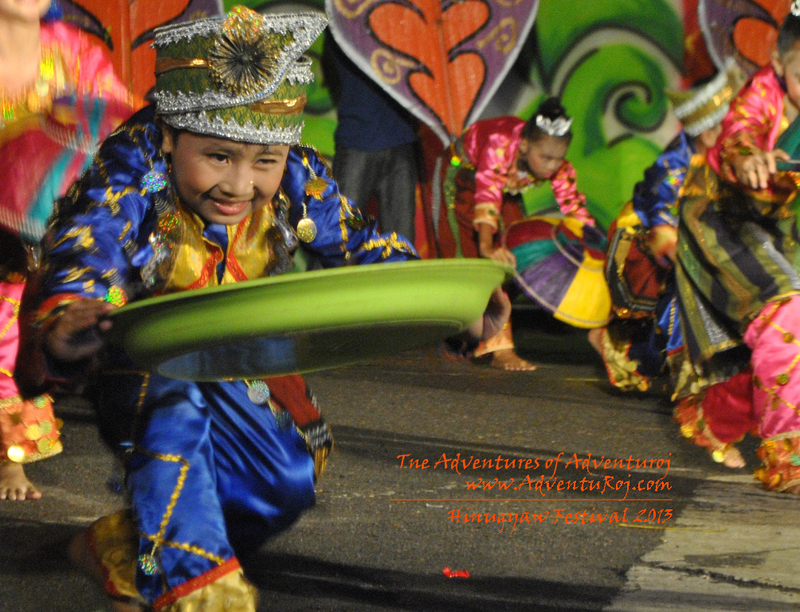 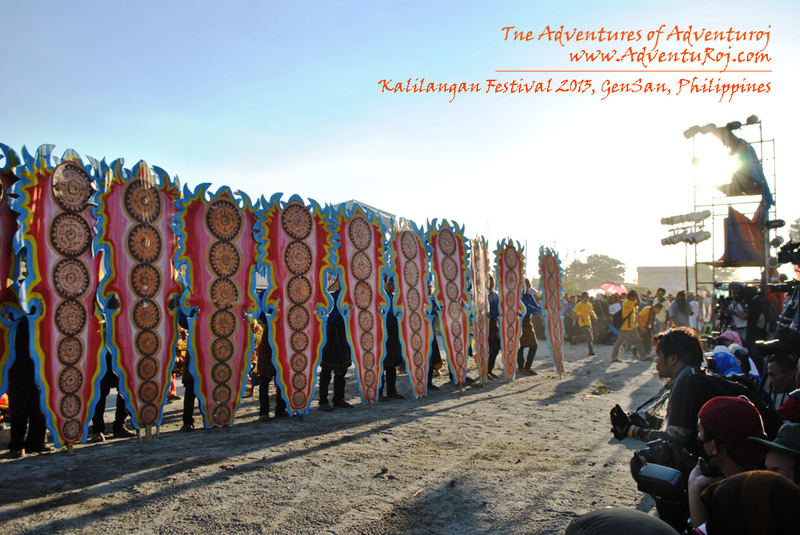 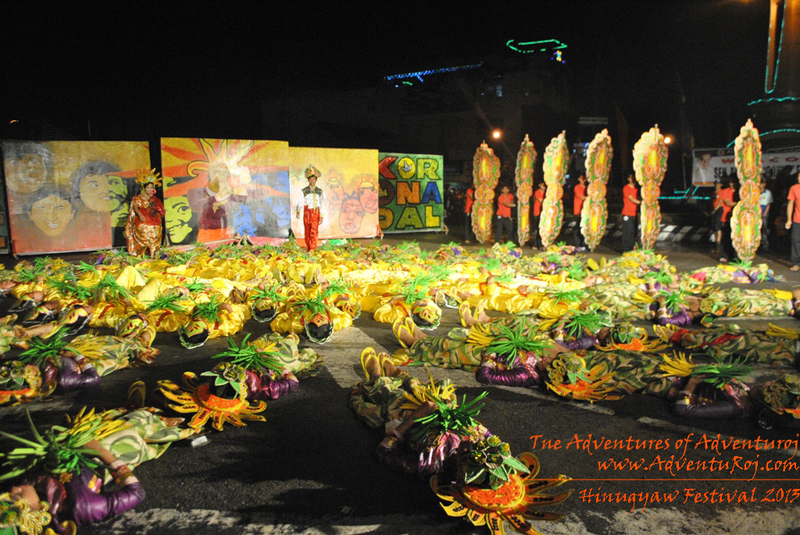 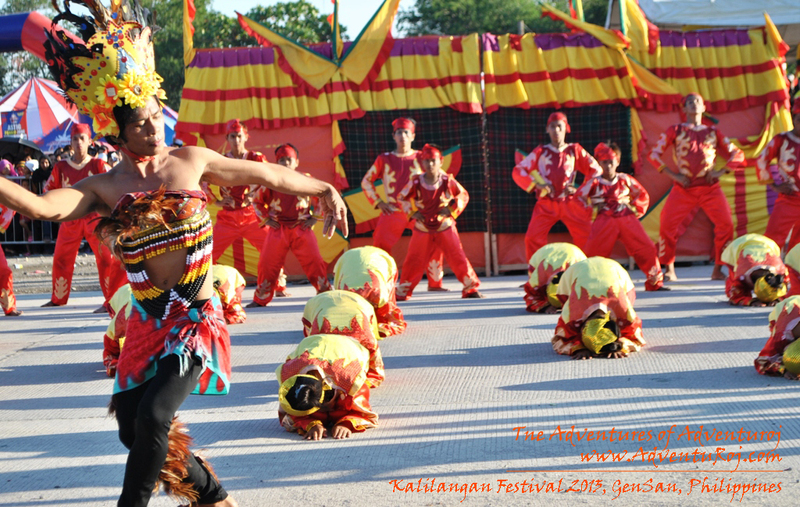 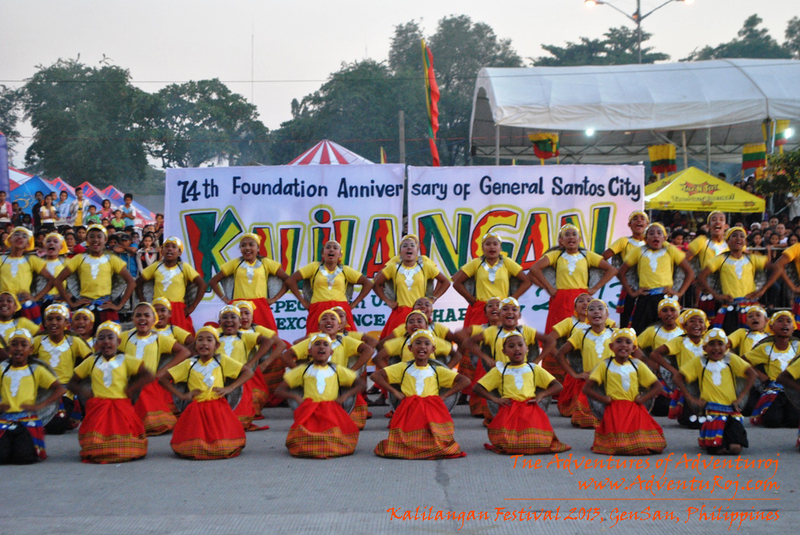 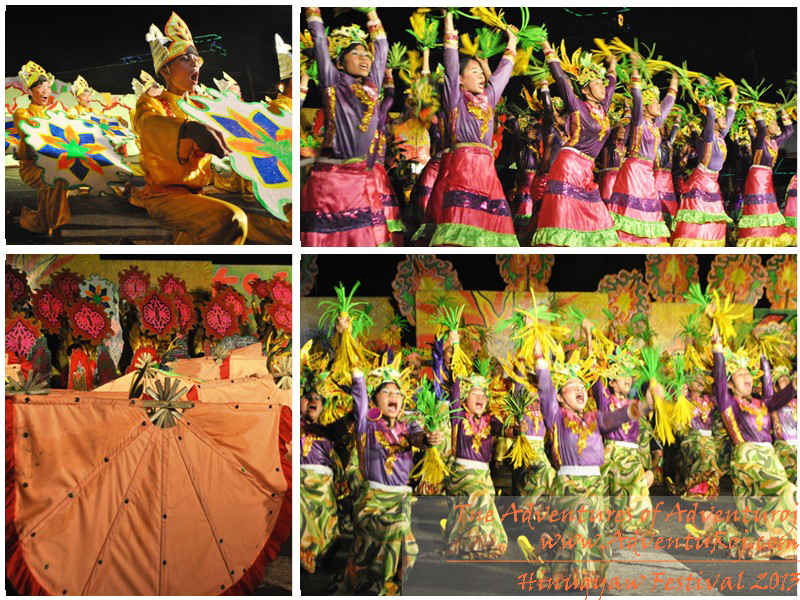 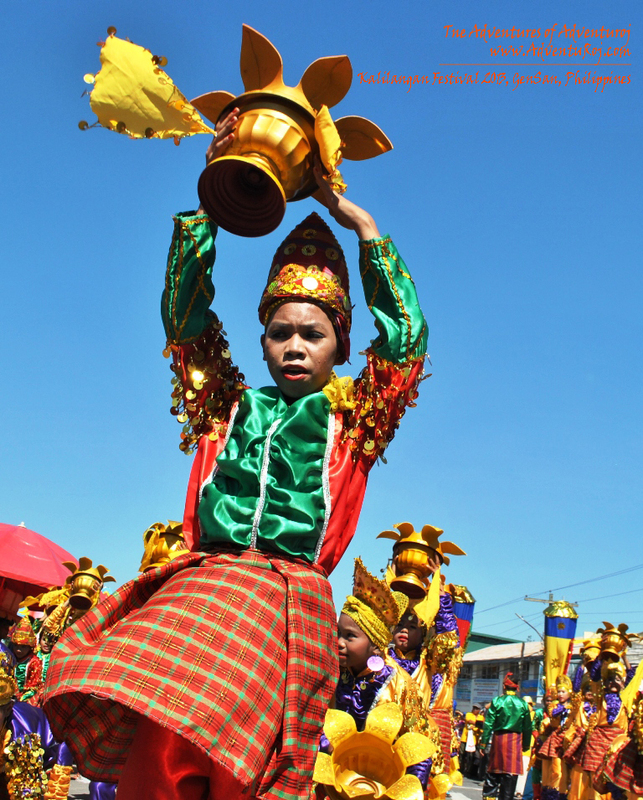 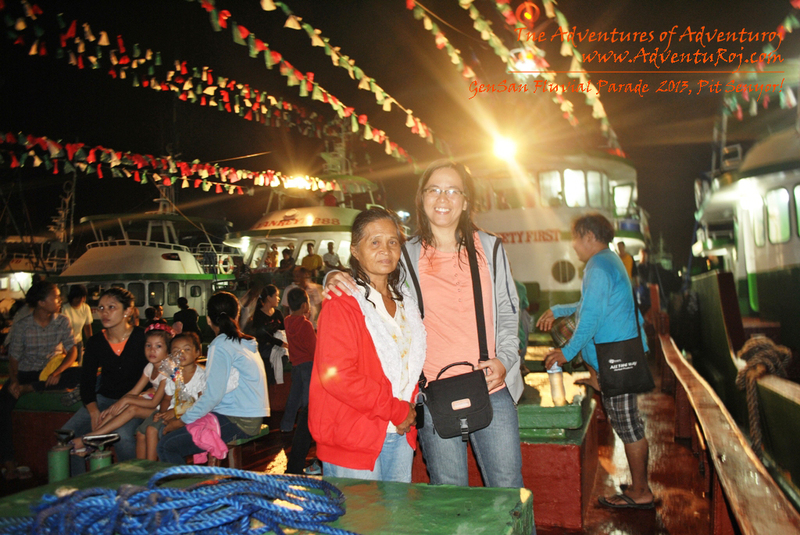 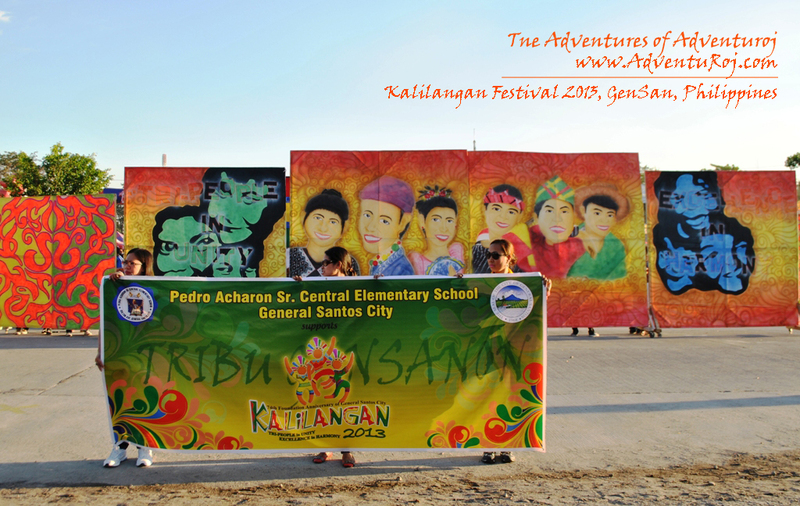 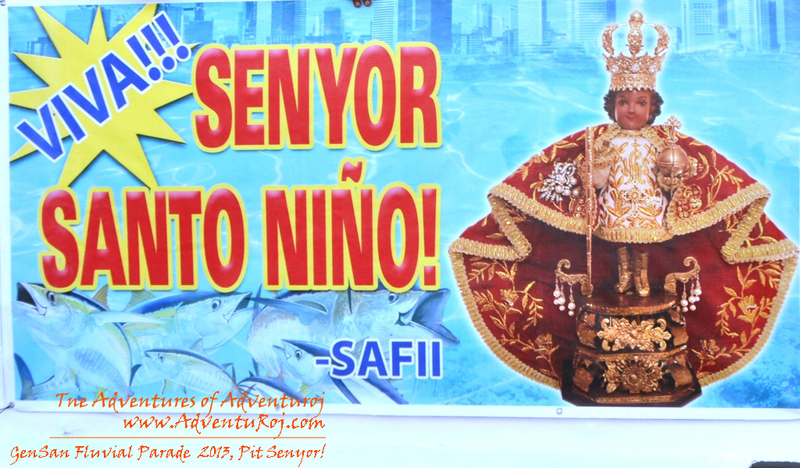 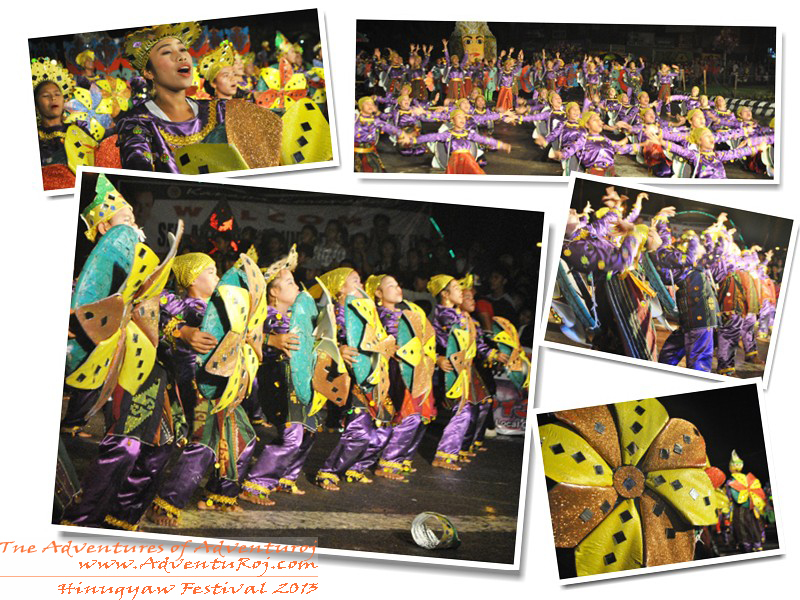 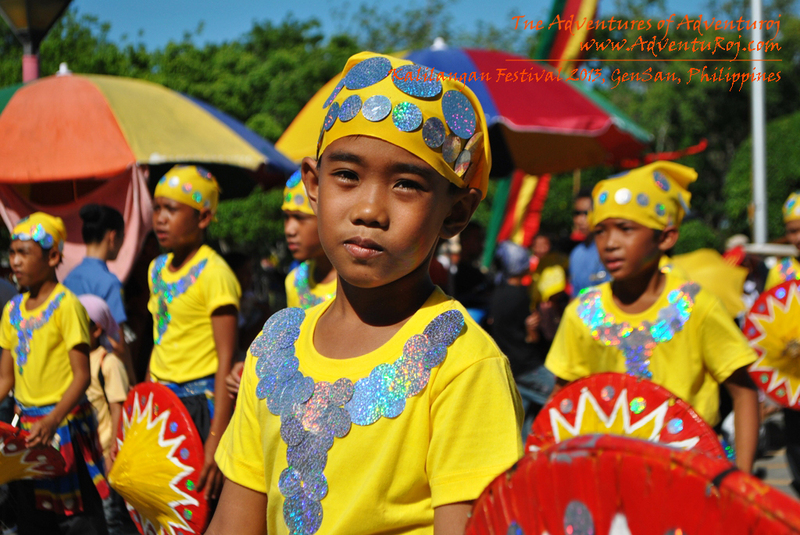 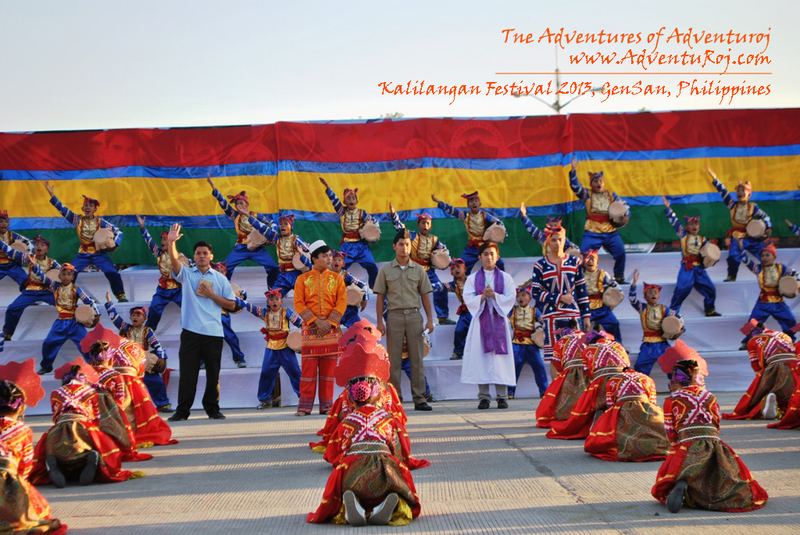 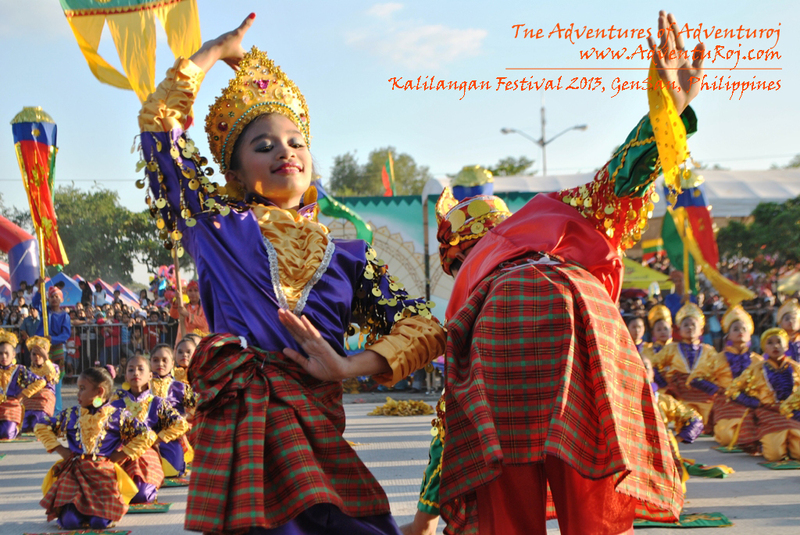 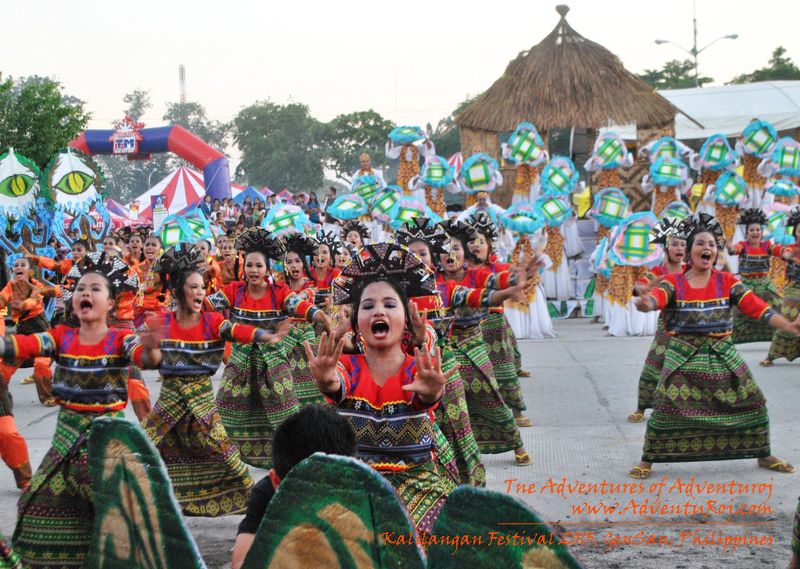 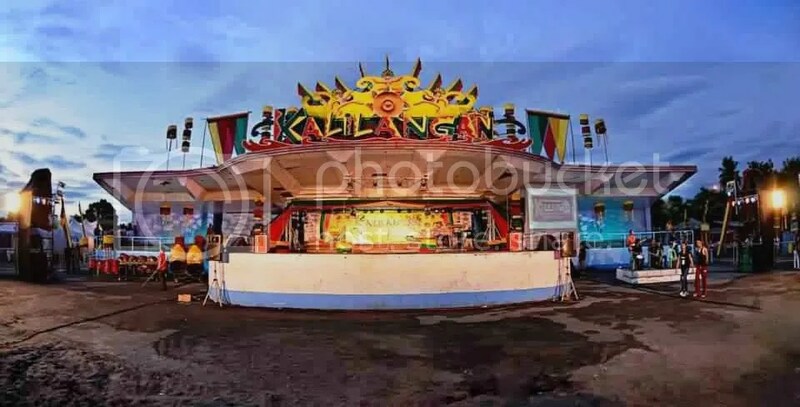 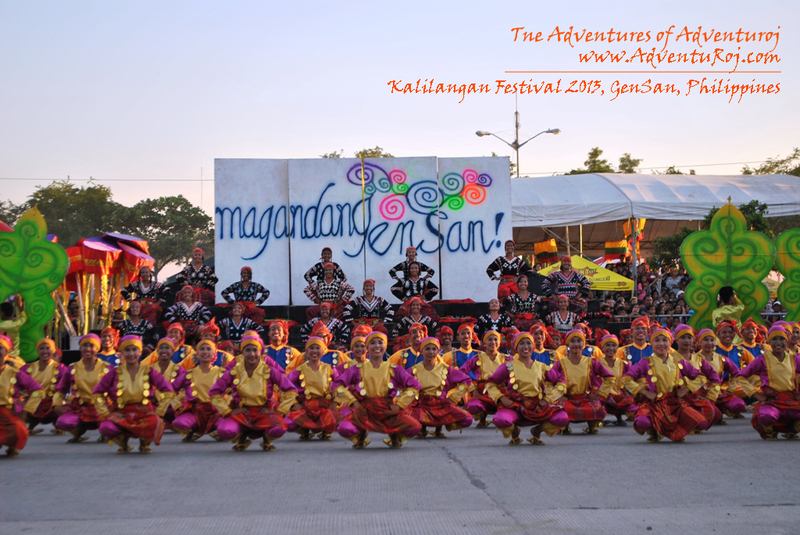 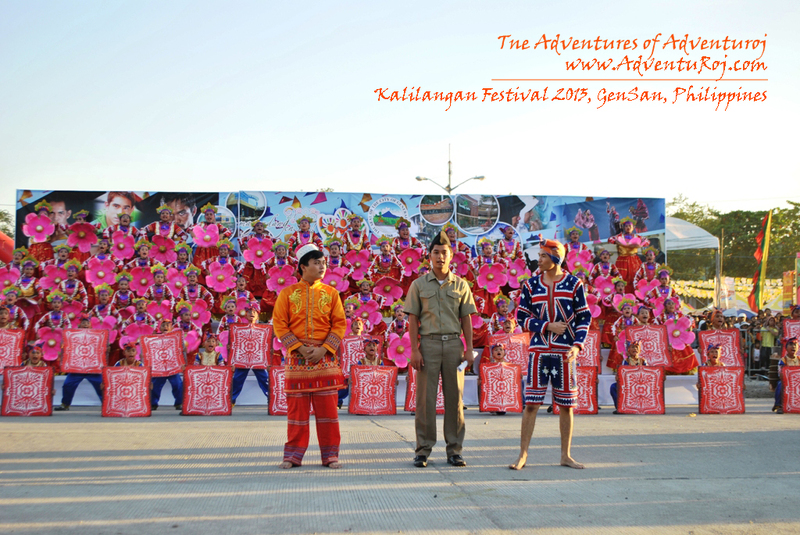 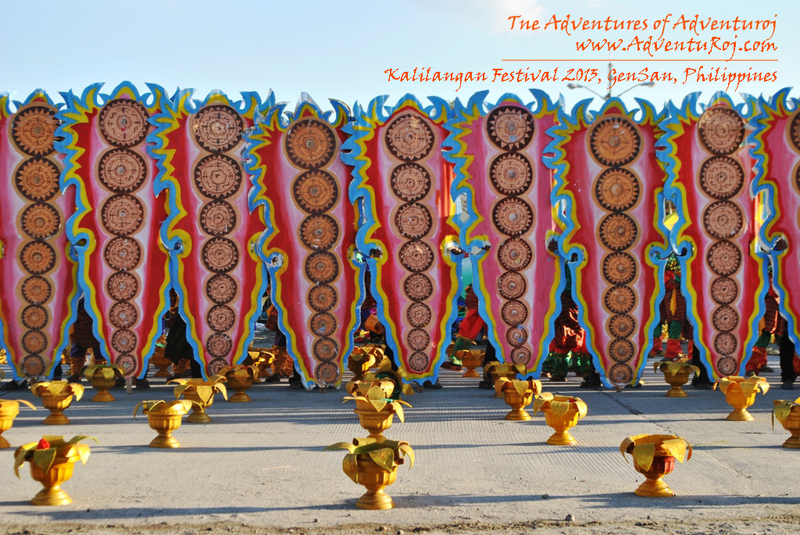 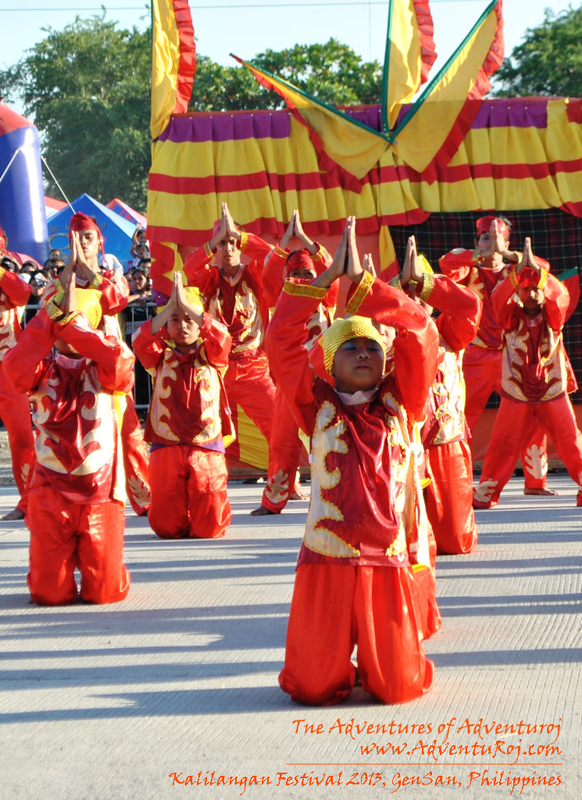 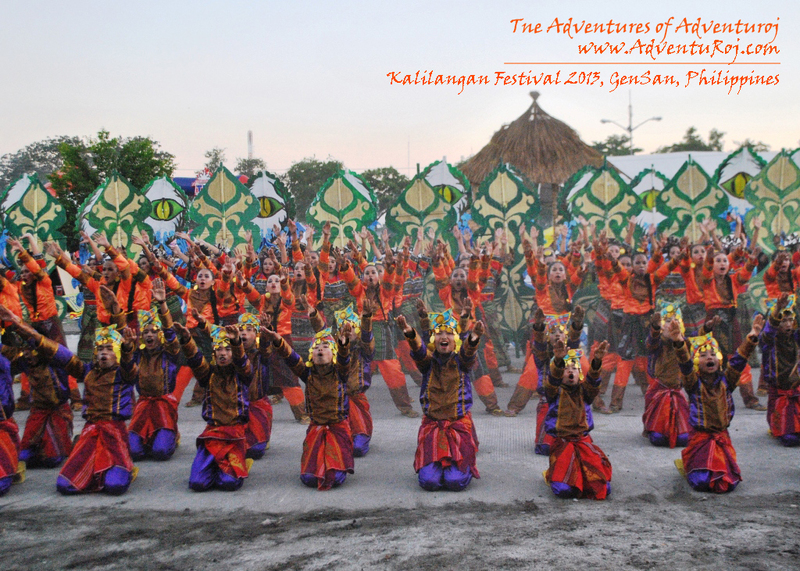 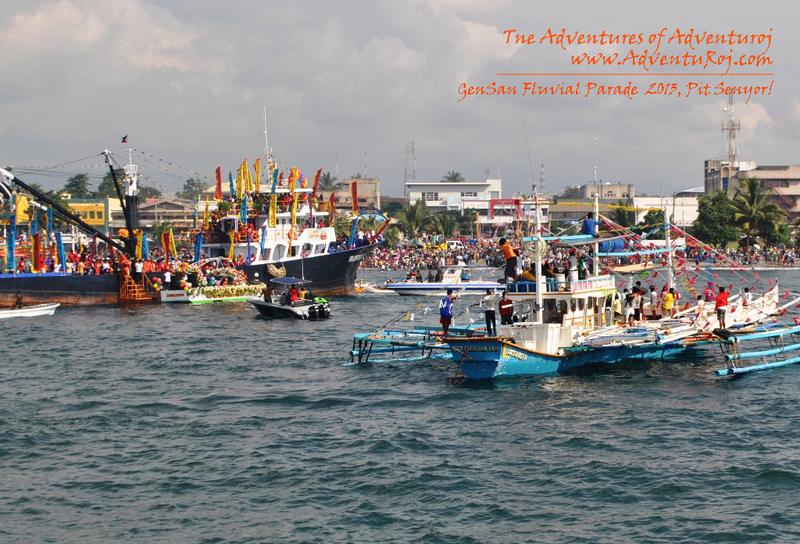 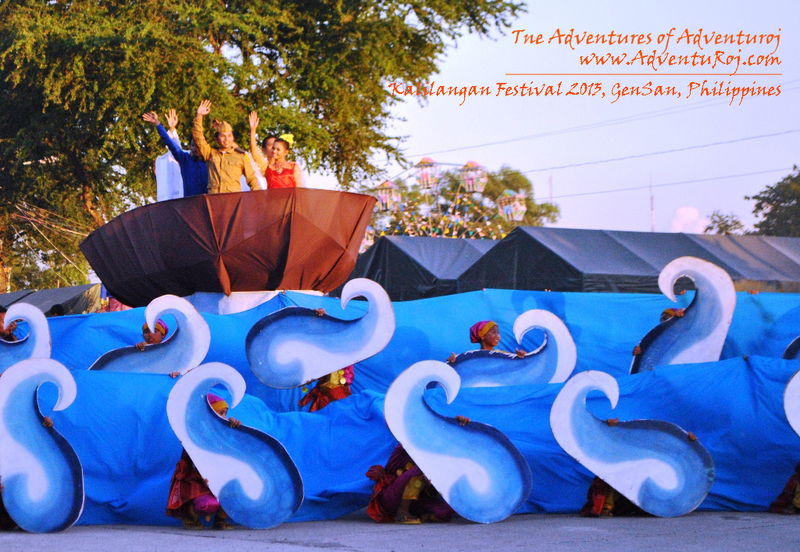 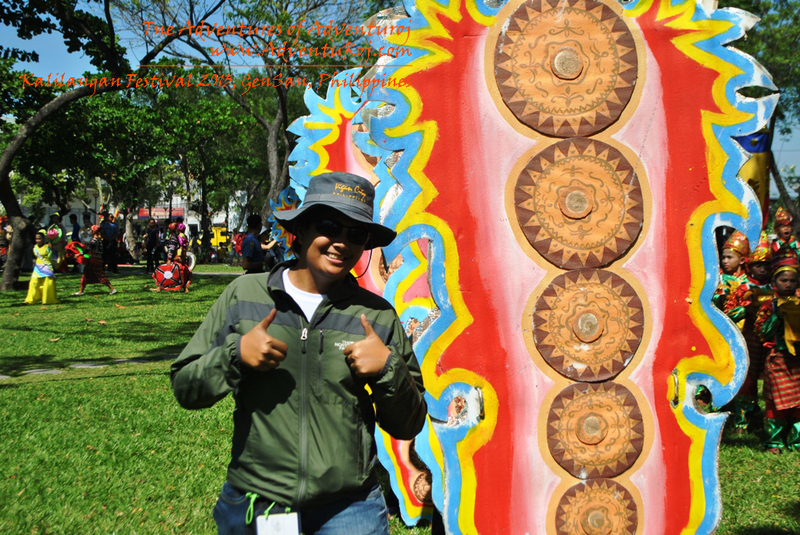 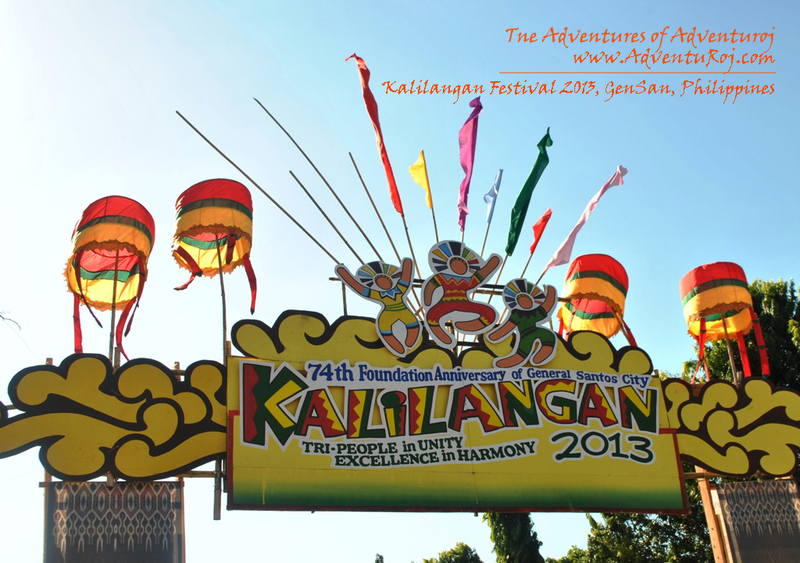 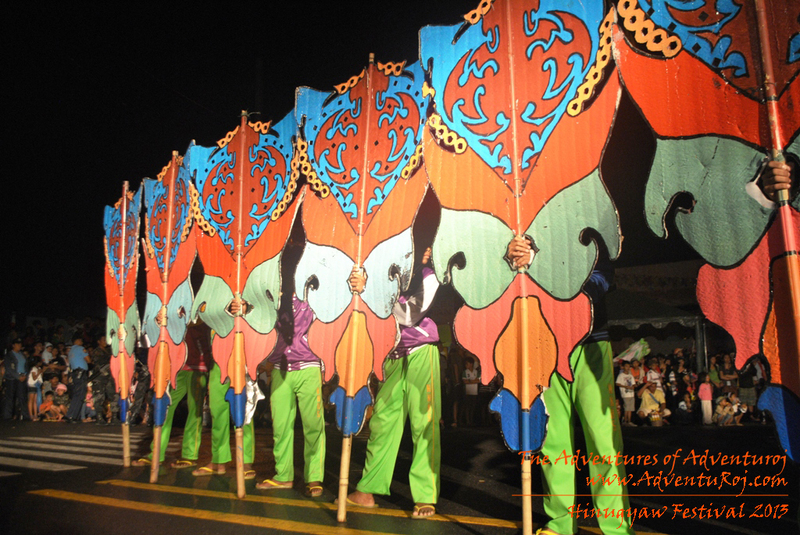 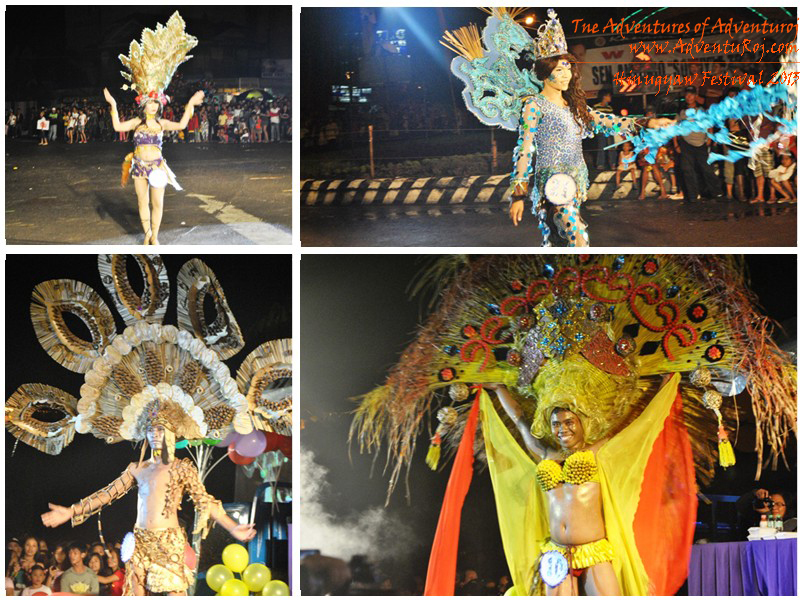 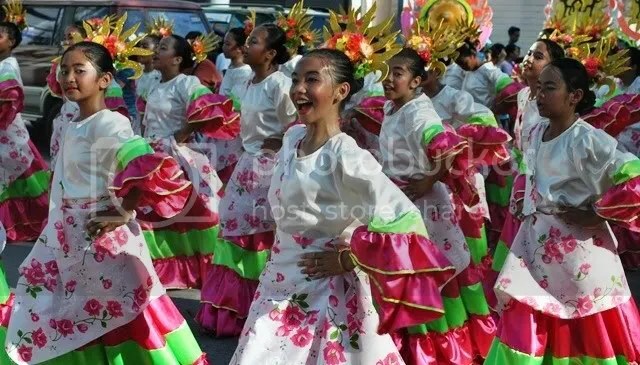 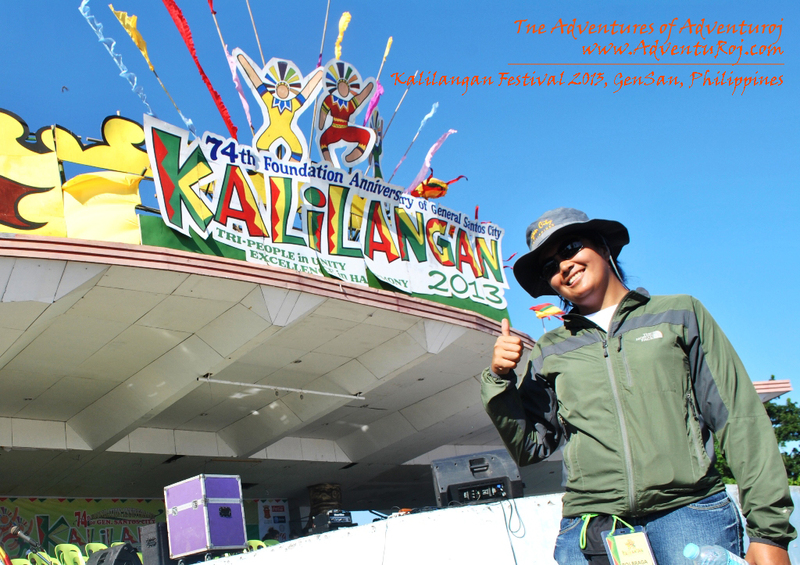 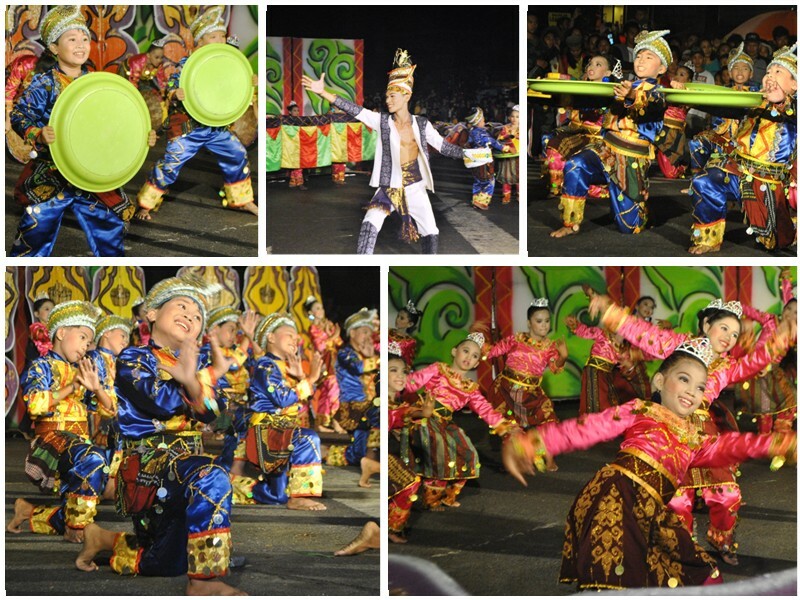 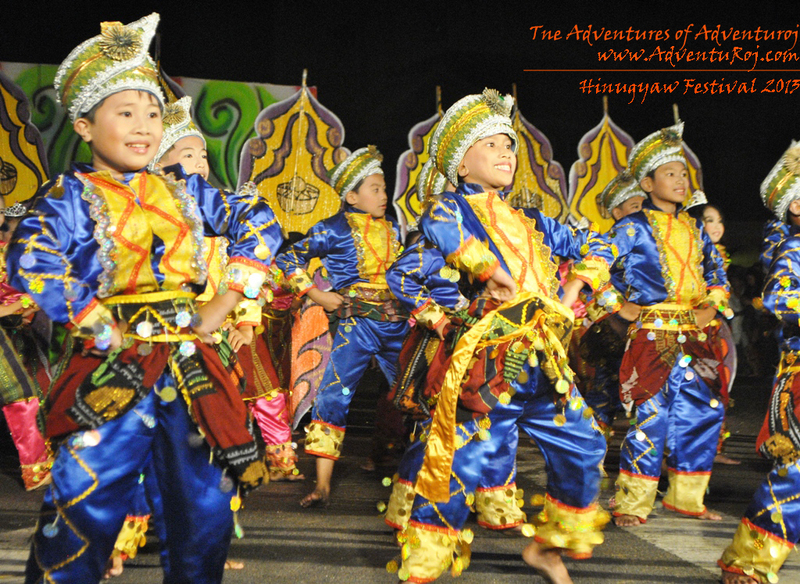 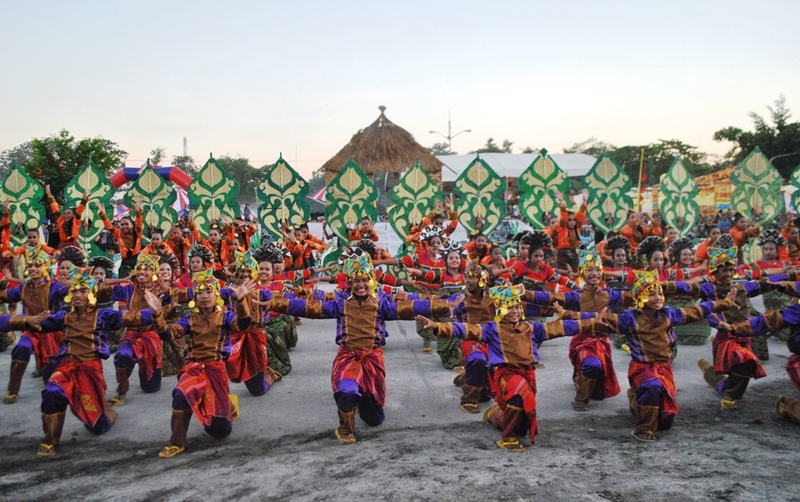 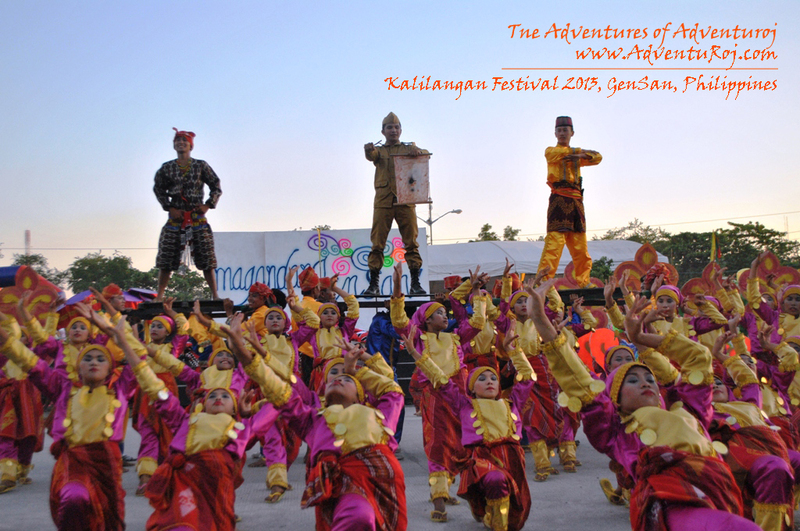 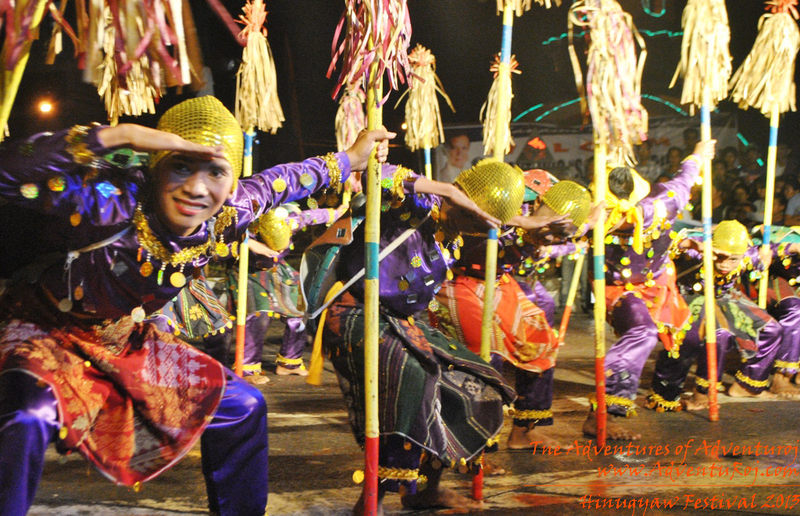 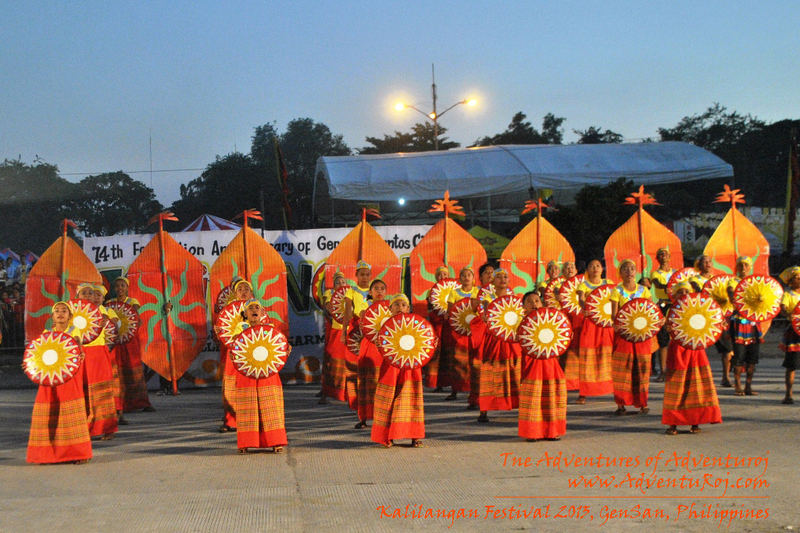 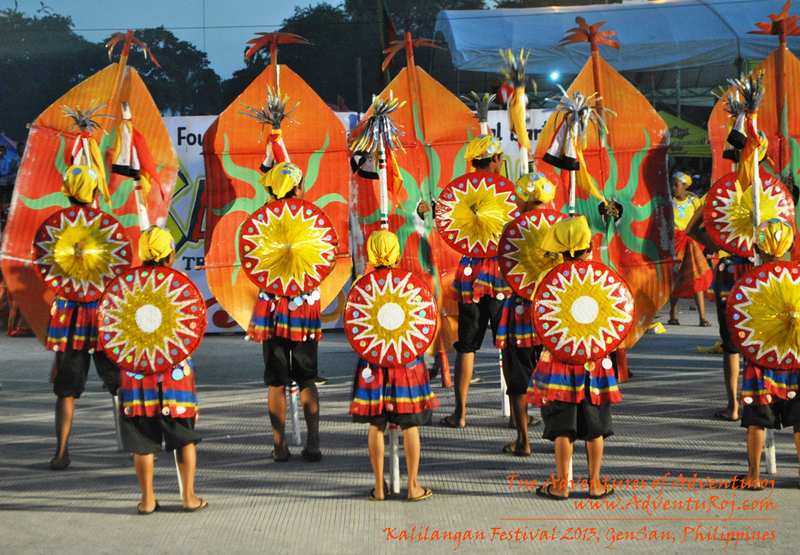 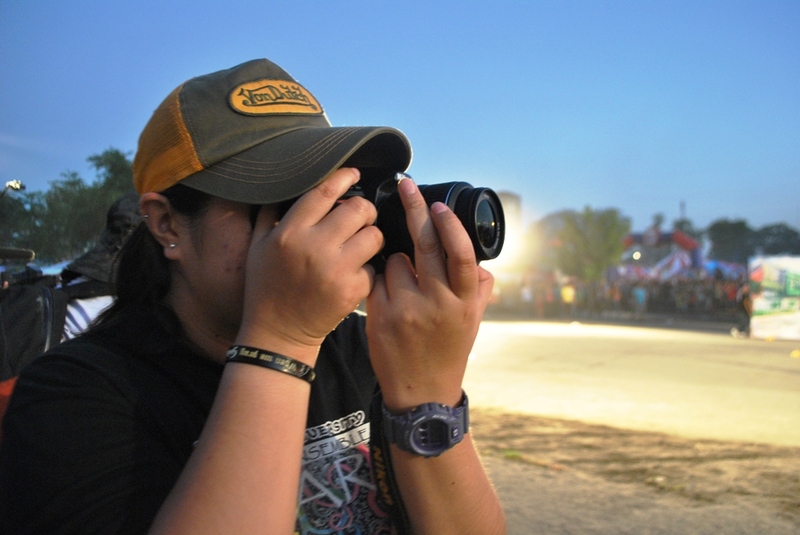 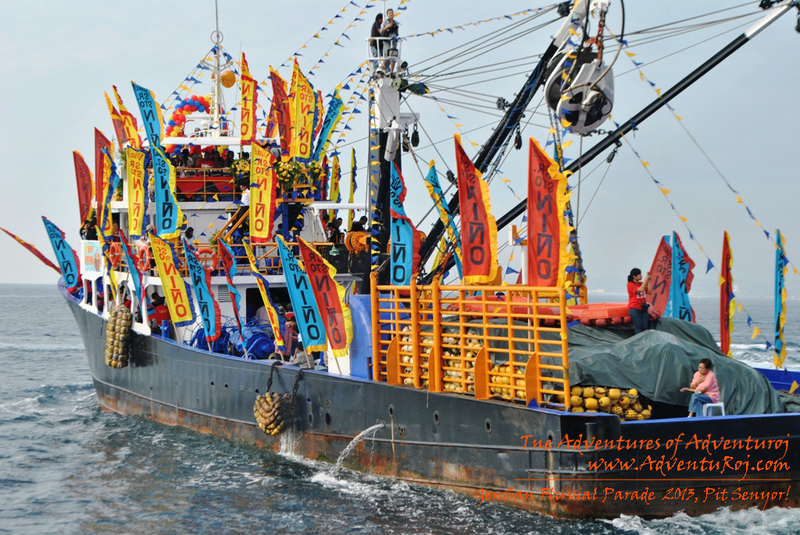 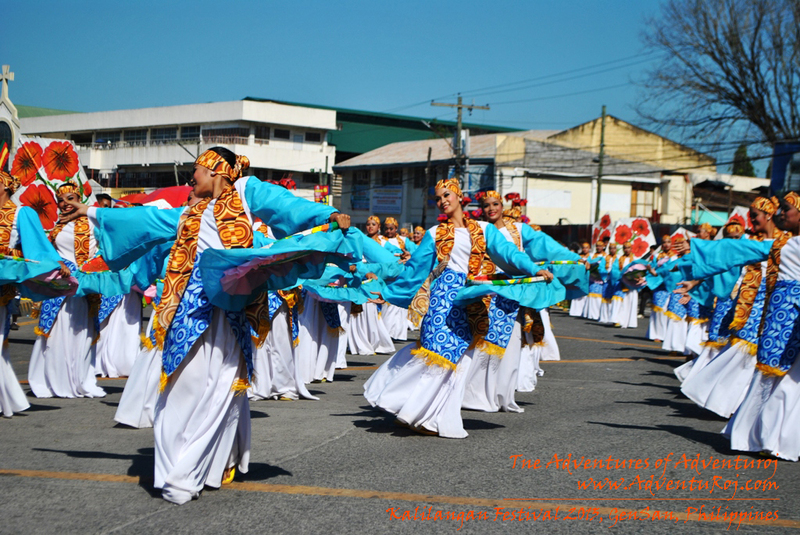 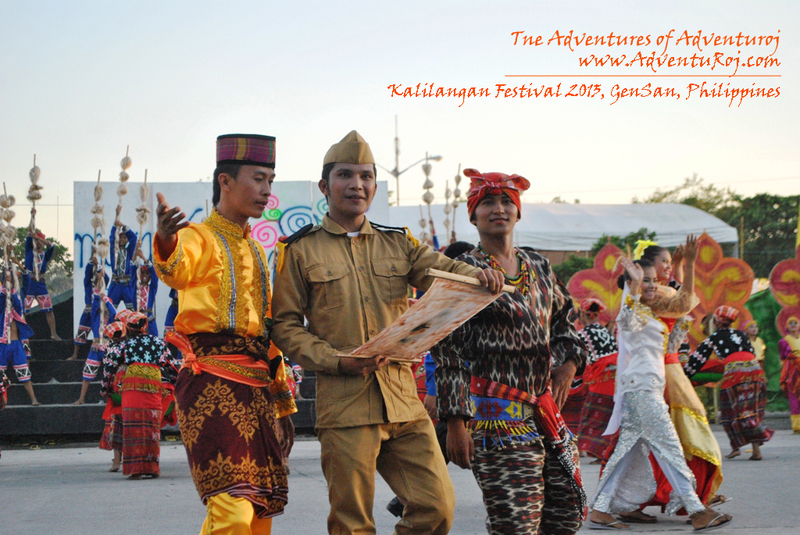 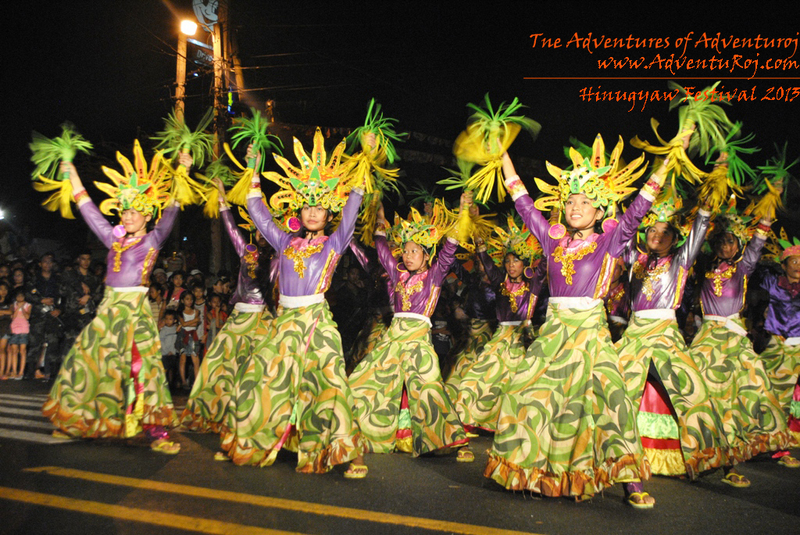 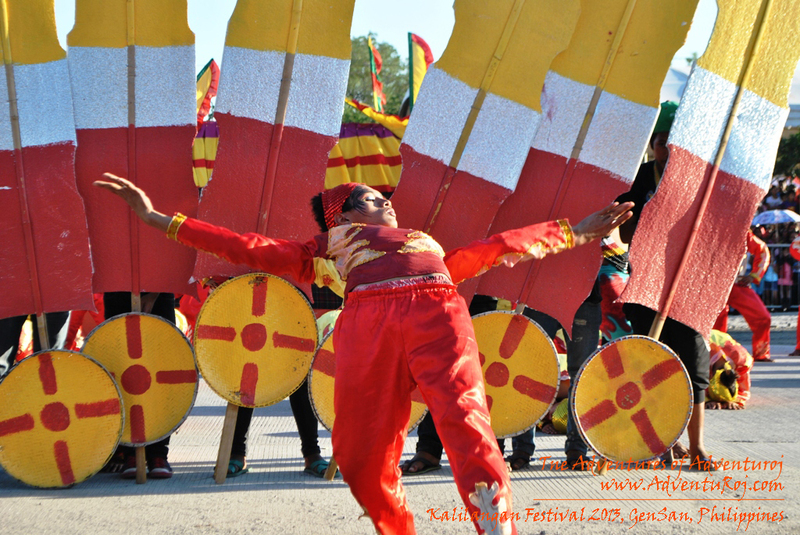 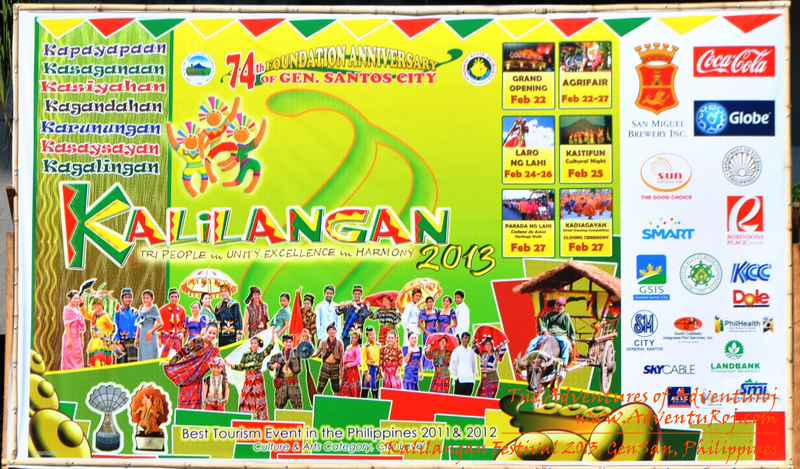 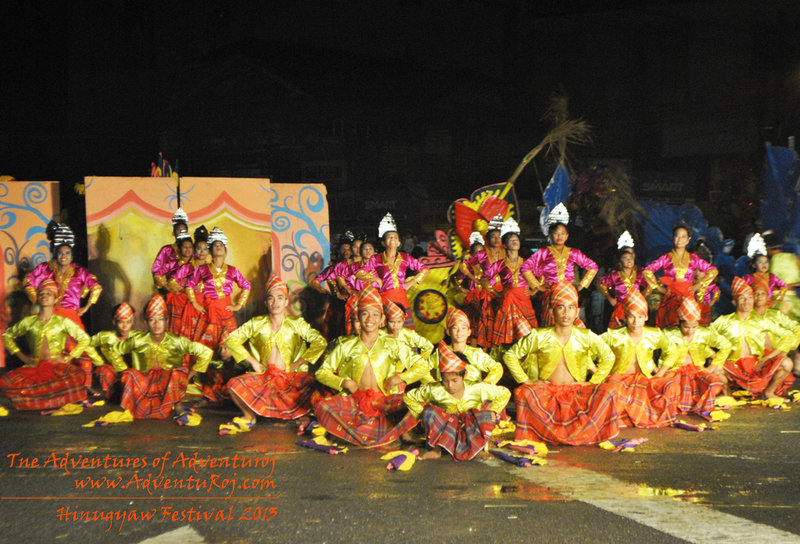 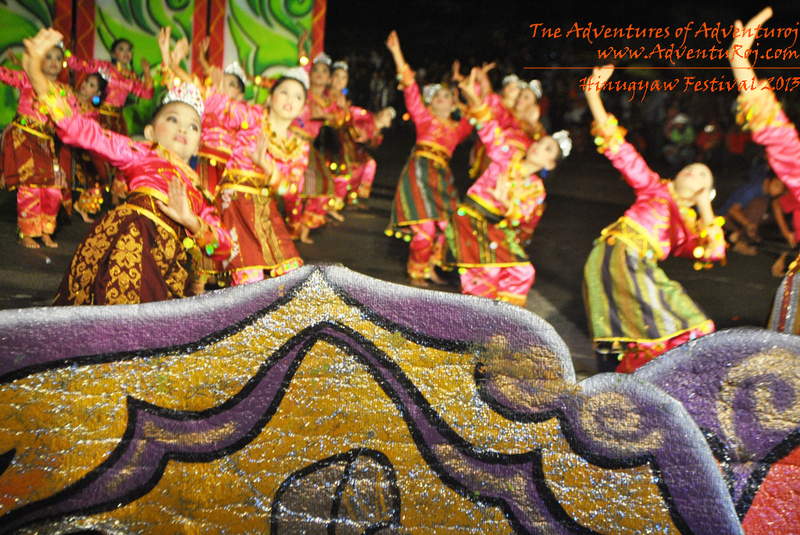 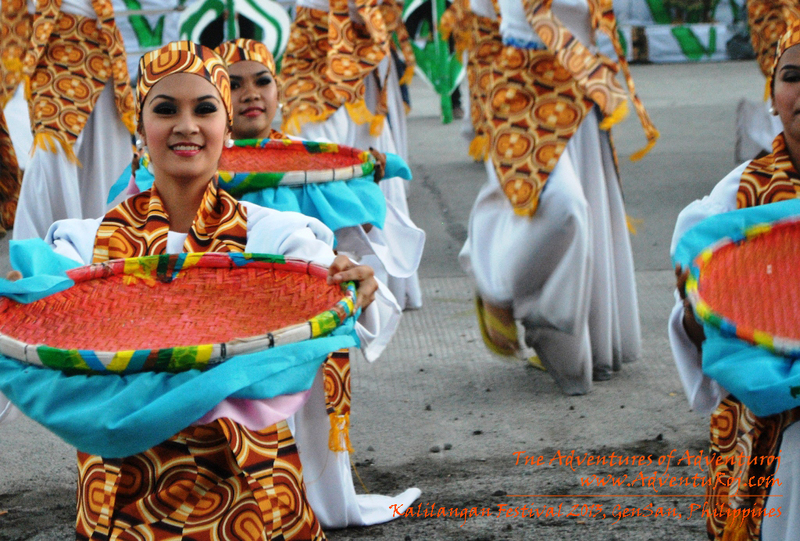 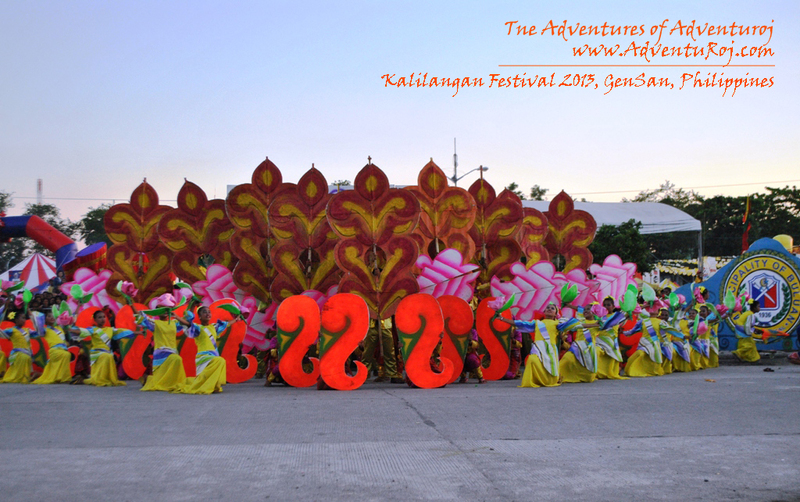 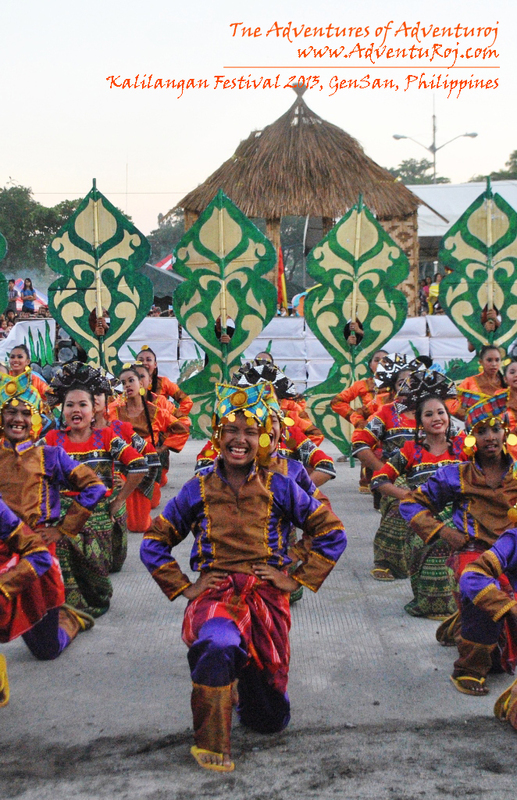 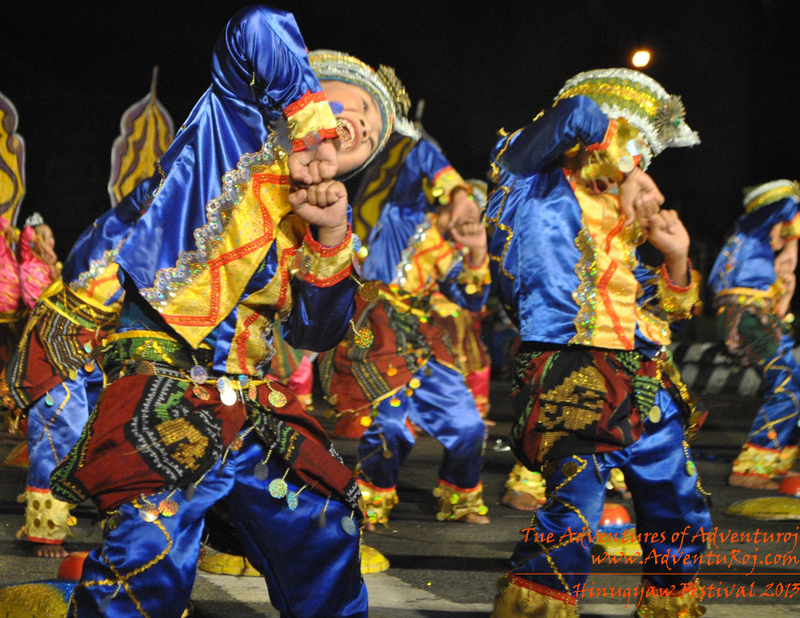 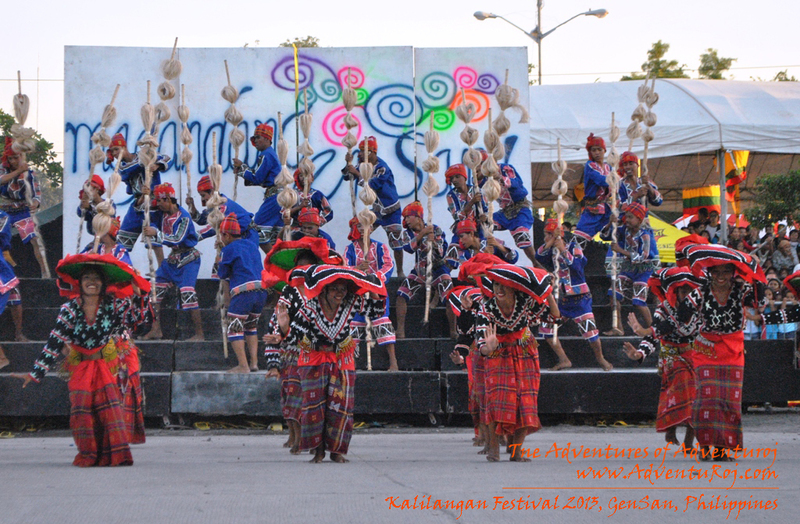 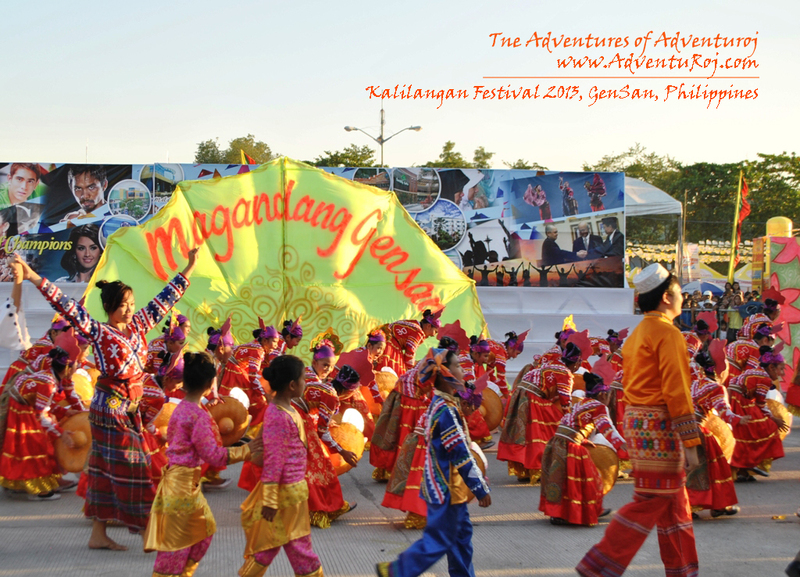 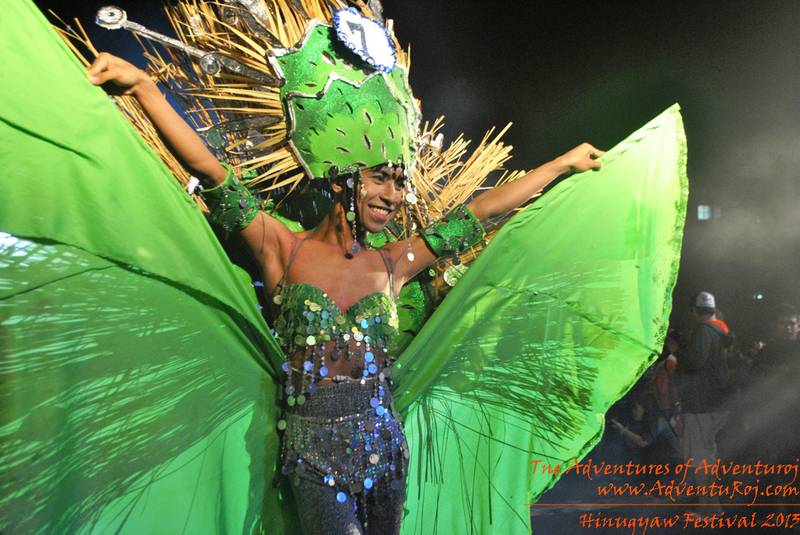 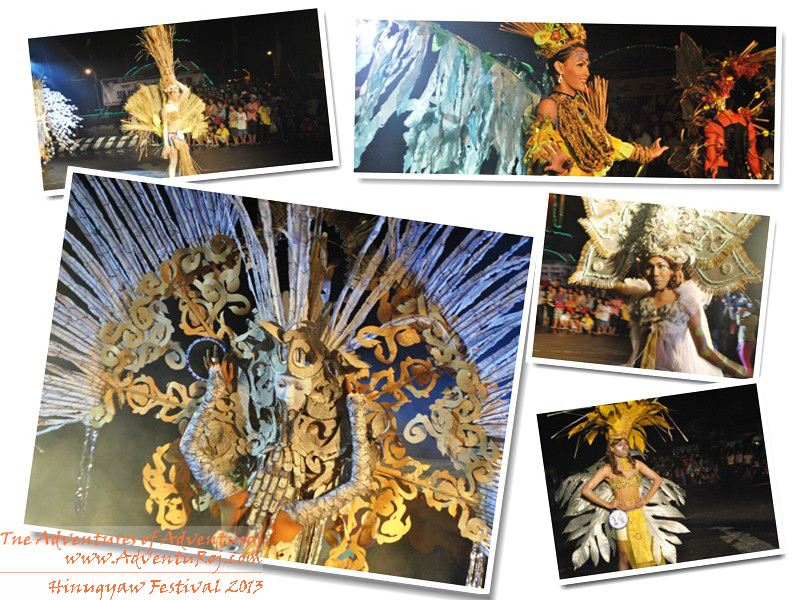 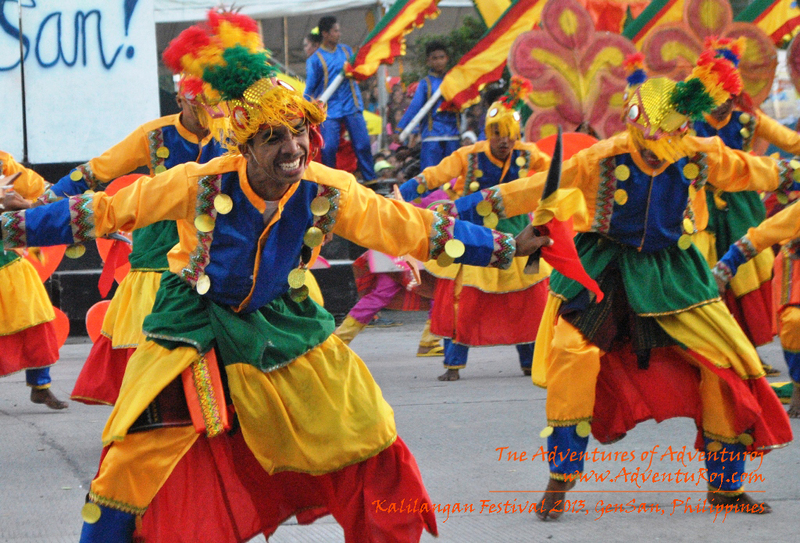 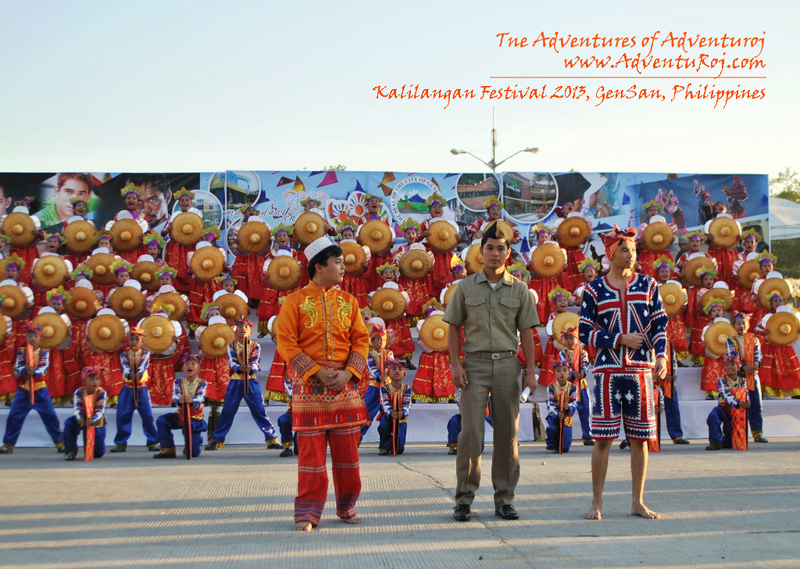 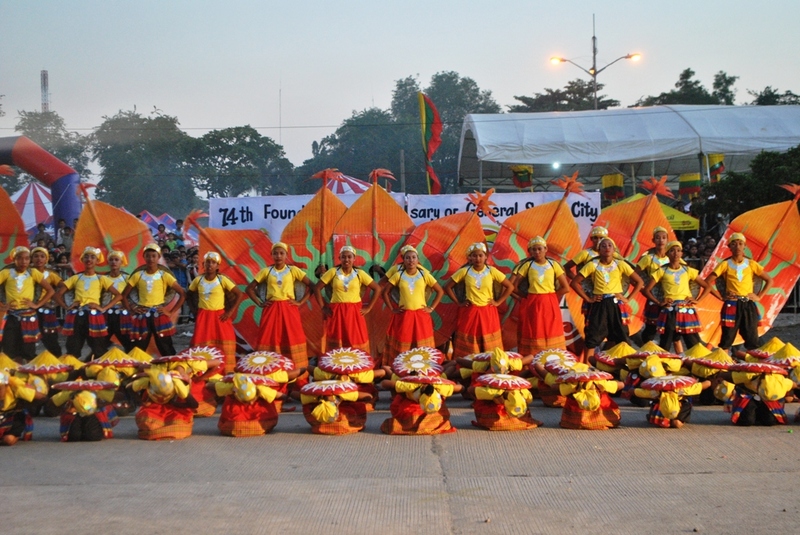 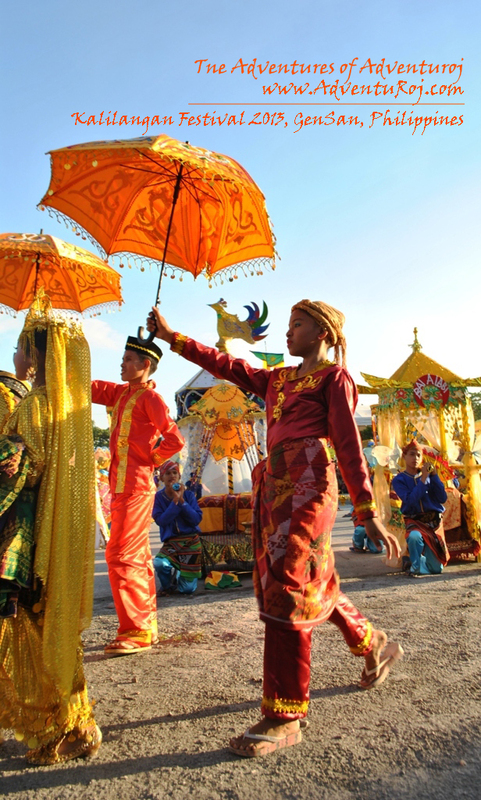 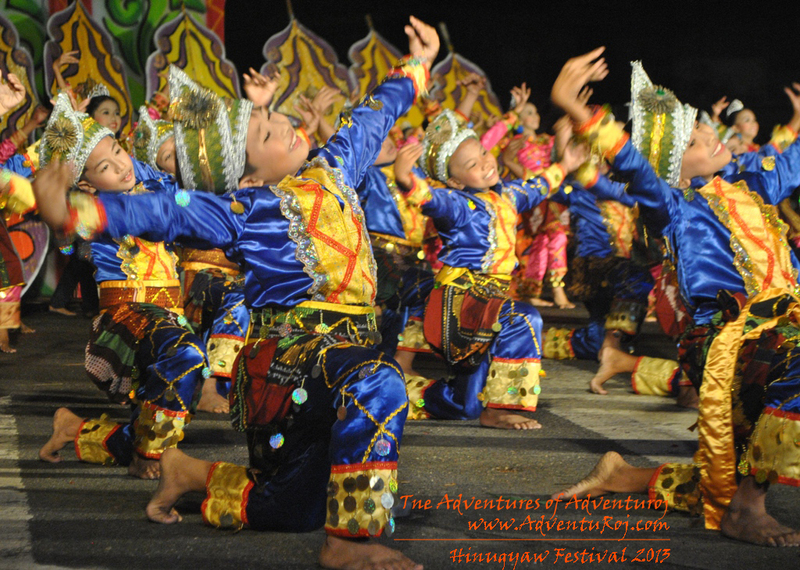 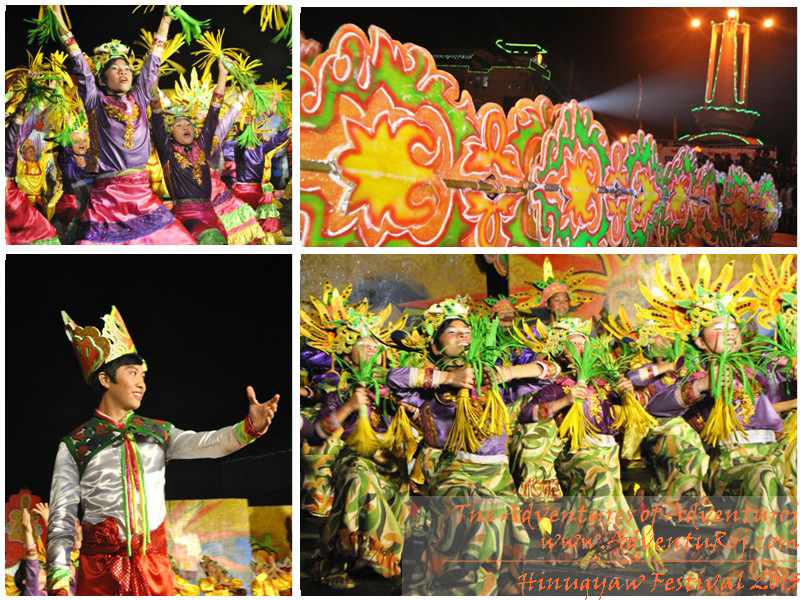 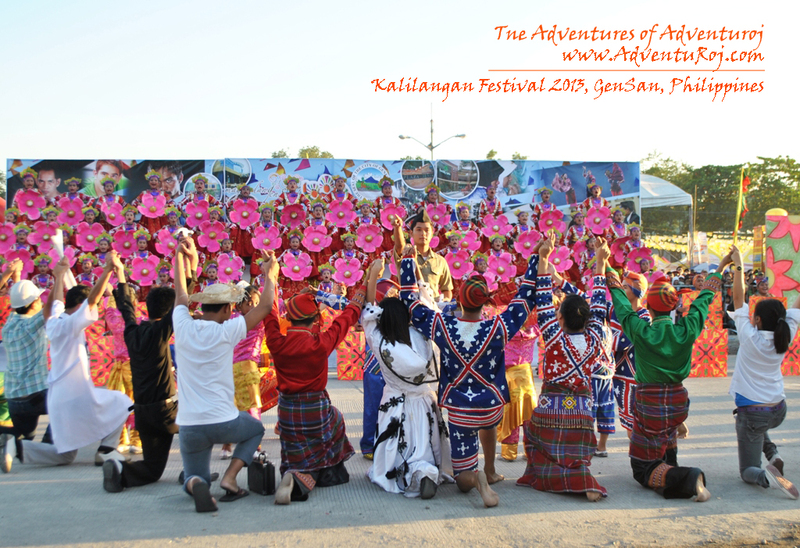 This year I was one with General Santos City in celebrating its Kalilangan festival last February 27. 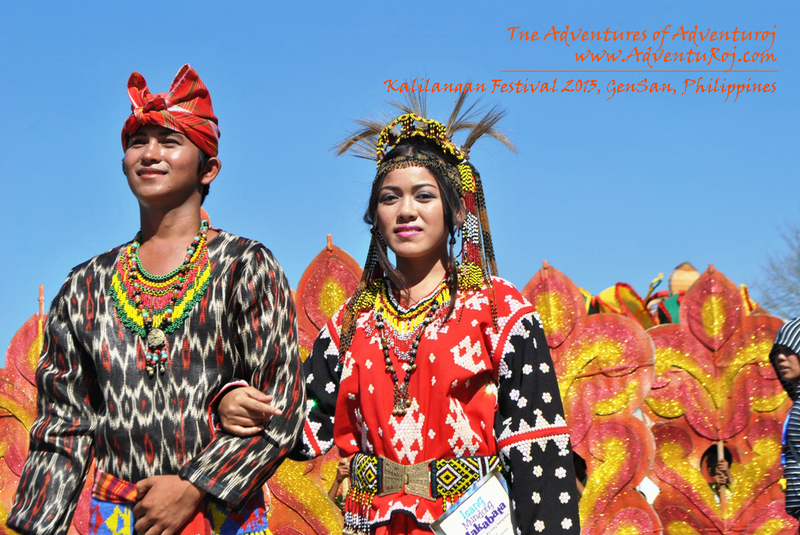 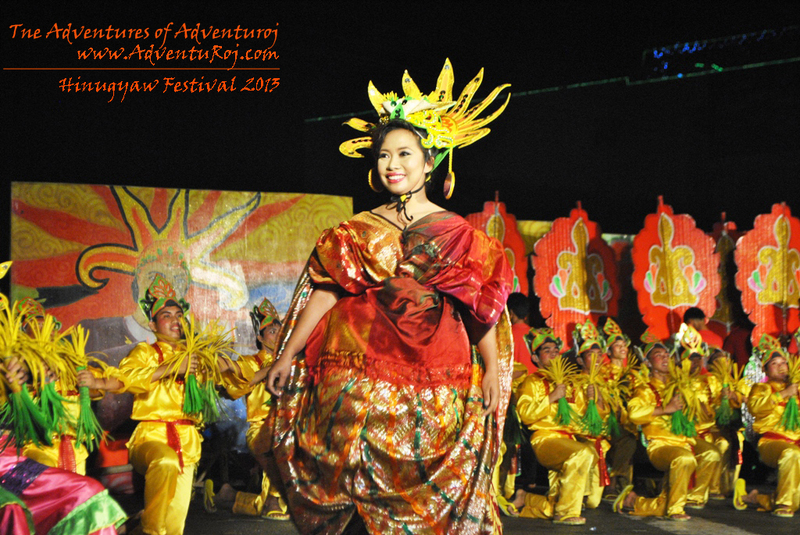 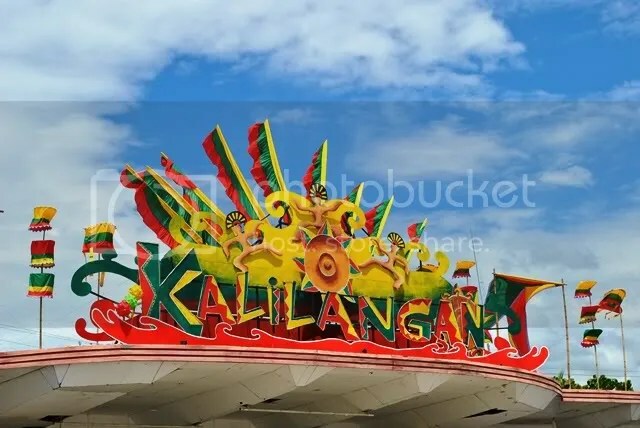 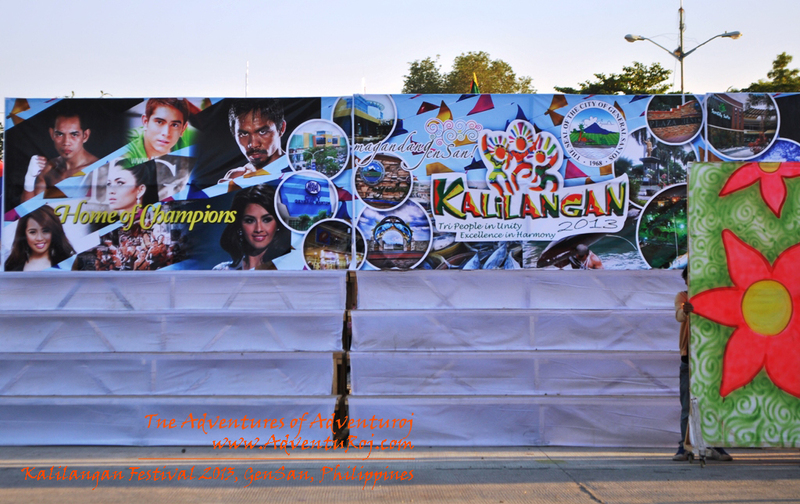 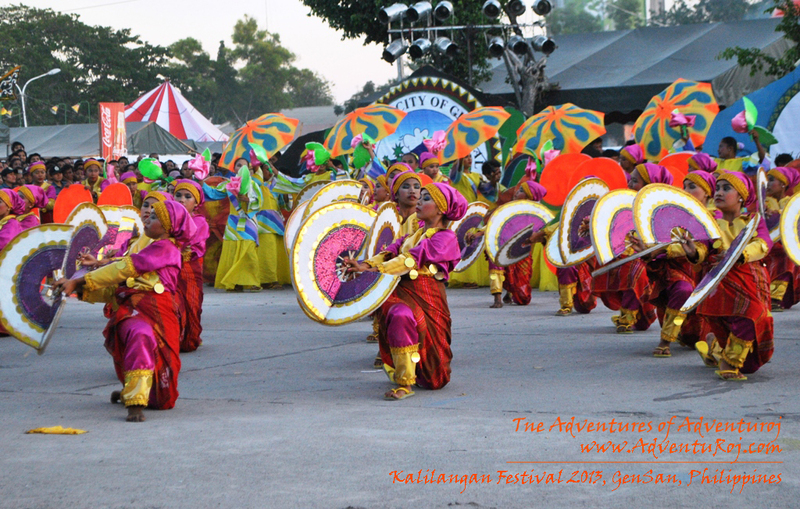 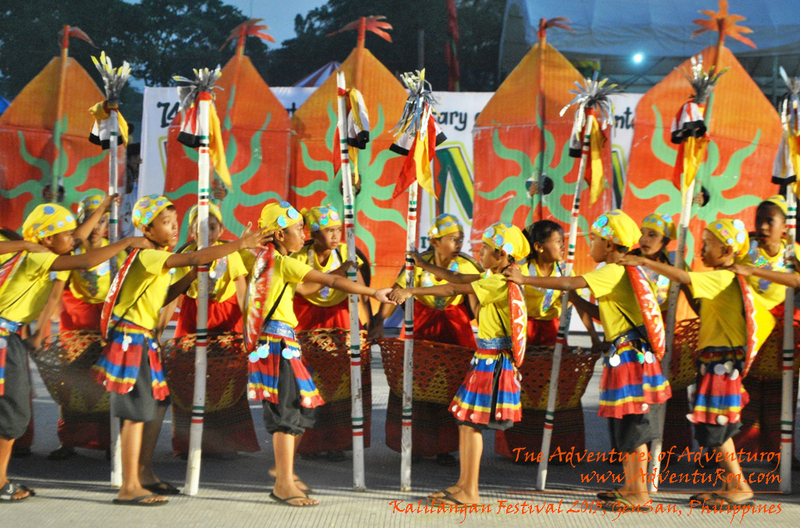 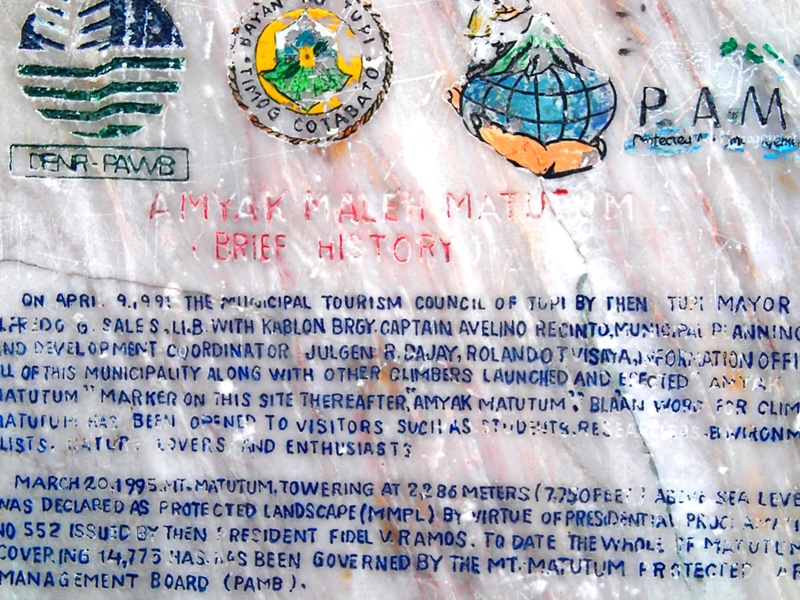 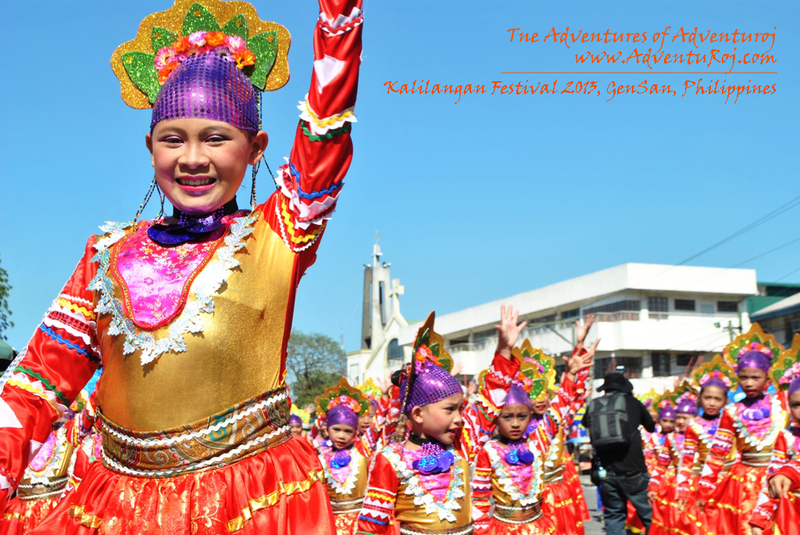 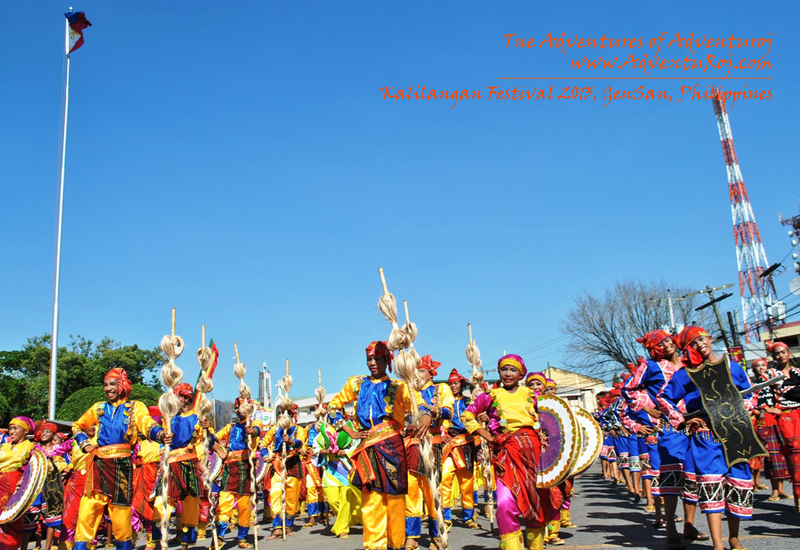 The word Kalilangan is derived from the Maguindanaoan word “kalilang” which means “festival,” or “celebration.” The anniversary celebration commemorates the landing of the city’s founder, General Paulino Santos, along with the first settlers from Luzon, at the shores of Sarangani Bay. 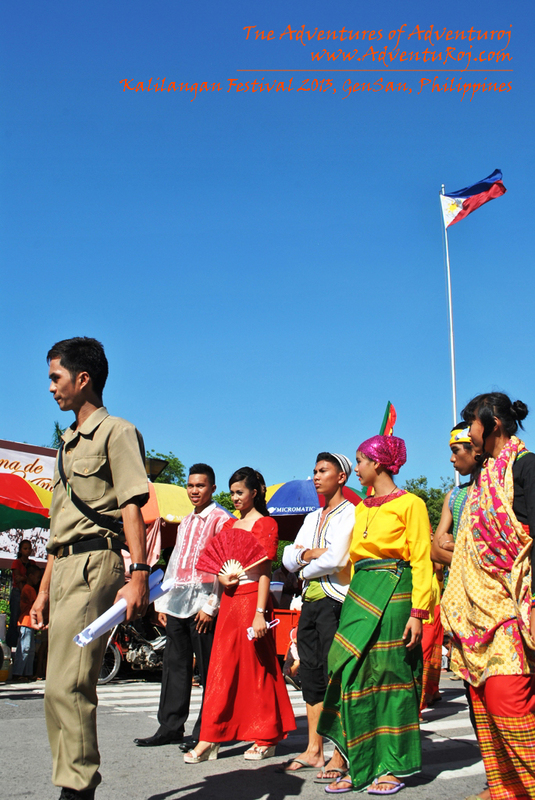 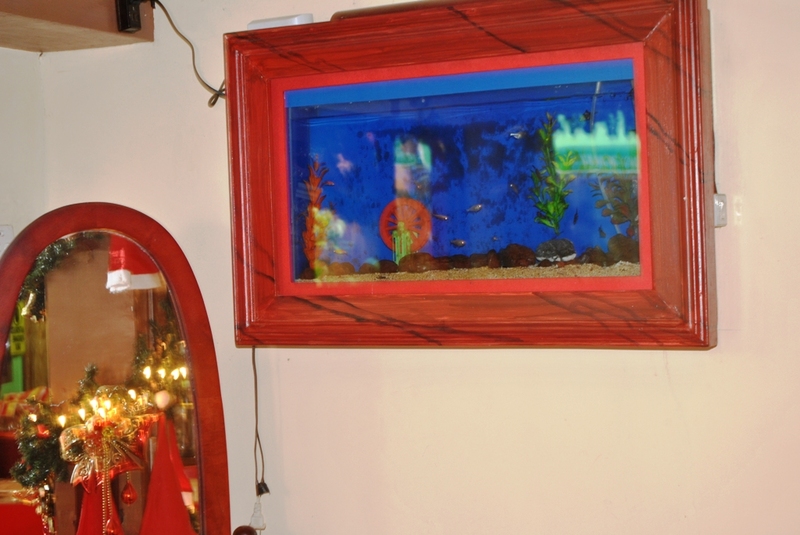 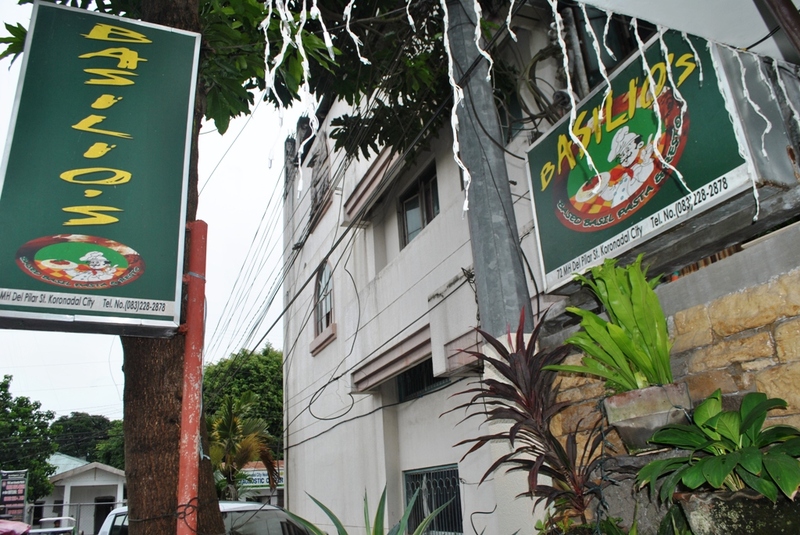 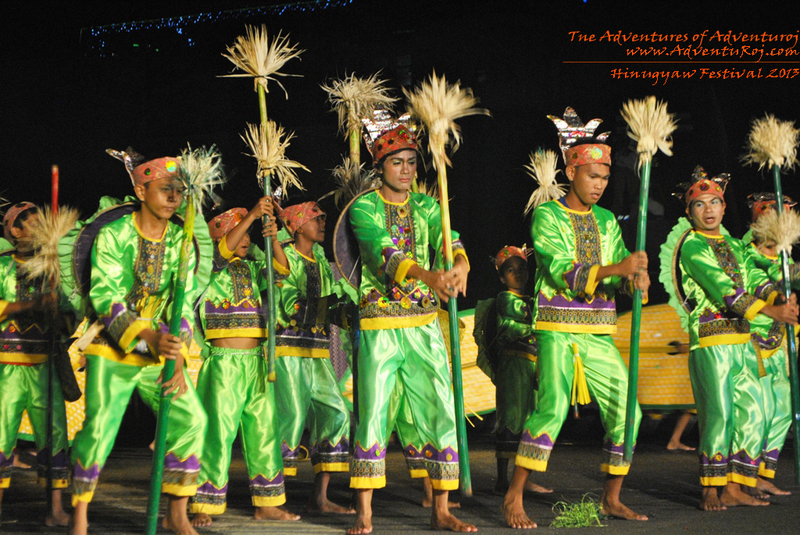 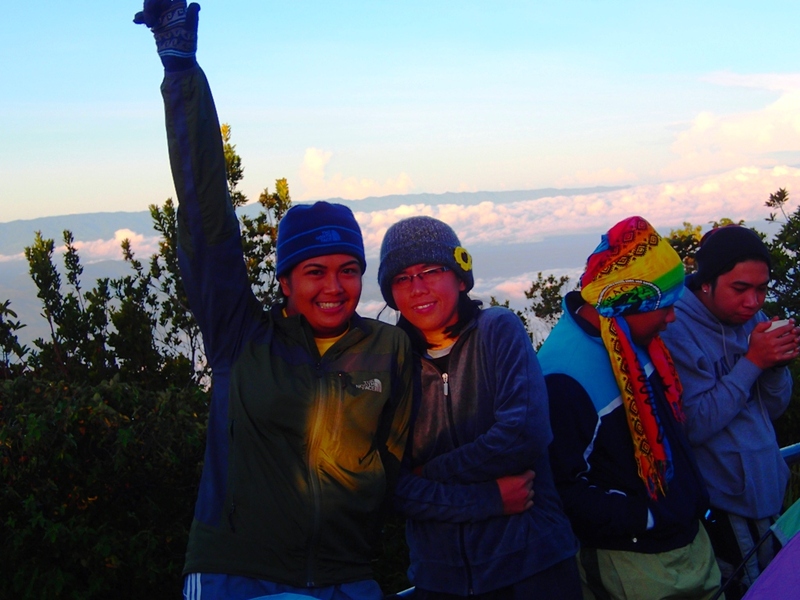 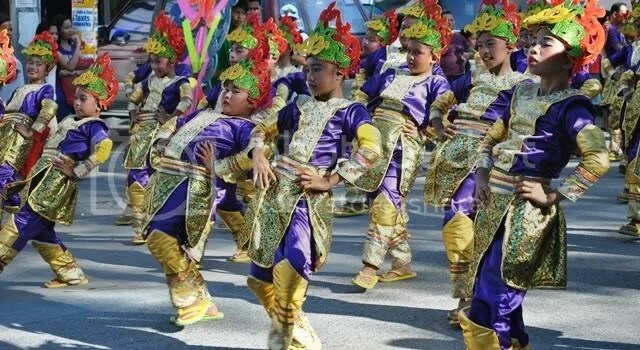 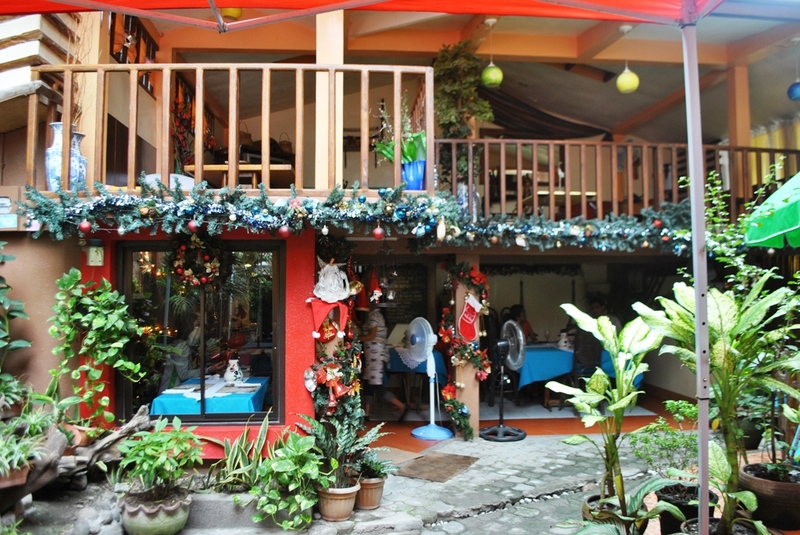 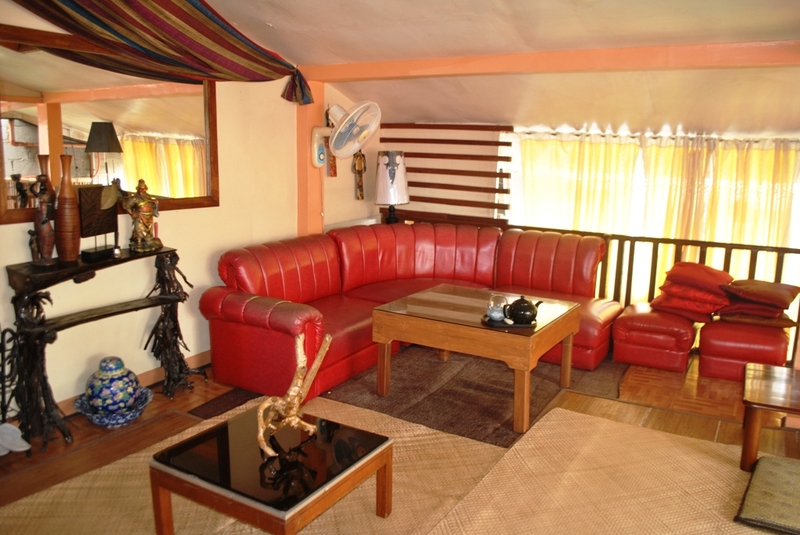 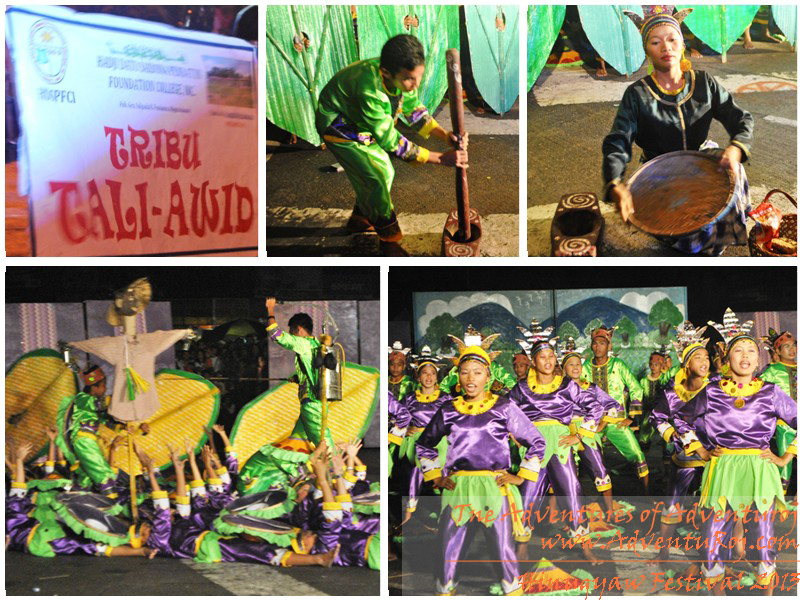 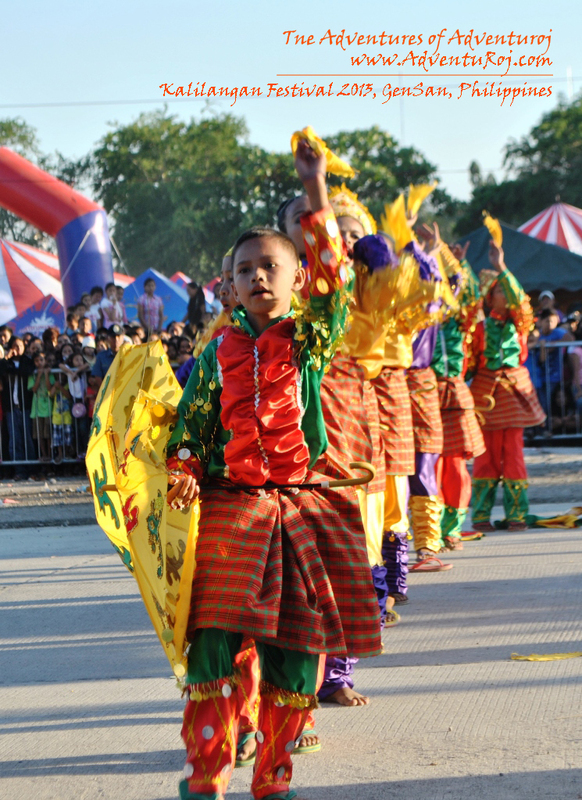 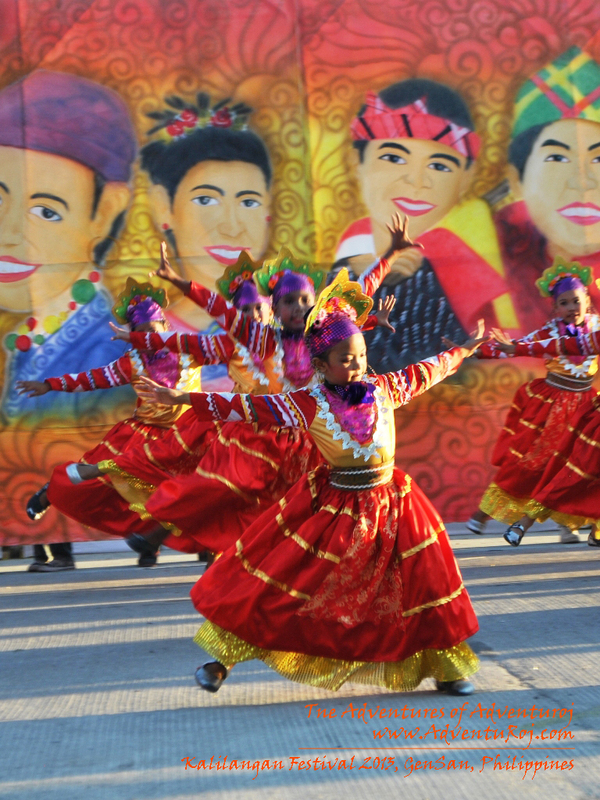 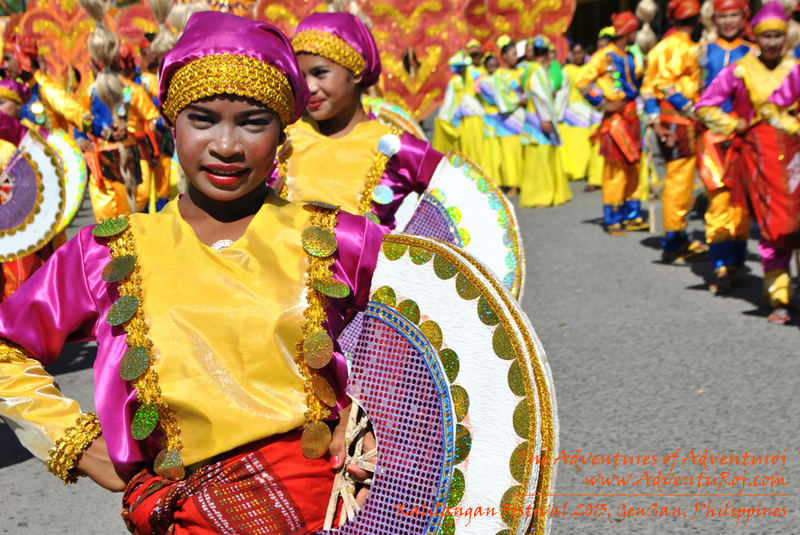 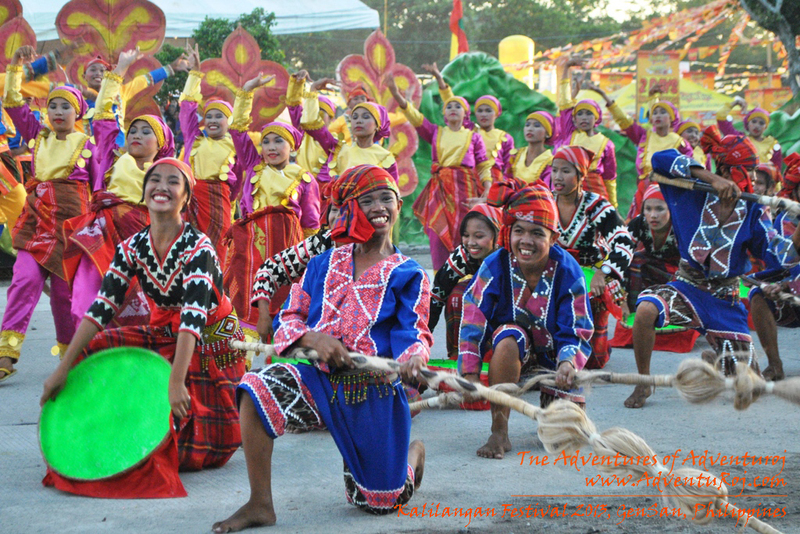 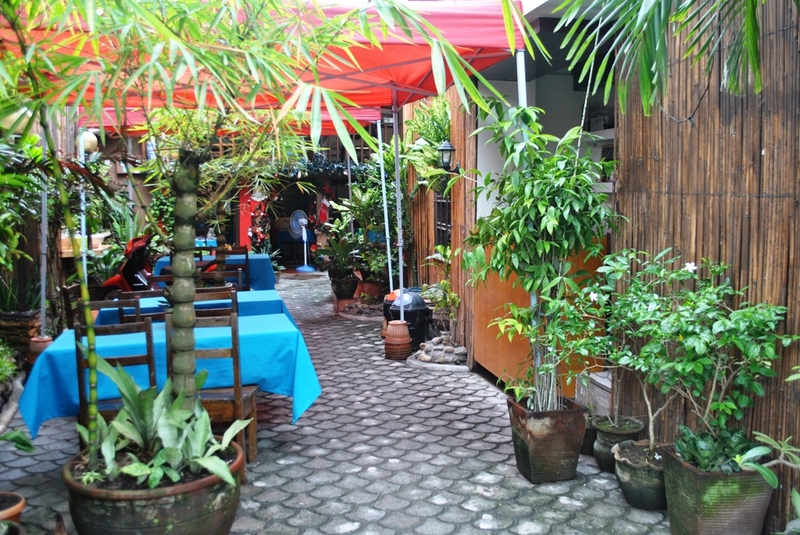 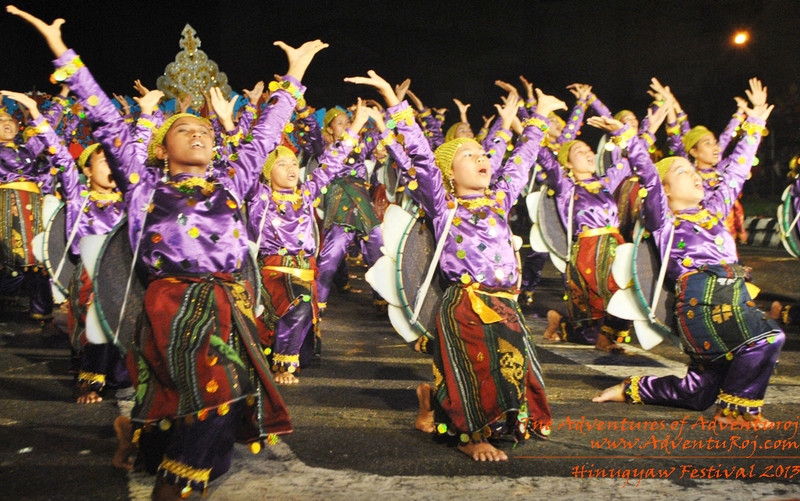 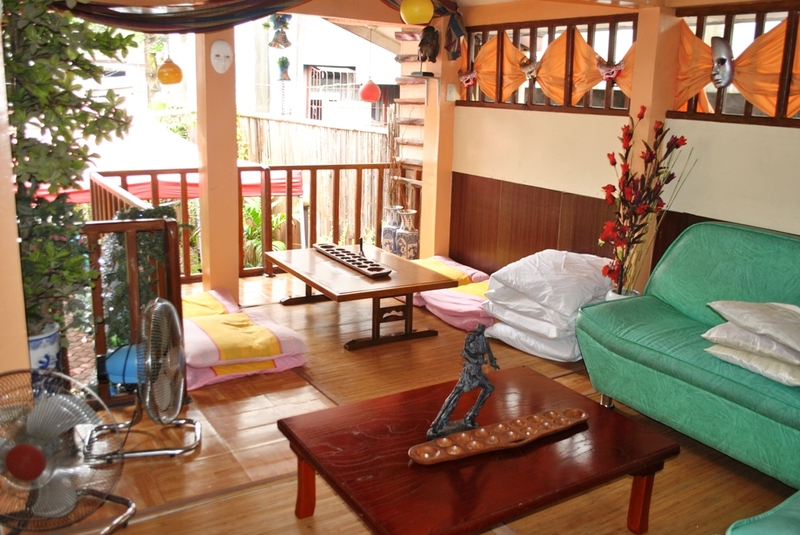 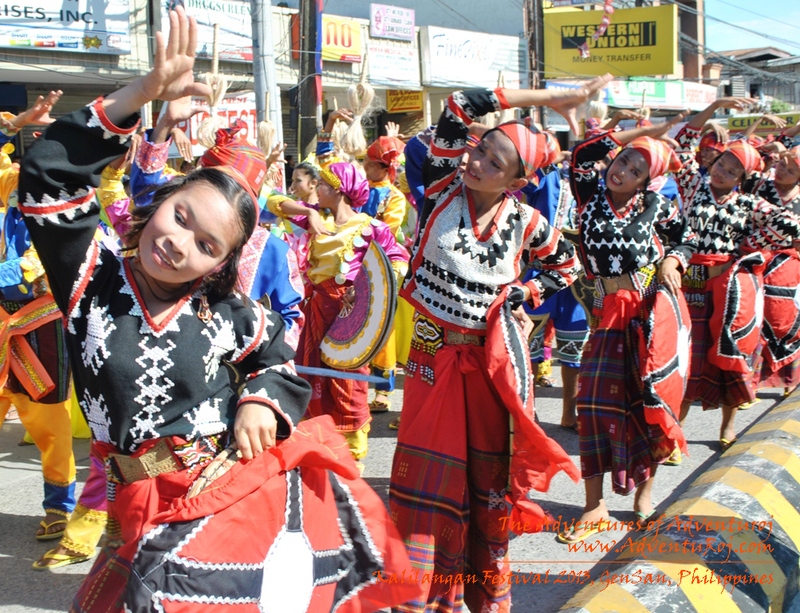 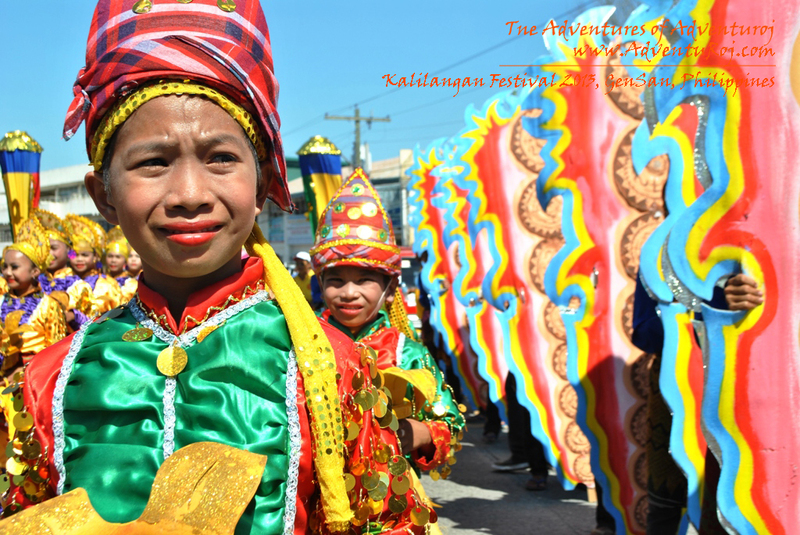 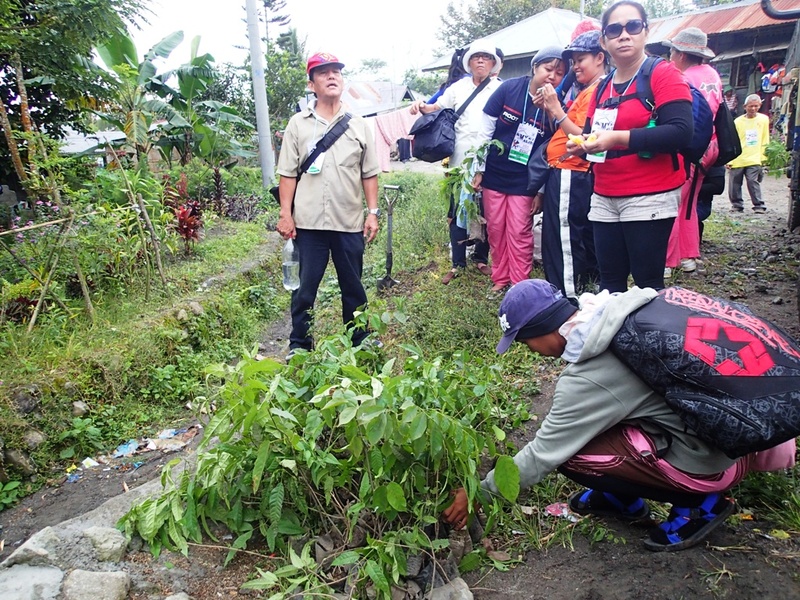 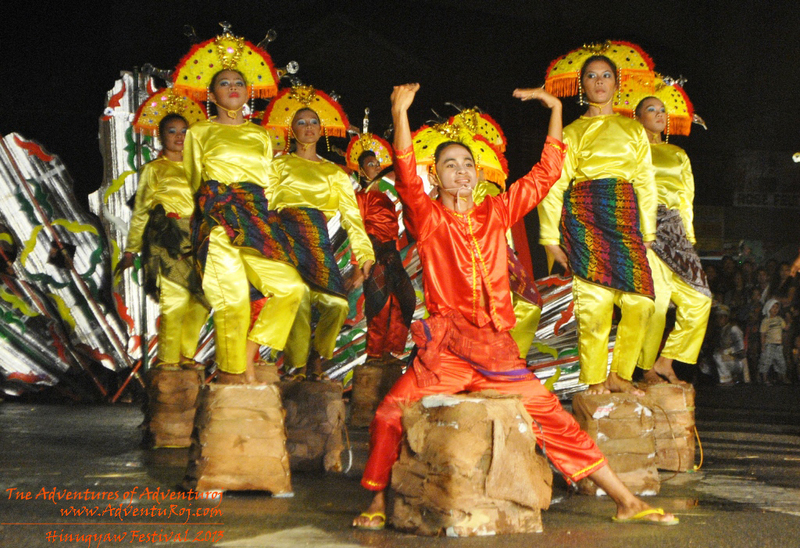 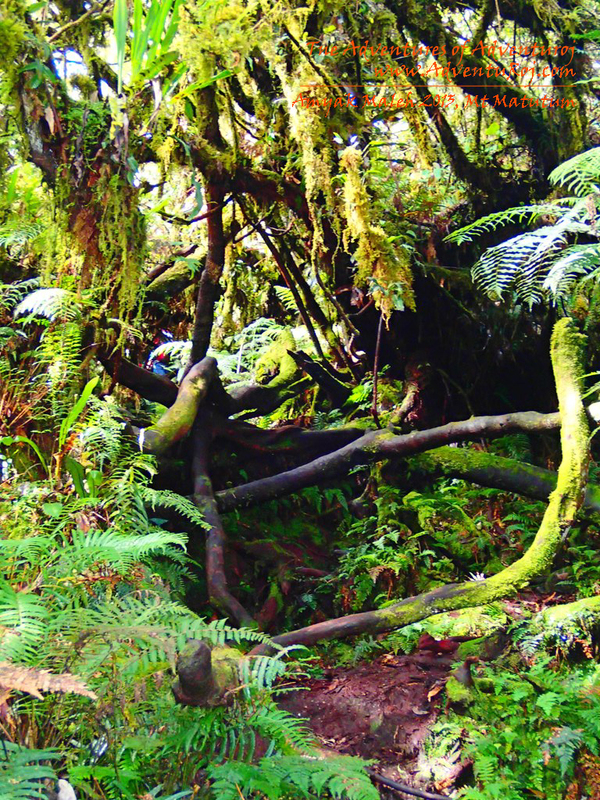 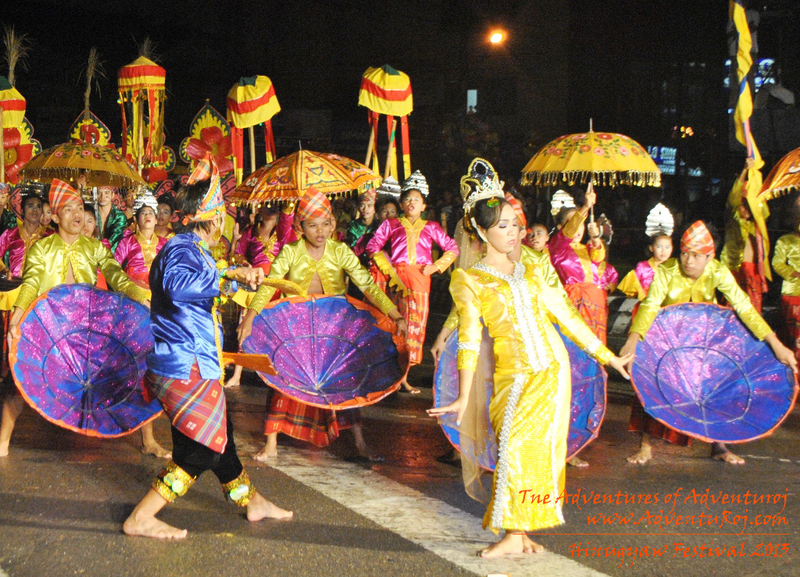 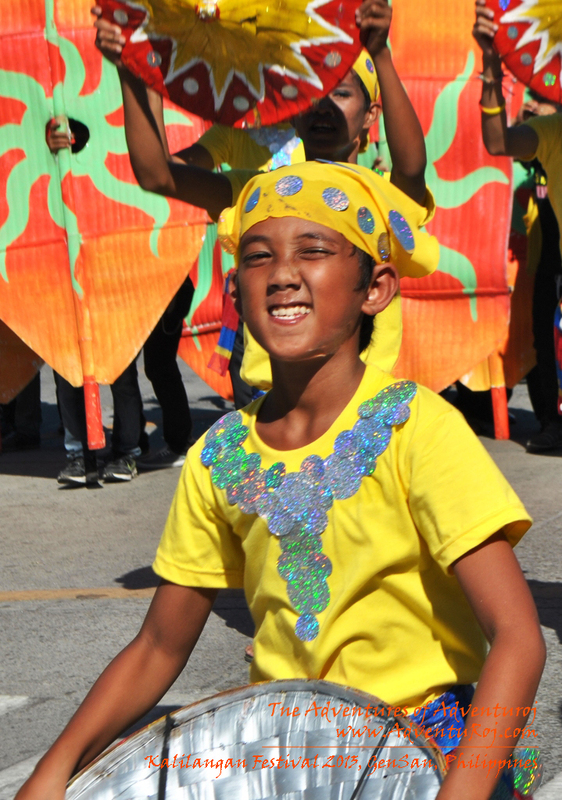 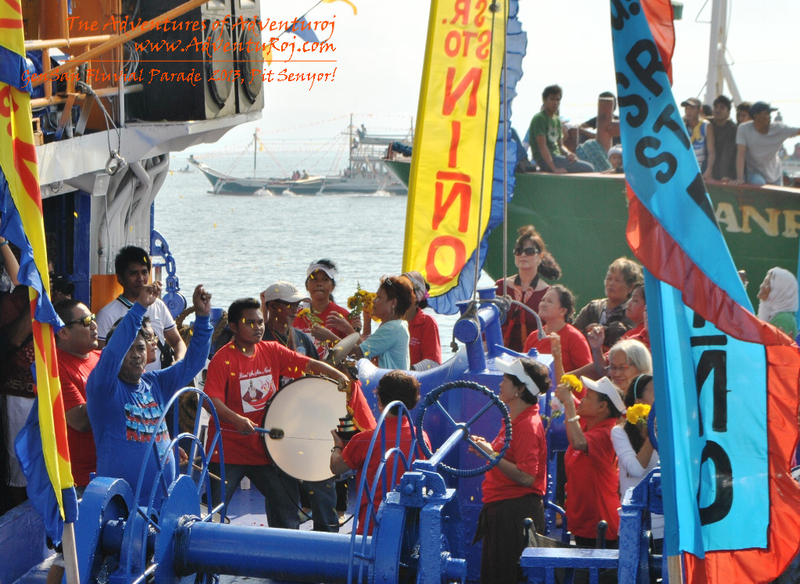 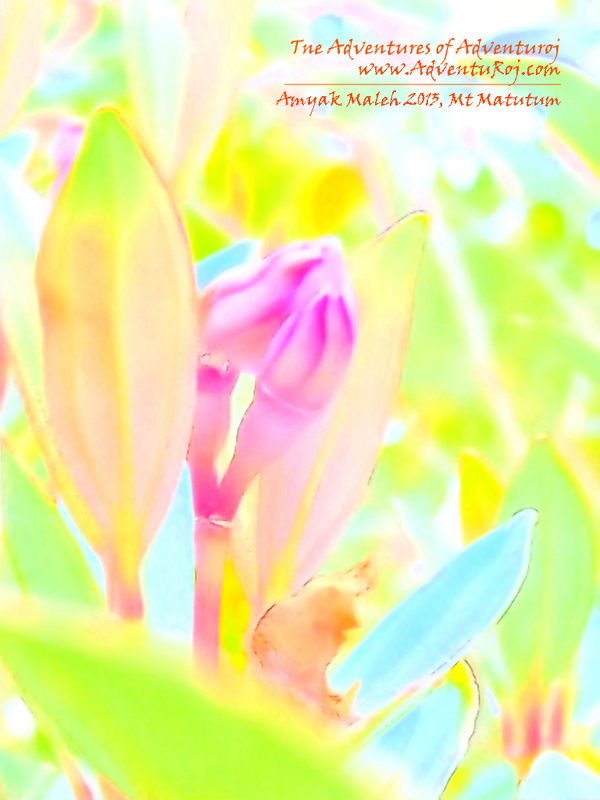 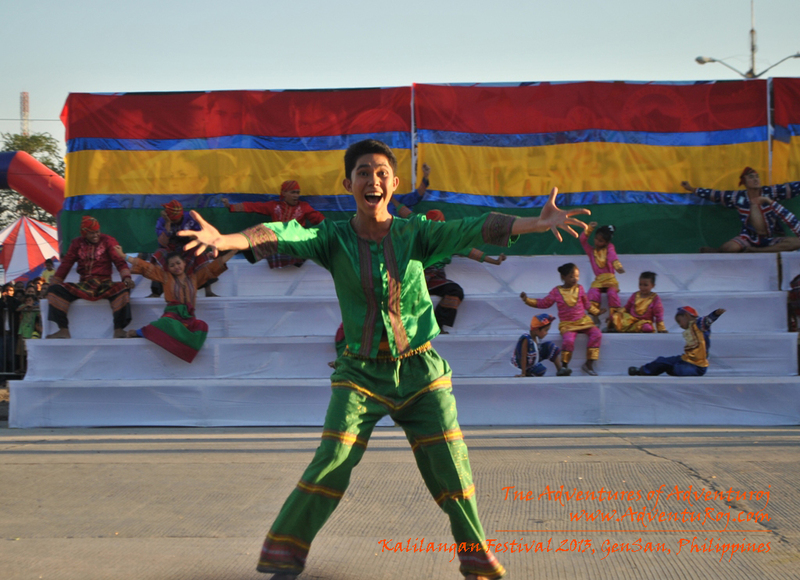 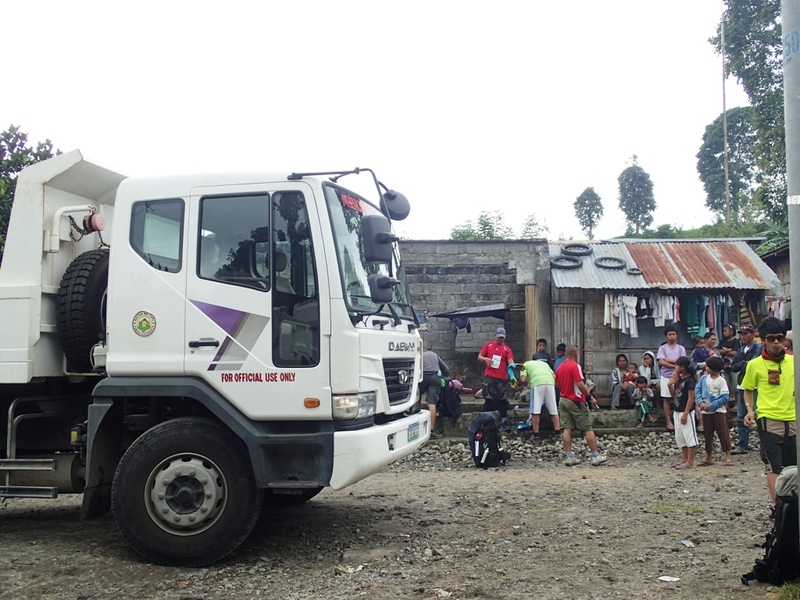 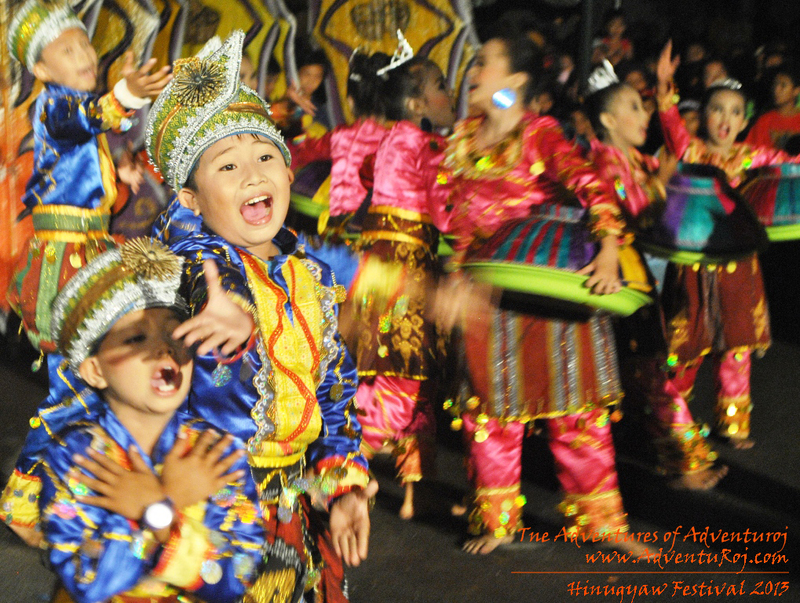 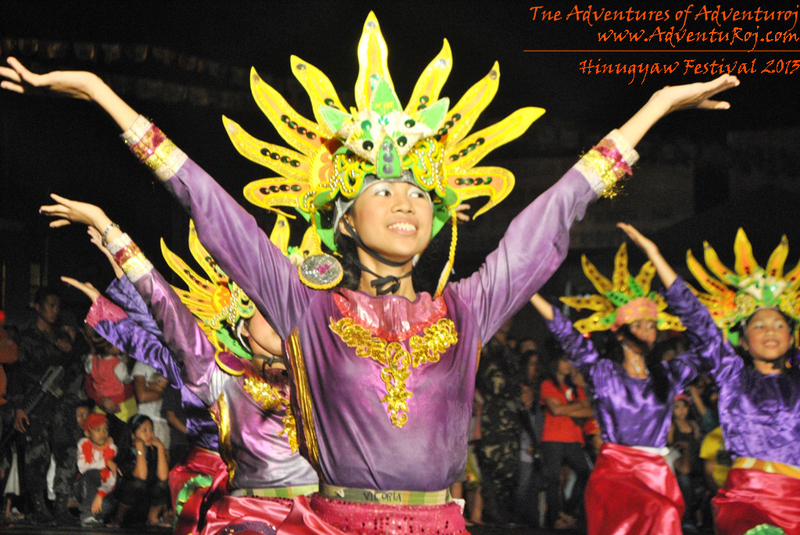 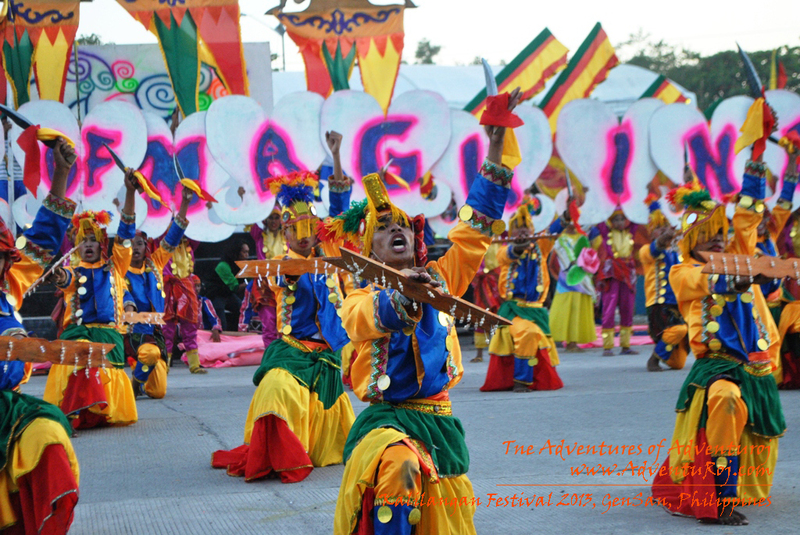 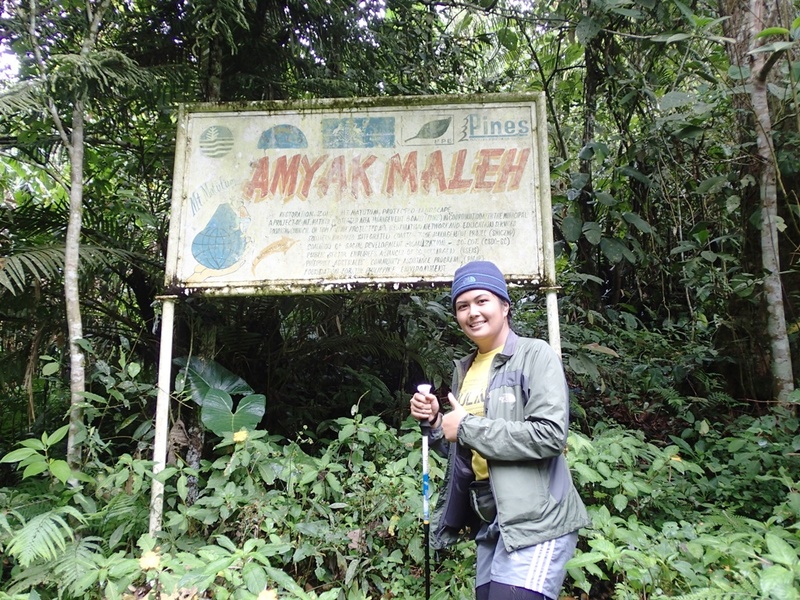 Kalilangan celebrates colors, ethnicity, thanksgiving. 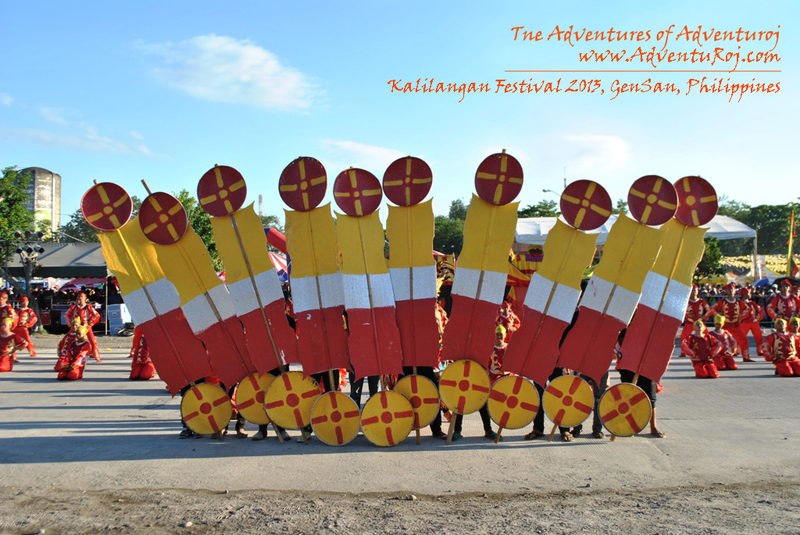 There’s actually more that depicts Kalilangan, and and I am so proud to say that this year I celebrated Kalilangan with awesome friends.